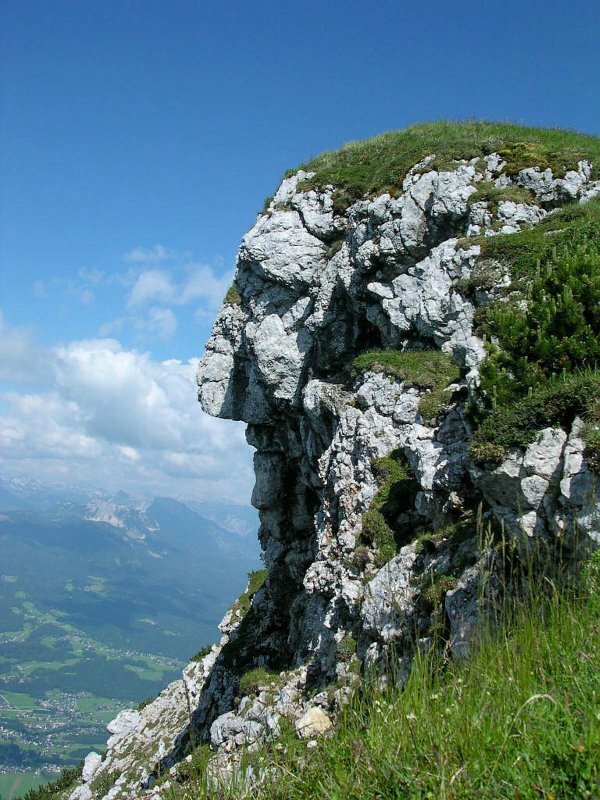 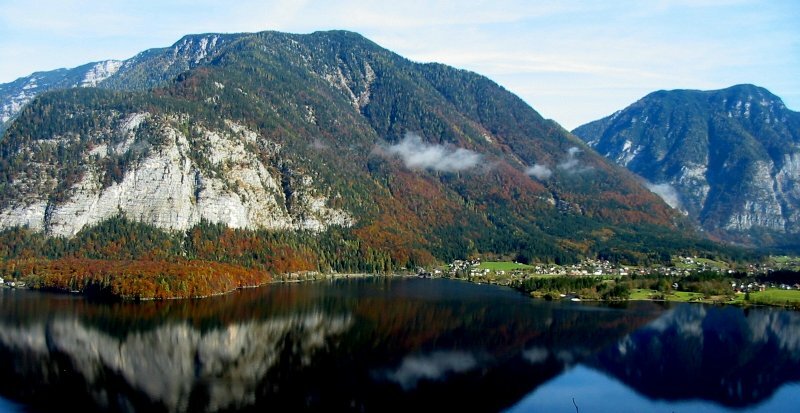 Since living memory it was the salt which provided the wealth for the Inner Salzkammergut. 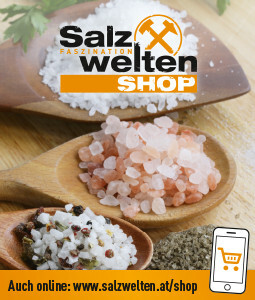 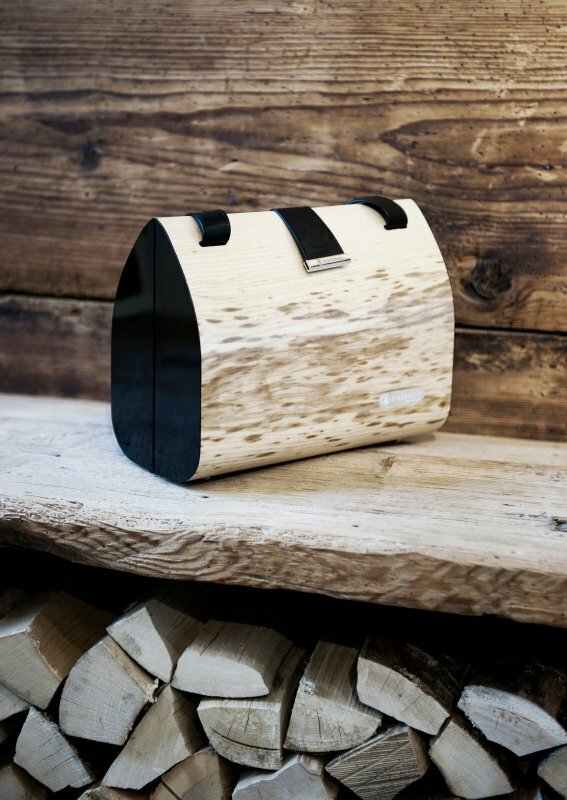 The salt is the basis for the typical ancient customs and interesting cultural peculiarities. 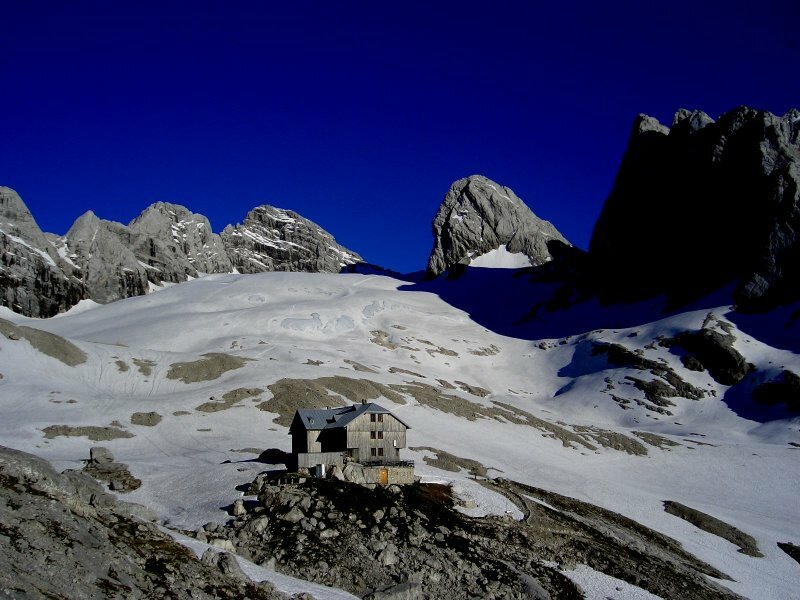 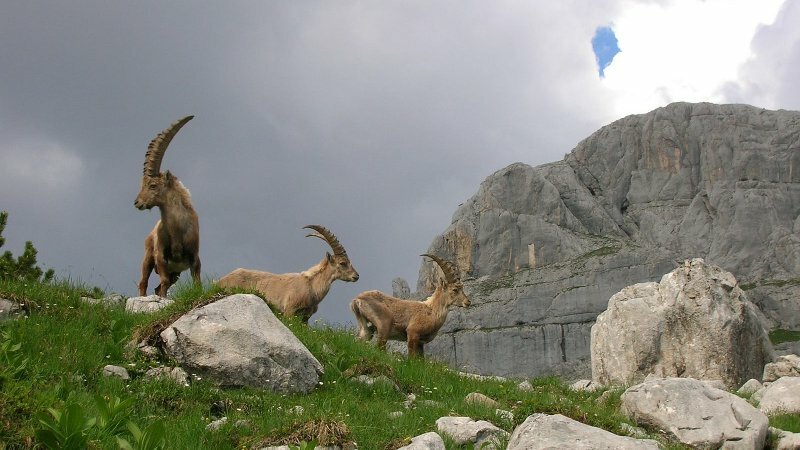 Recently UNESCO determined a big part of this region as a World Heritage worth to be preserved. 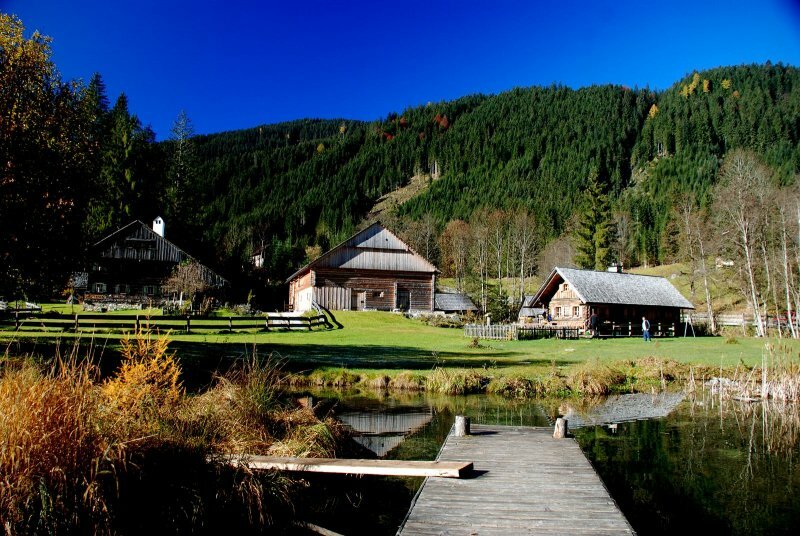 And you may visit this! 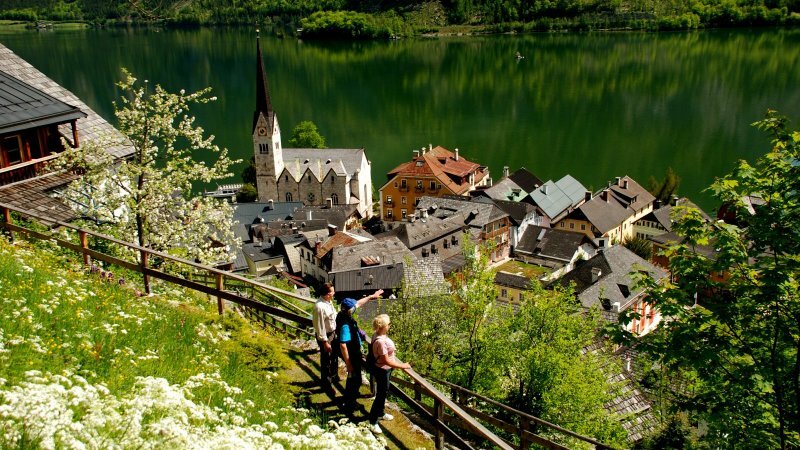 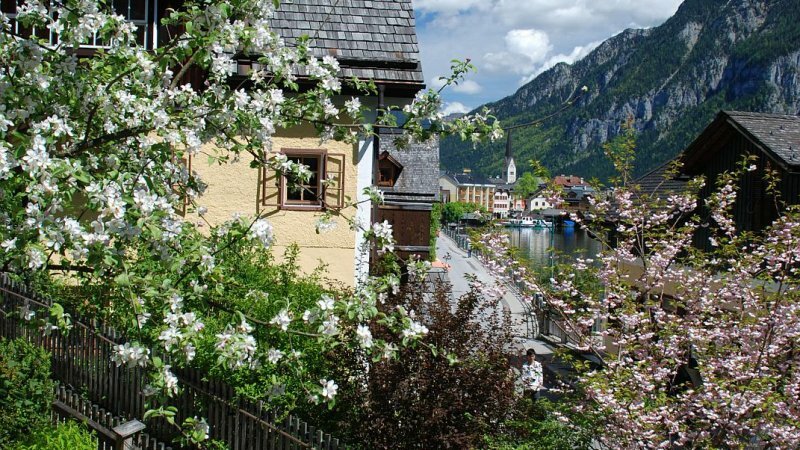 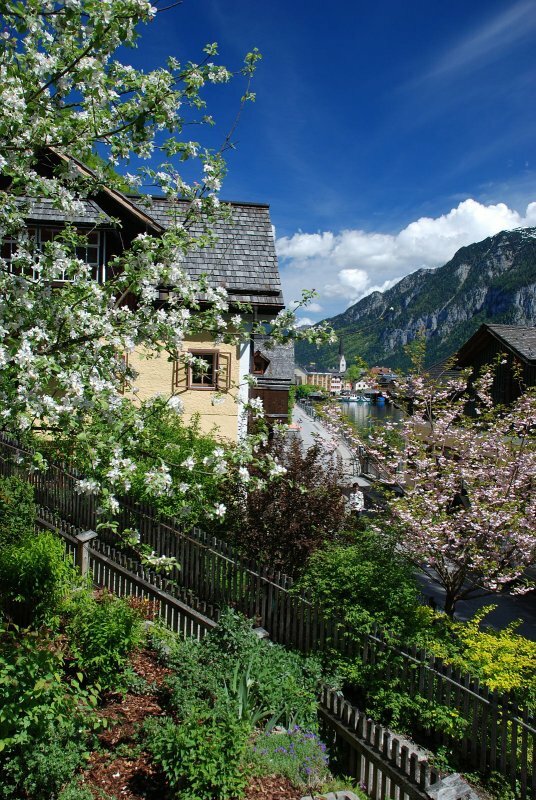 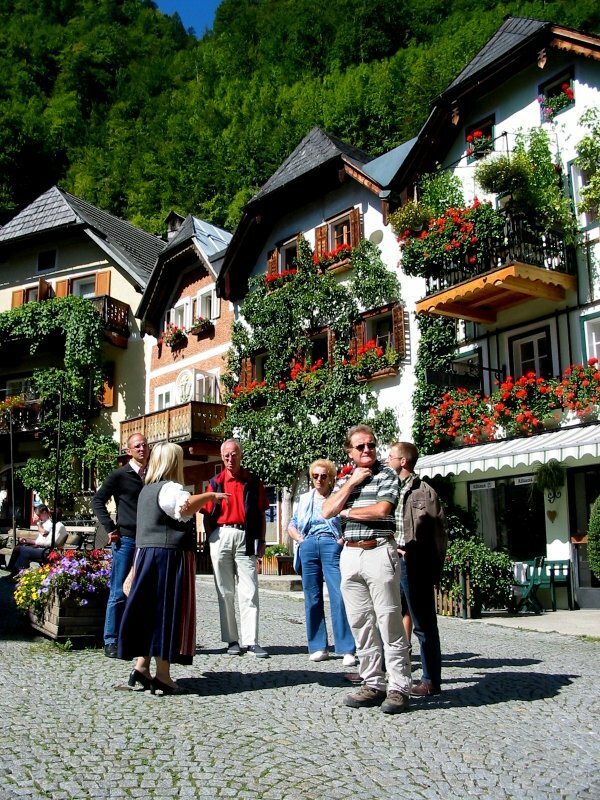 Obertraun is the smallest of the 4 World Heritage communities in the Inner Salzkammergut and is situated to the south east of Lake Hallstatt. 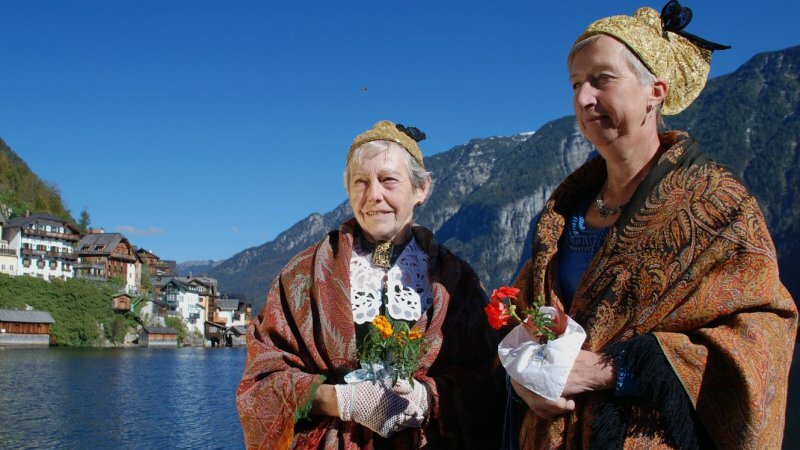 During the Middle Ages. 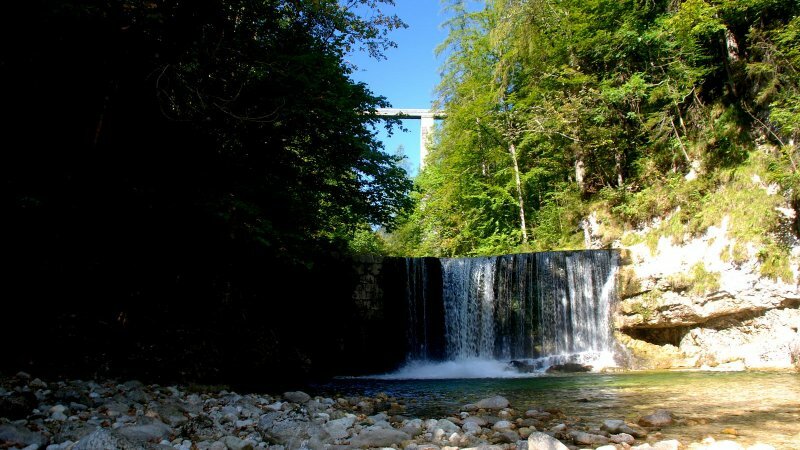 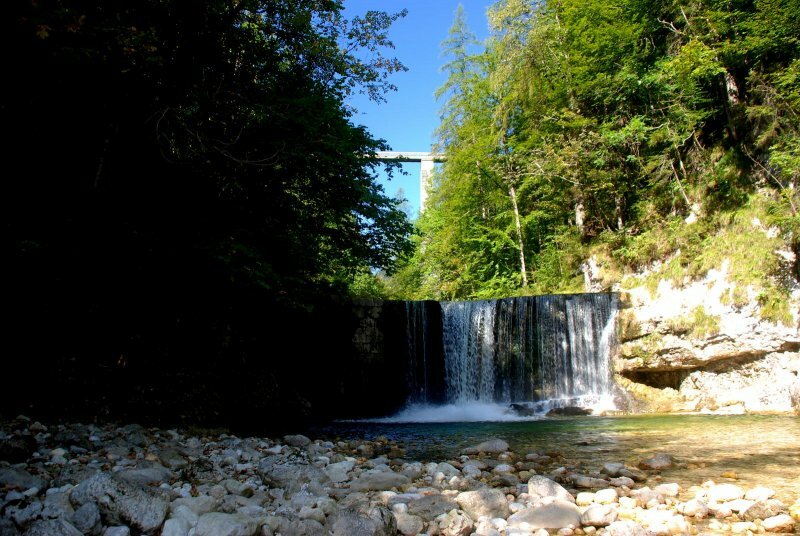 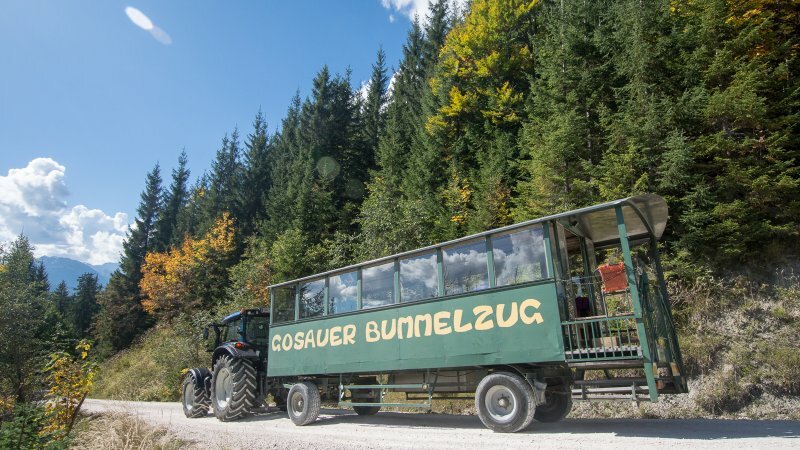 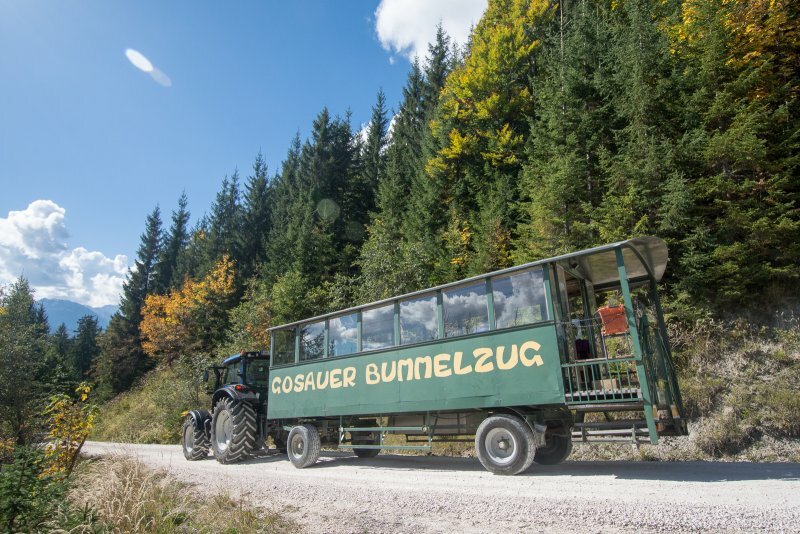 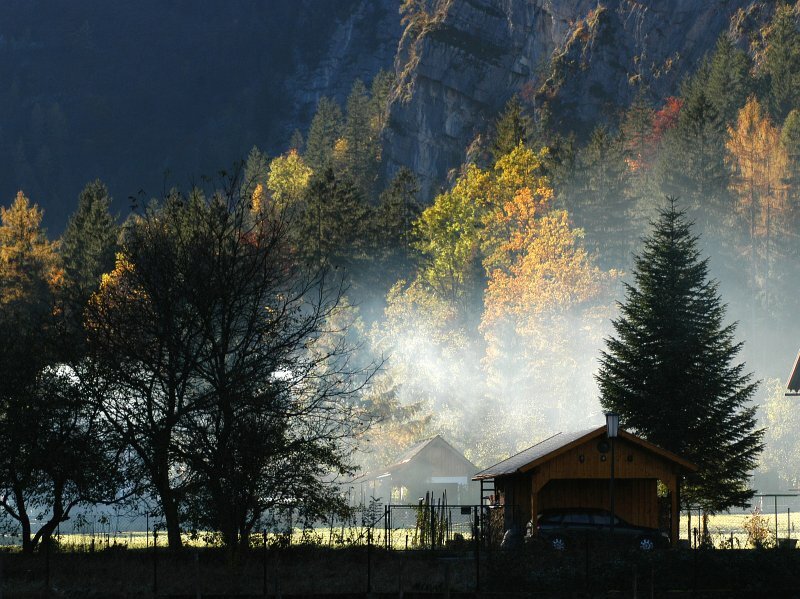 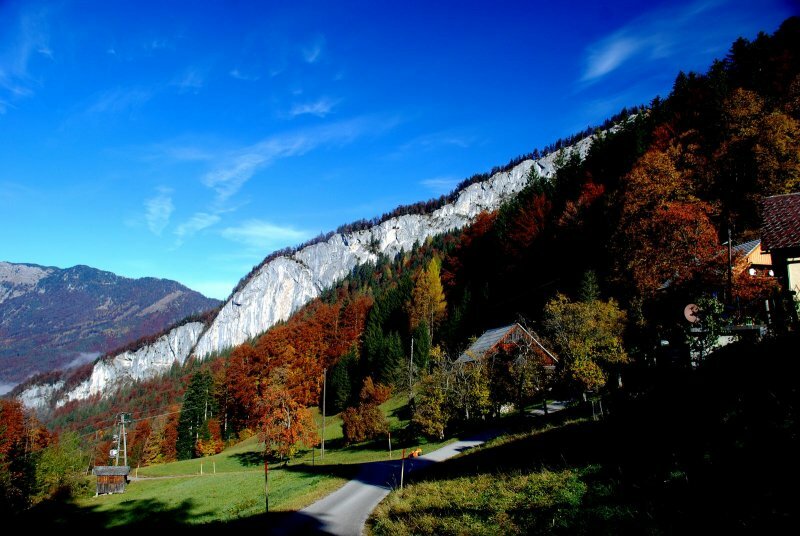 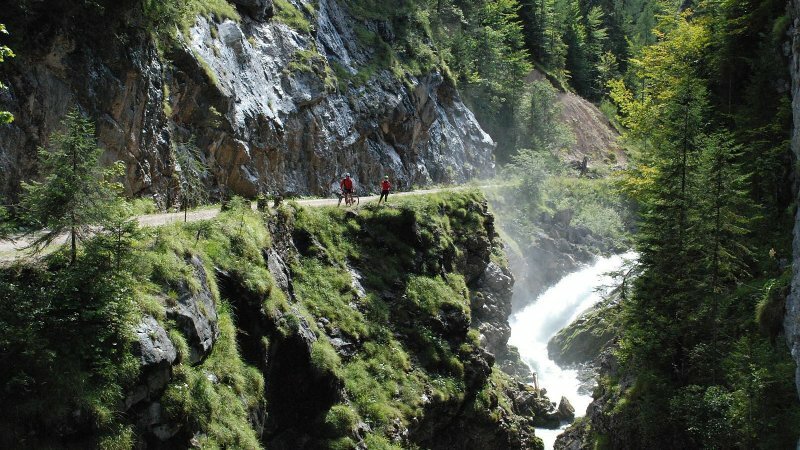 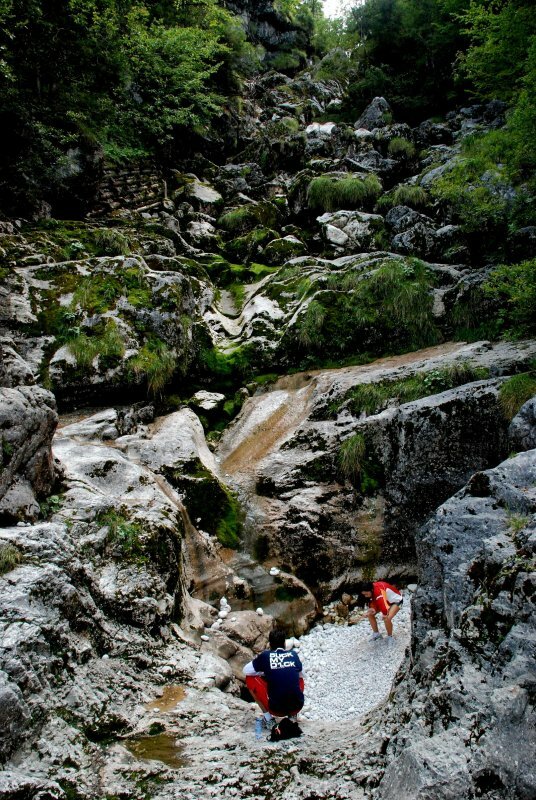 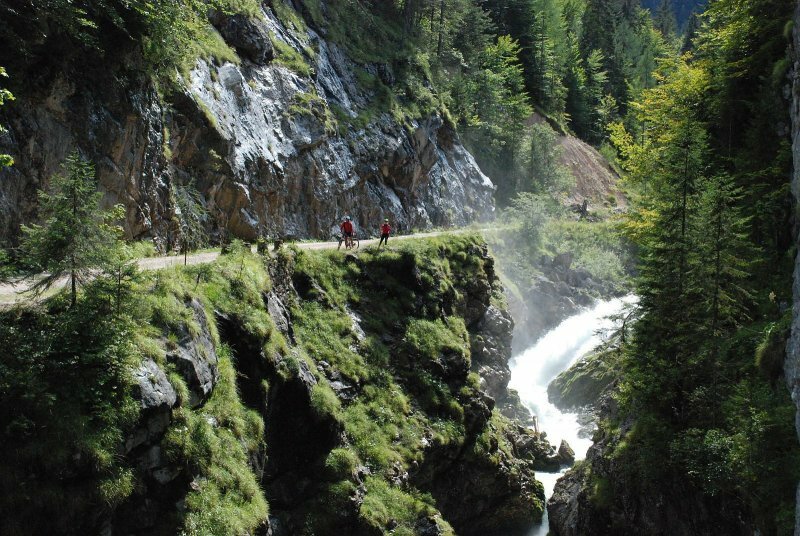 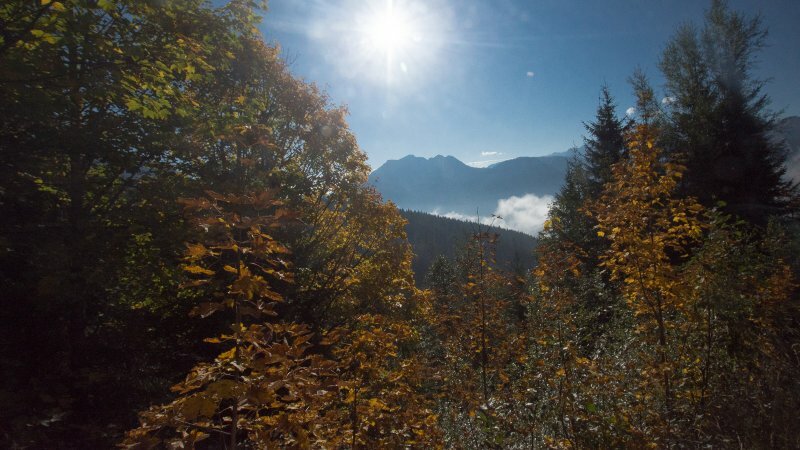 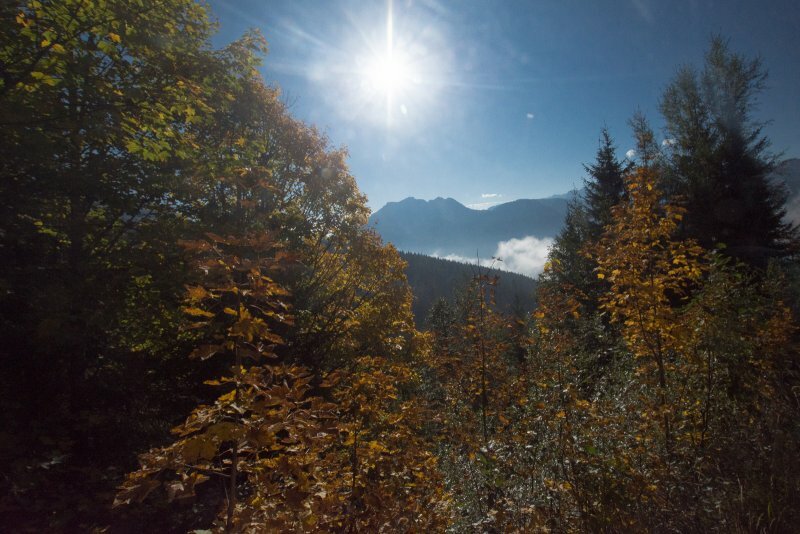 The road to Gosau passes through the “Gosauzwang” – a 6 km long, forested gorge, alongside the river. 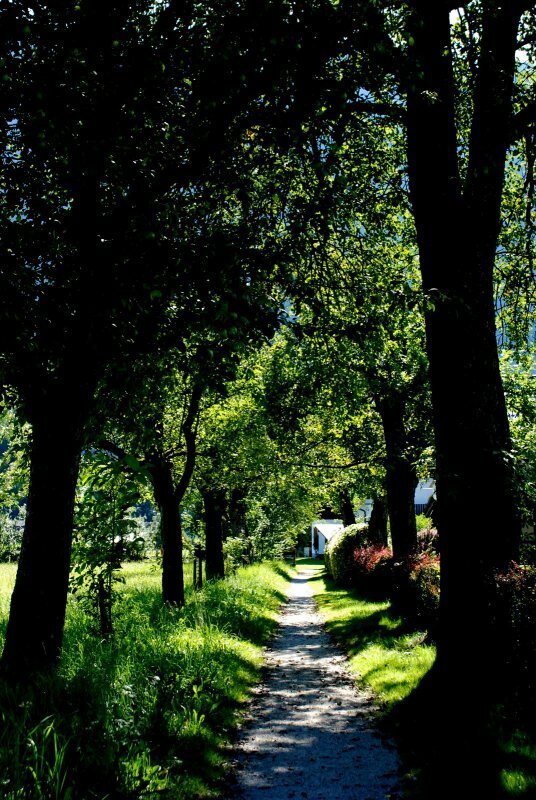 The road is the gateway to a little paradise. 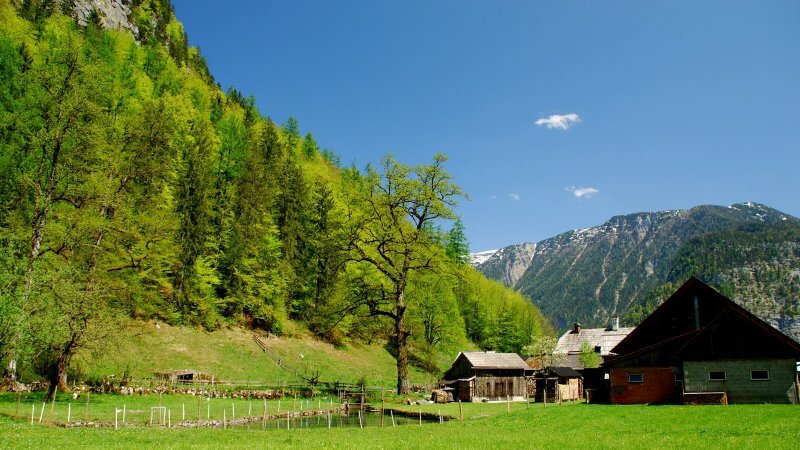 As the woodland becomes less dense, a long, lush valley stretches out before you. 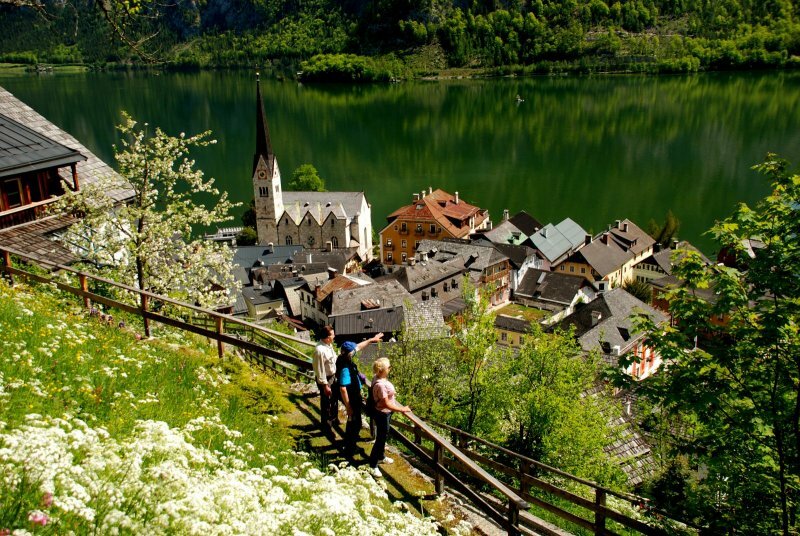 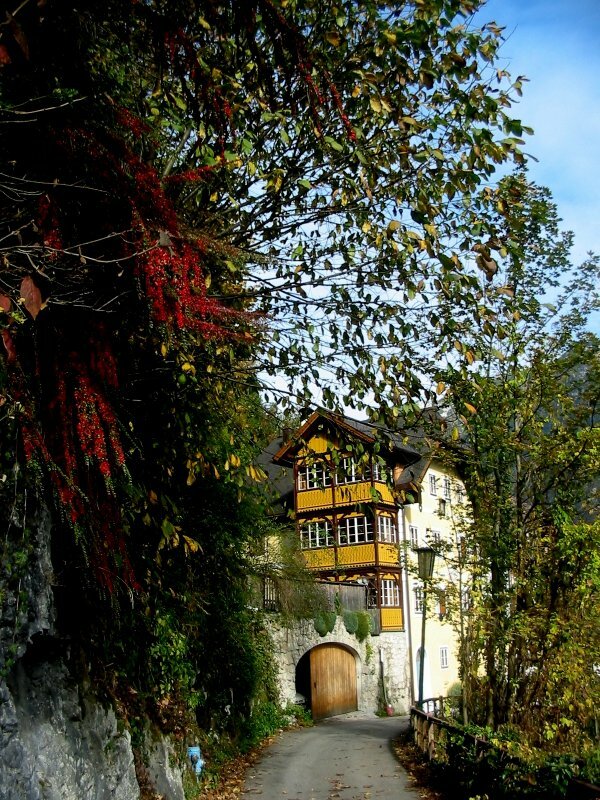 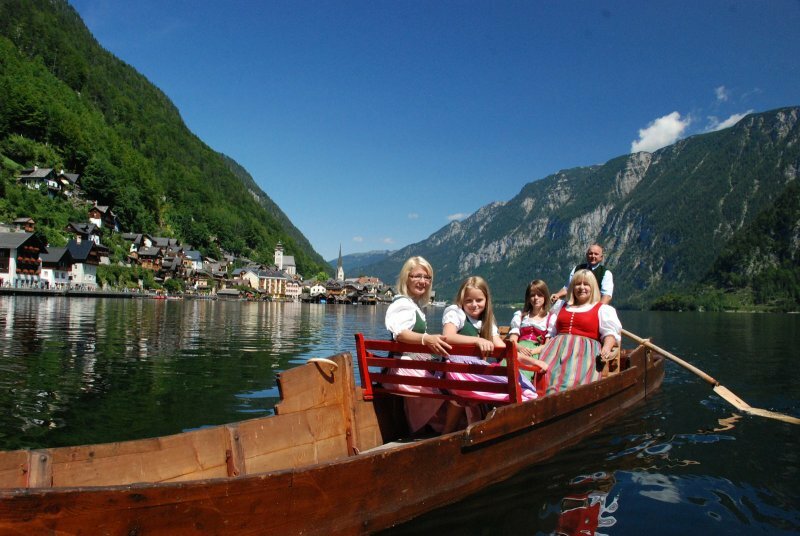 Bad Goisern lies embedded in the beautiful Traun Valley which borders Lake Hallstatt to the south side. 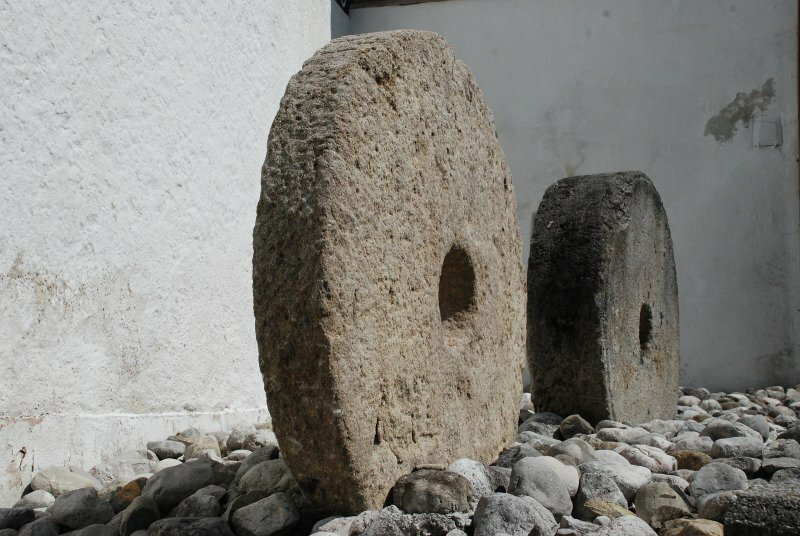 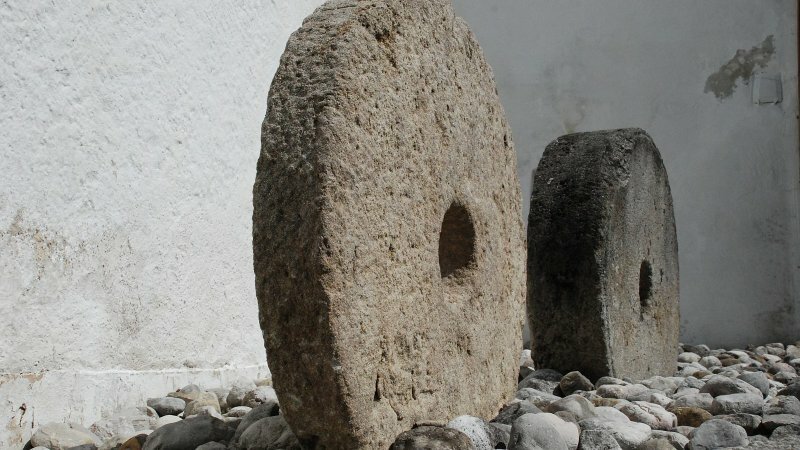 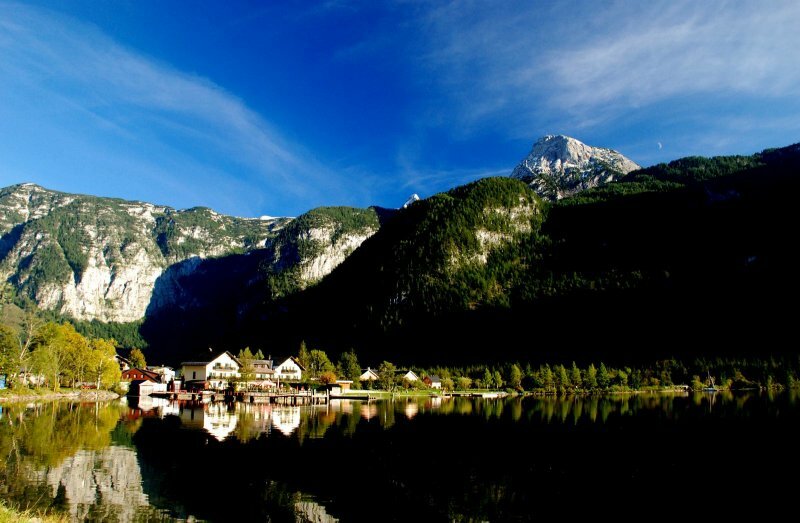 The UNESCO World Cultural Heritage Site has a long history. 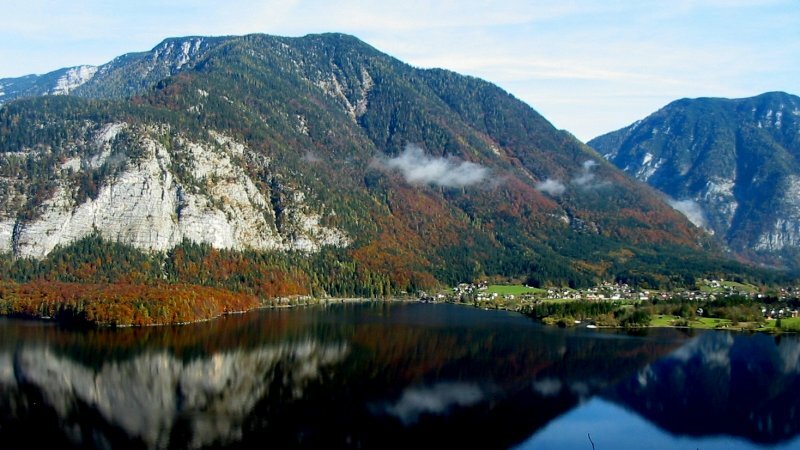 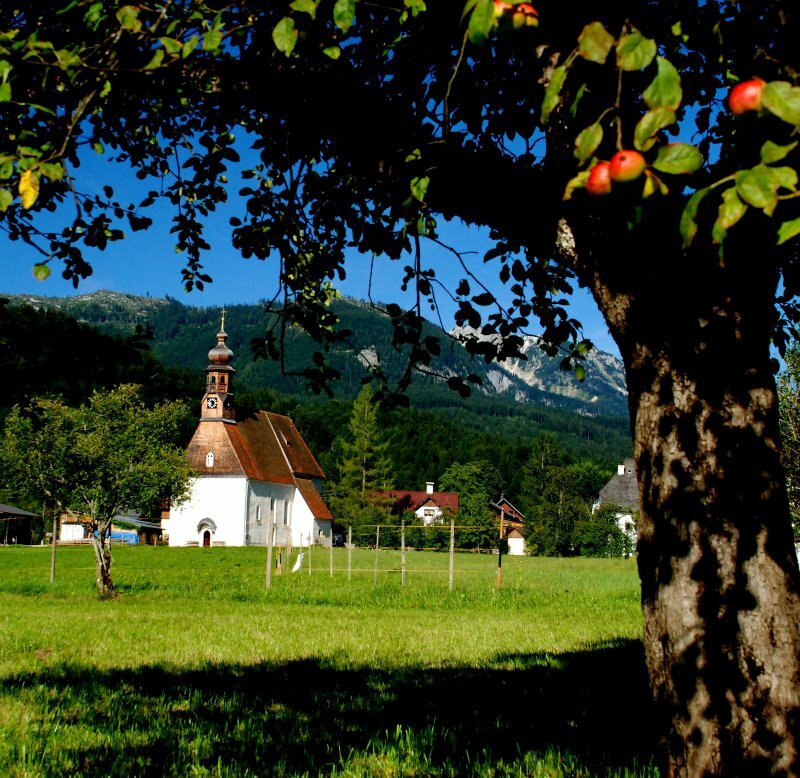 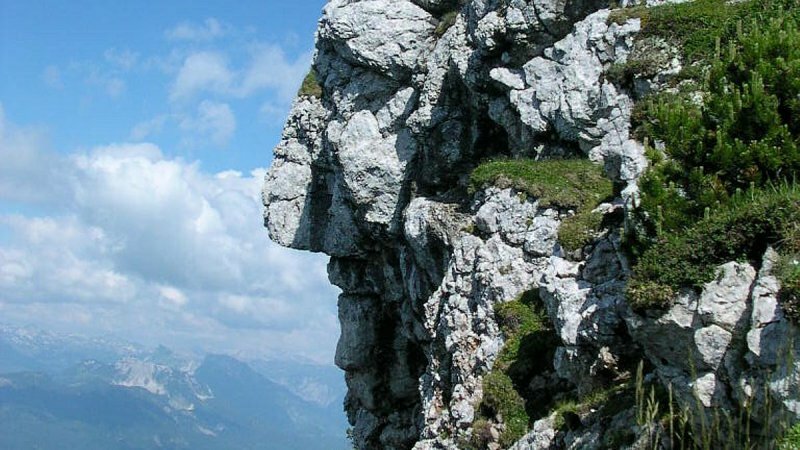 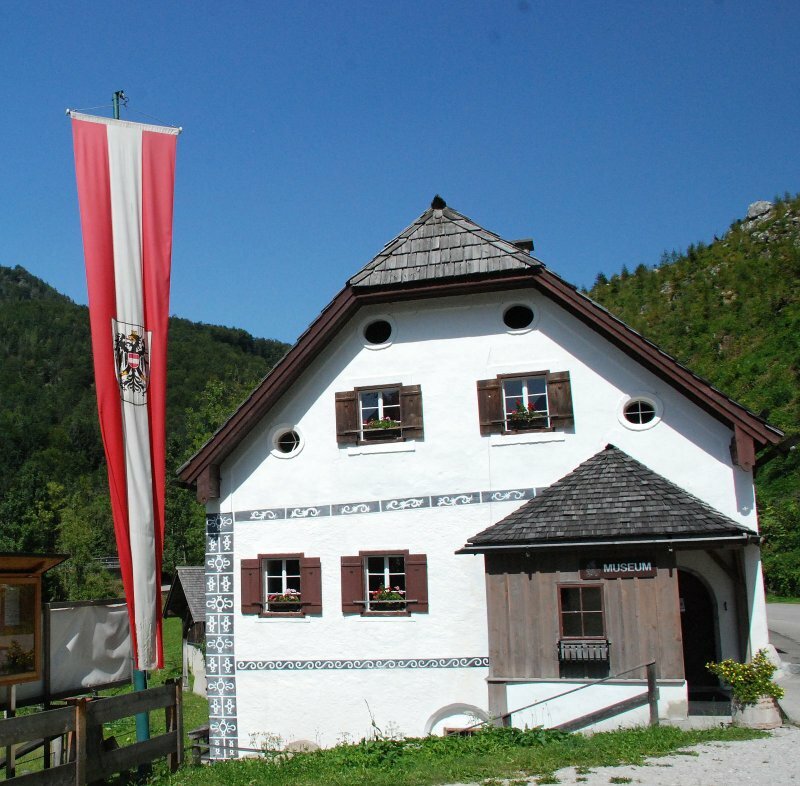 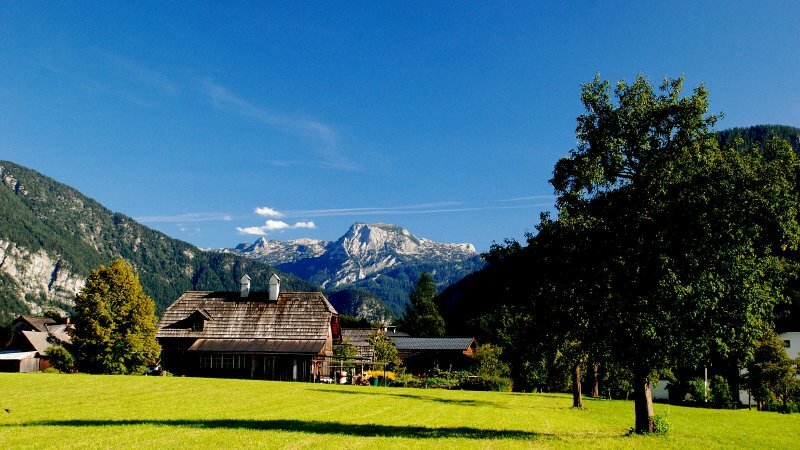 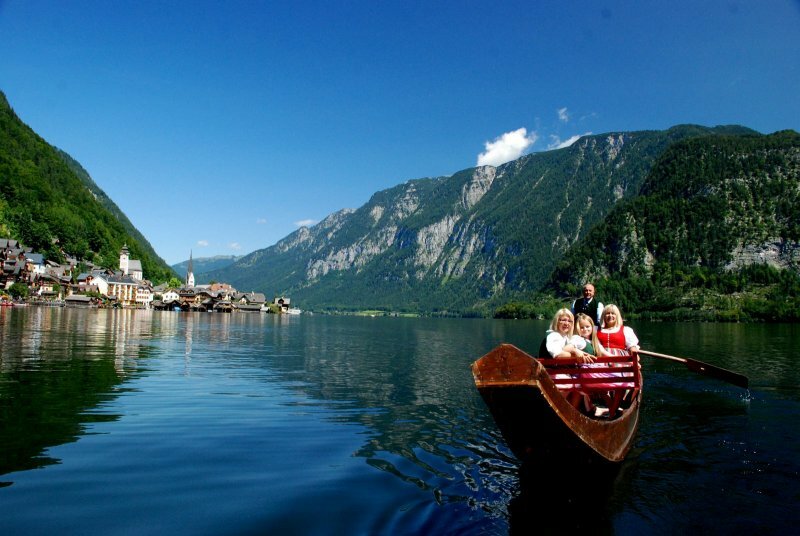 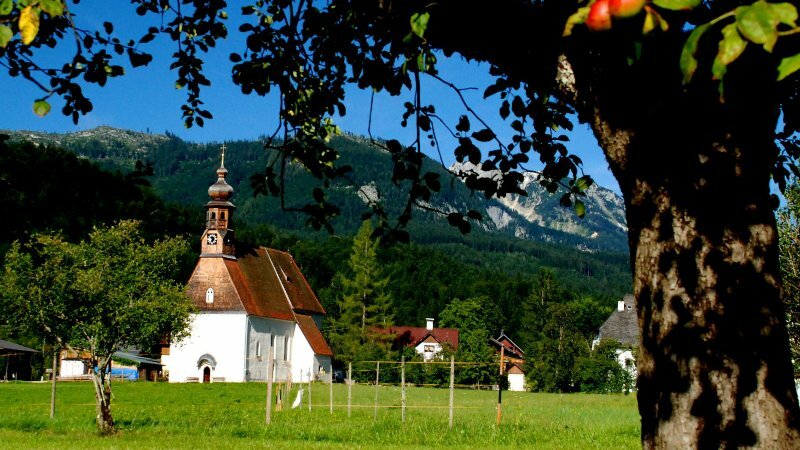 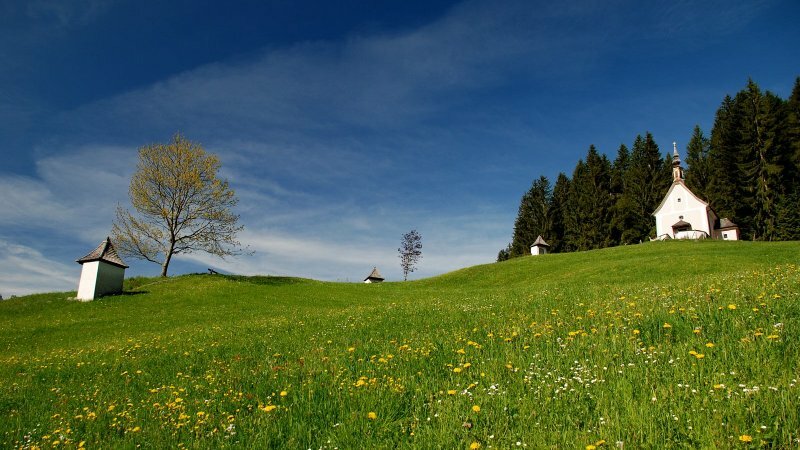 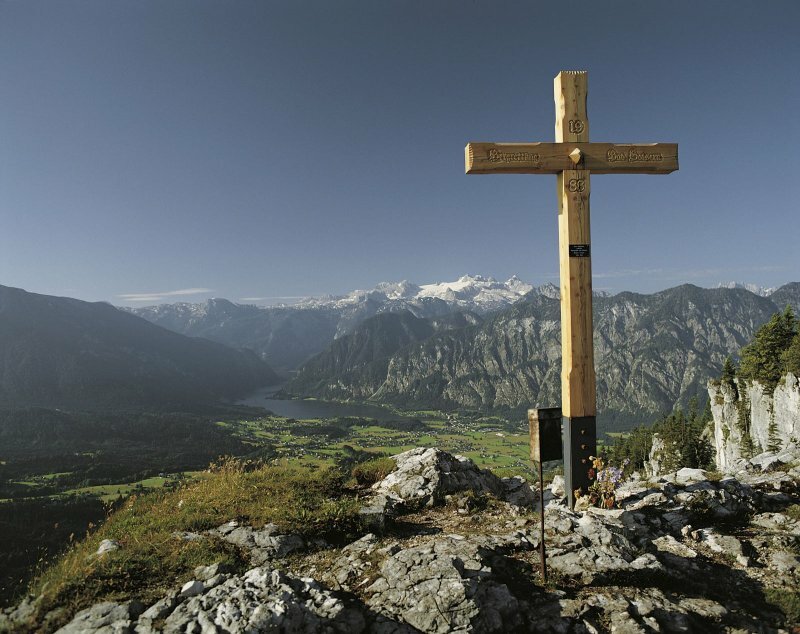 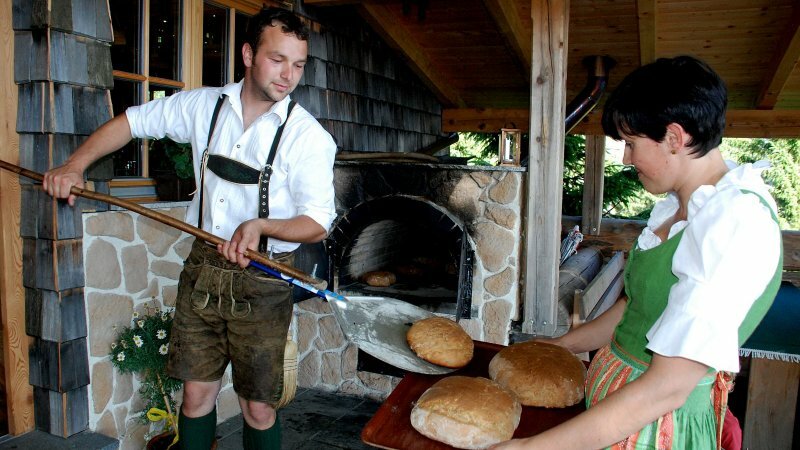 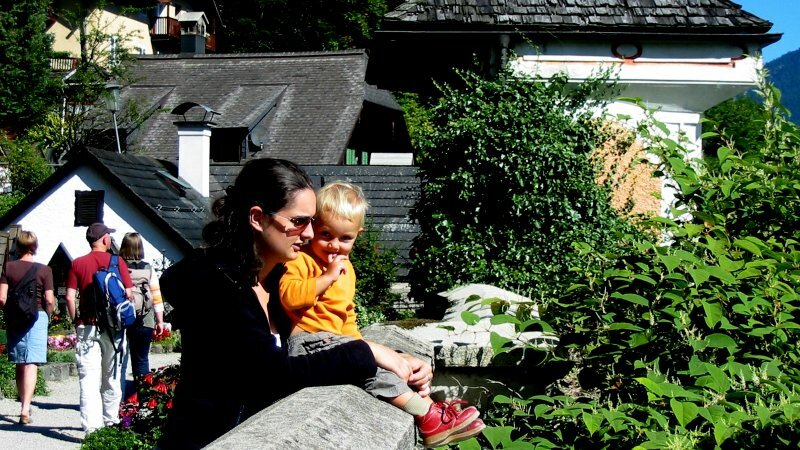 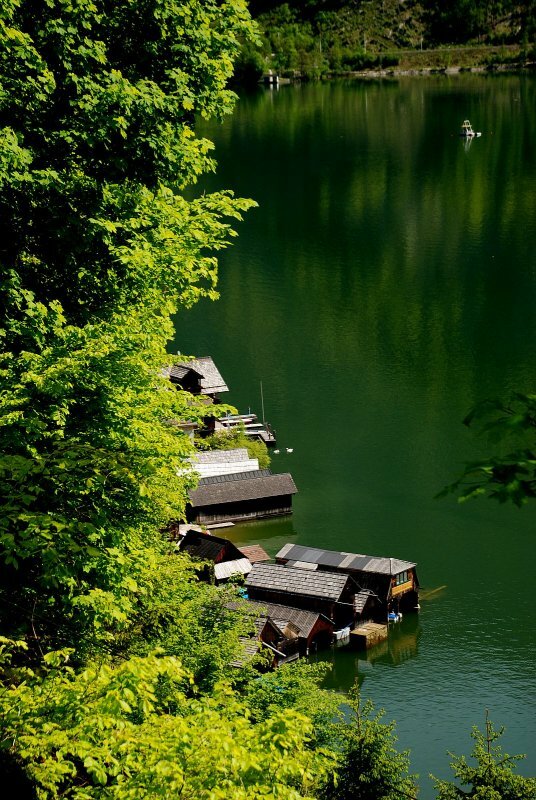 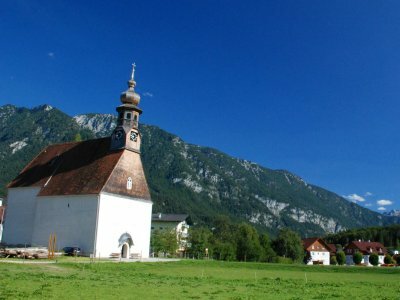 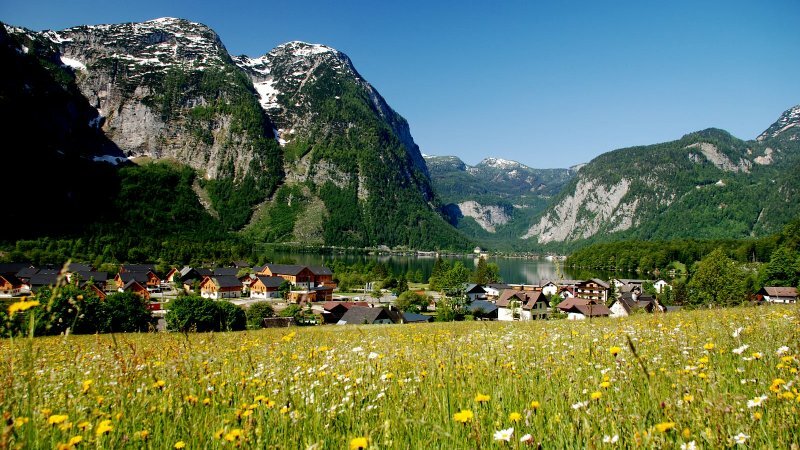 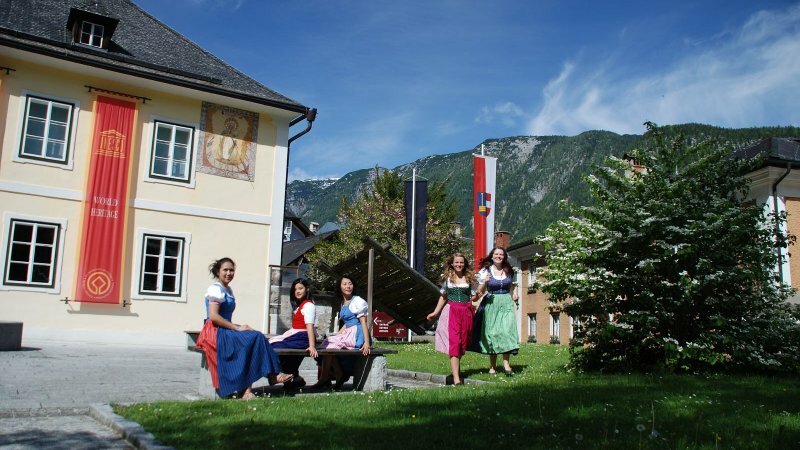 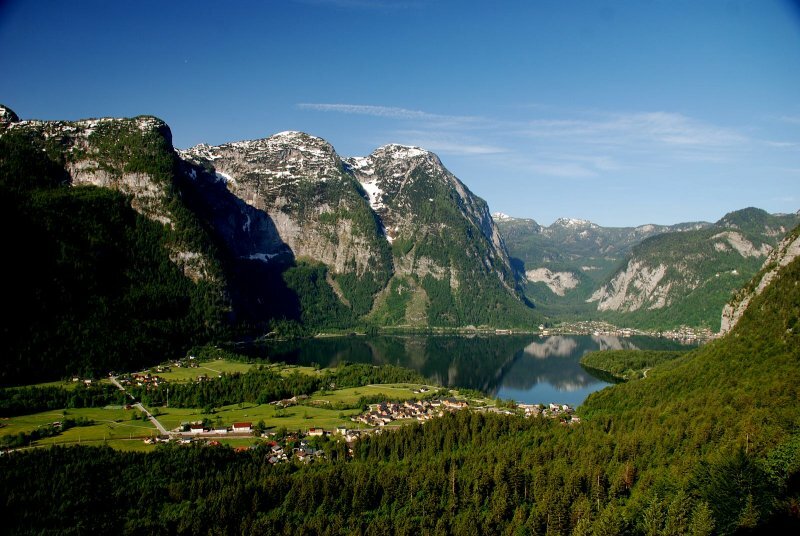 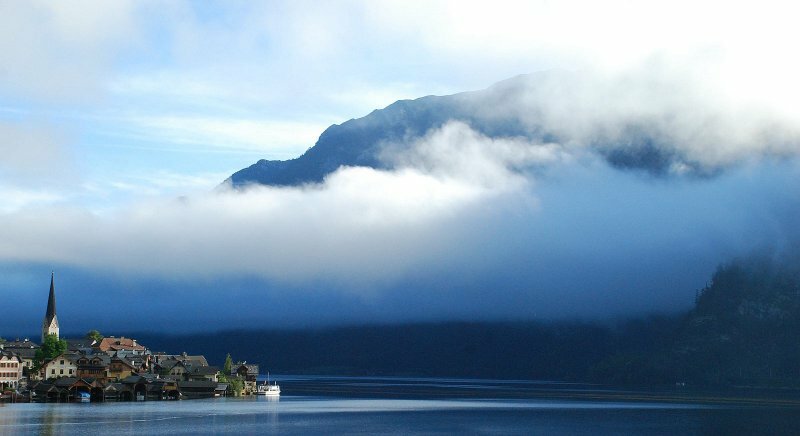 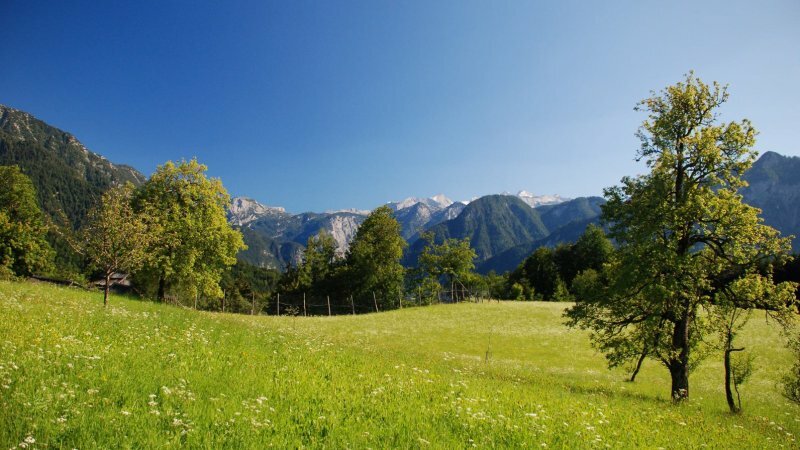 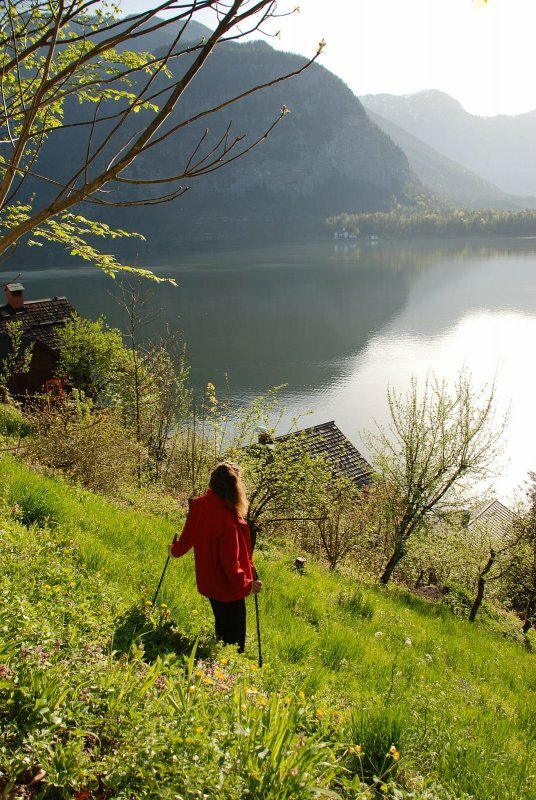 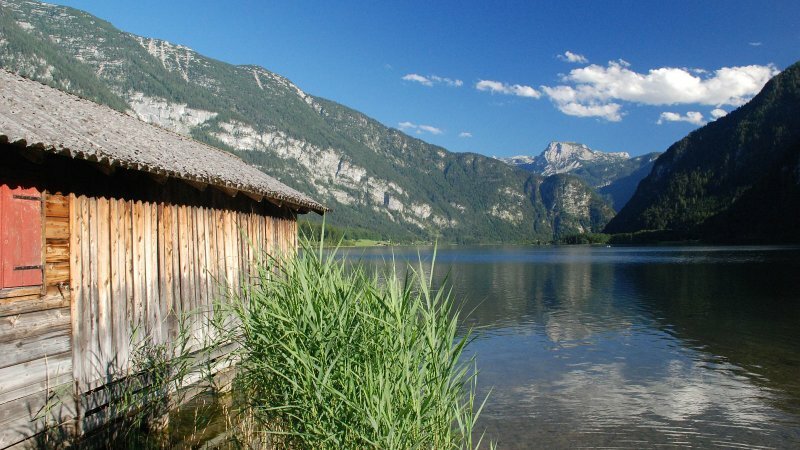 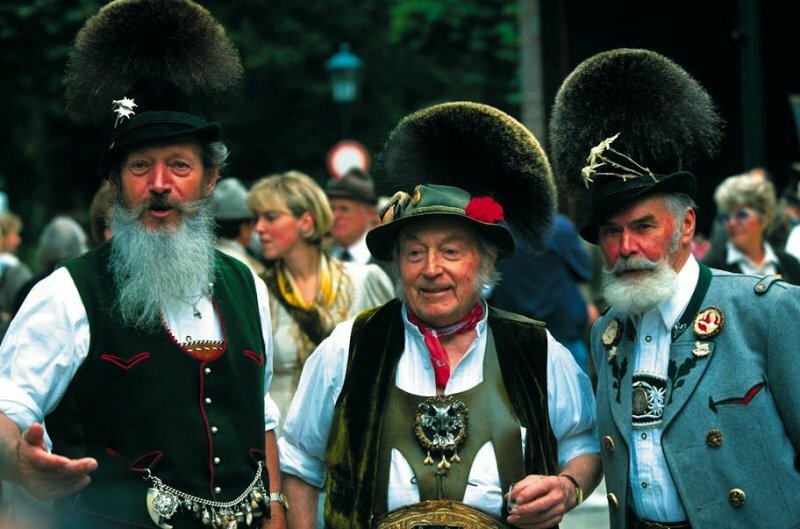 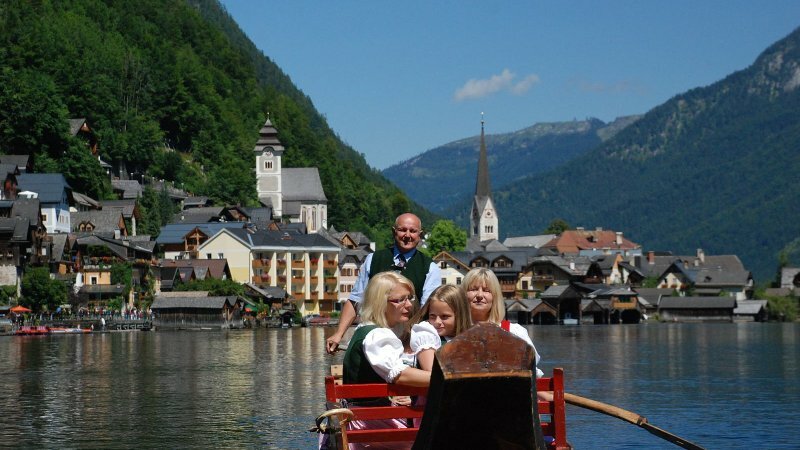 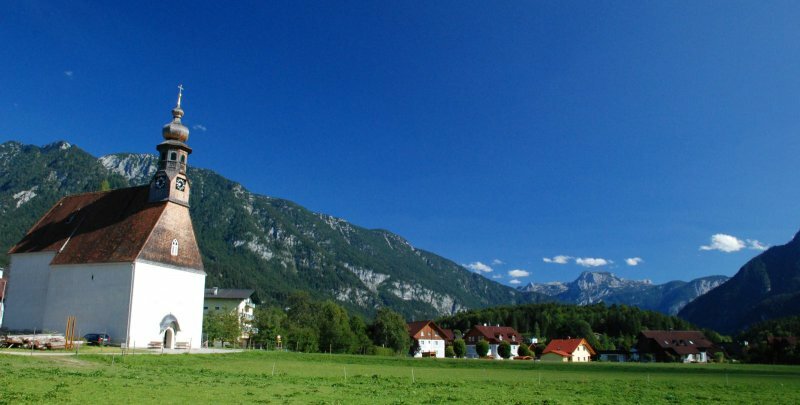 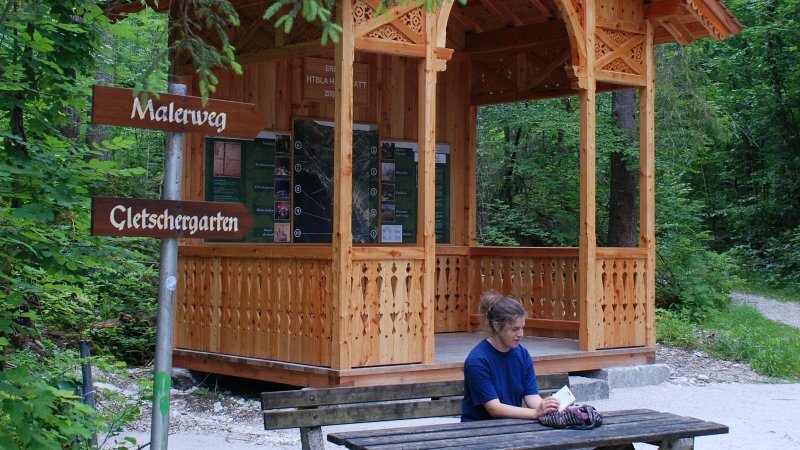 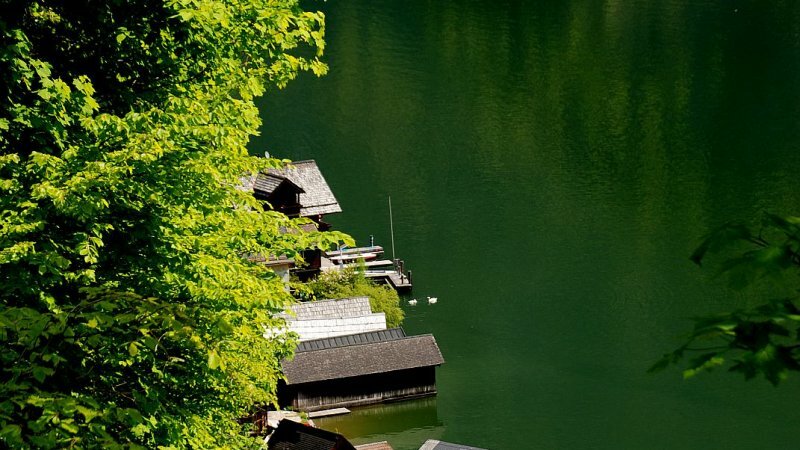 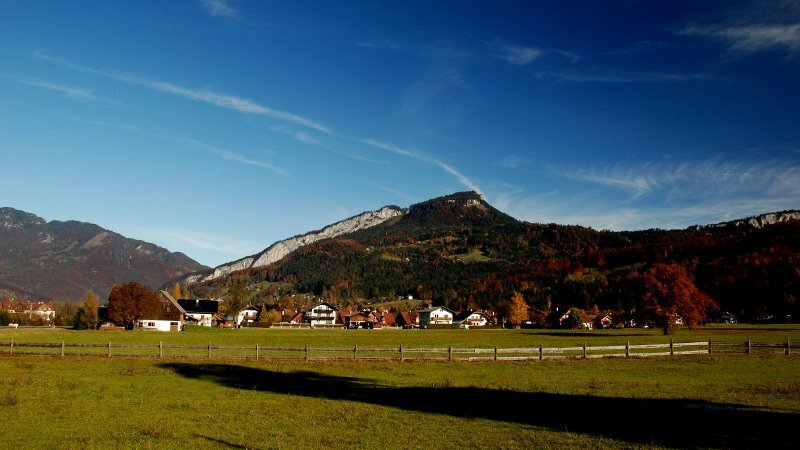 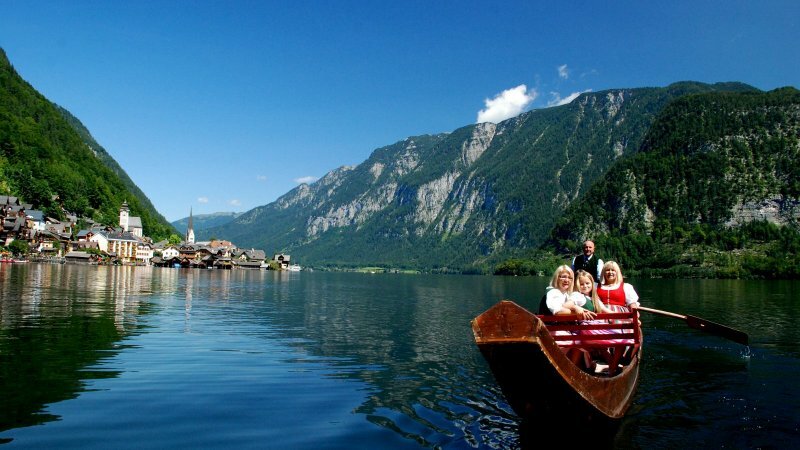 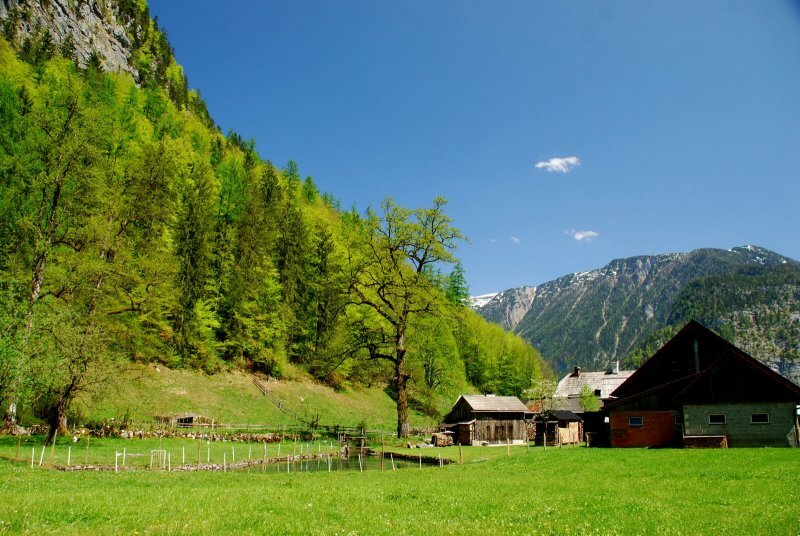 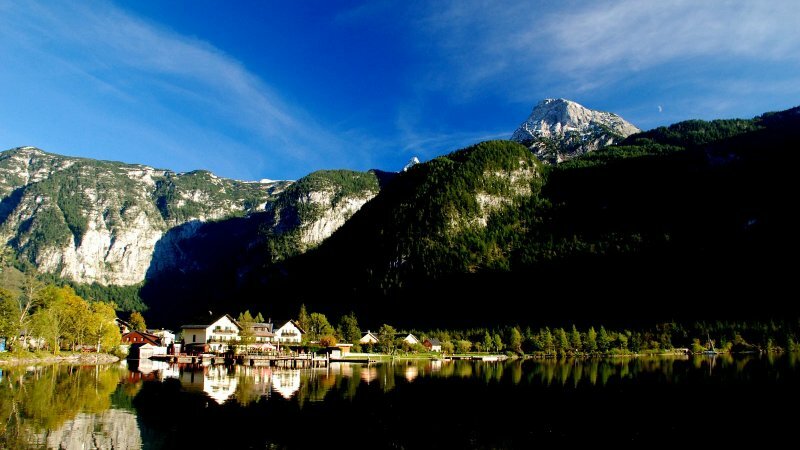 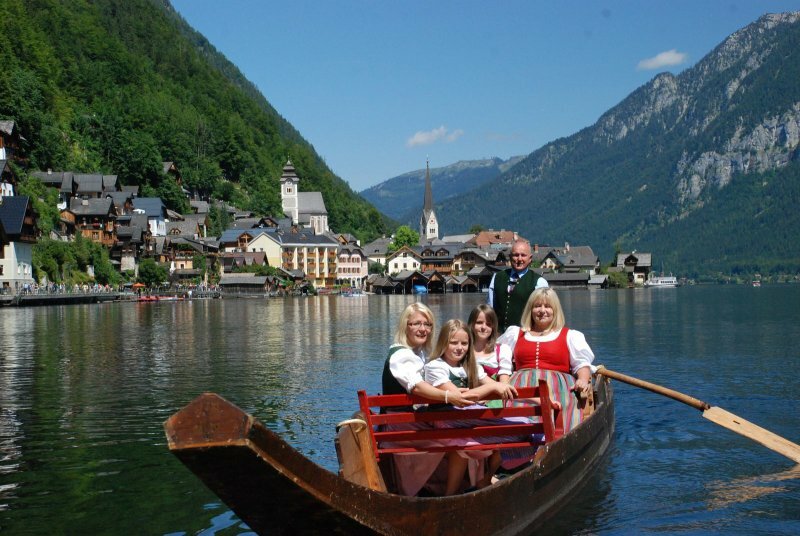 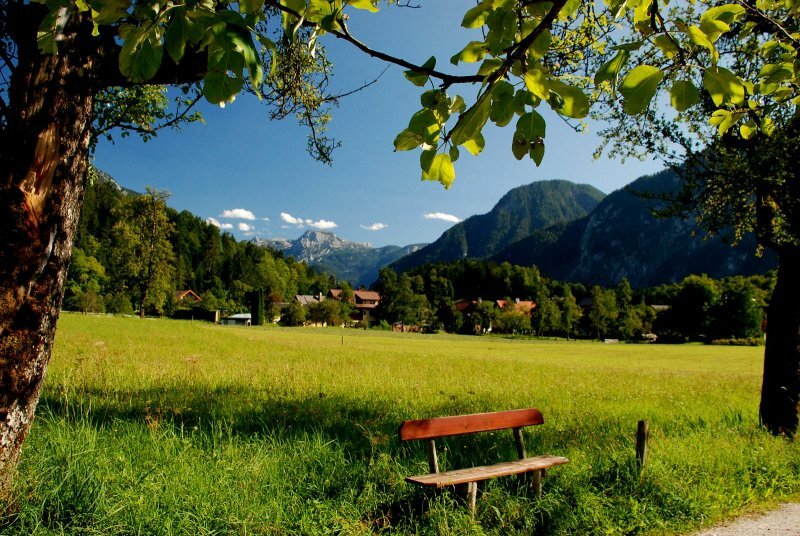 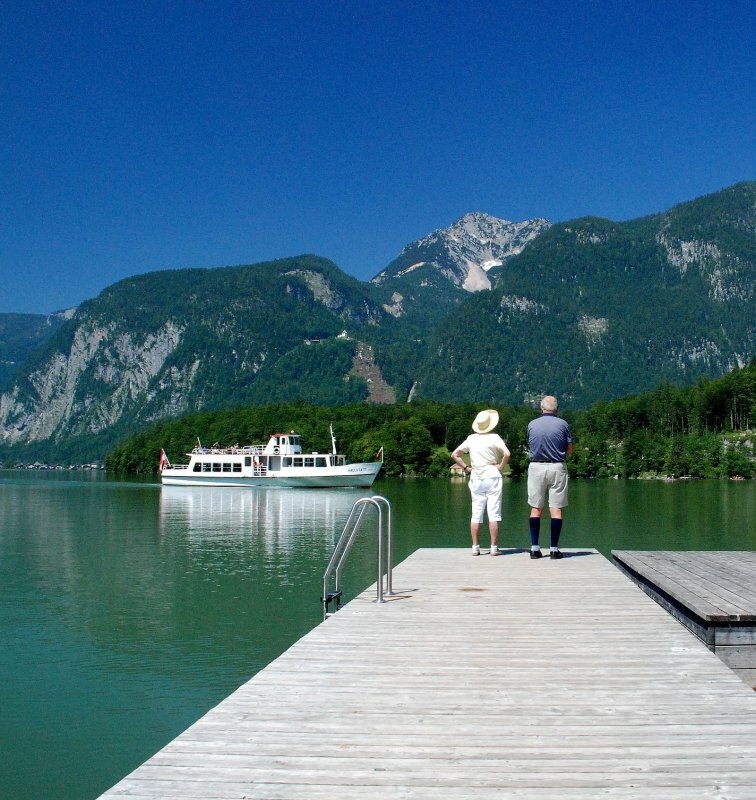 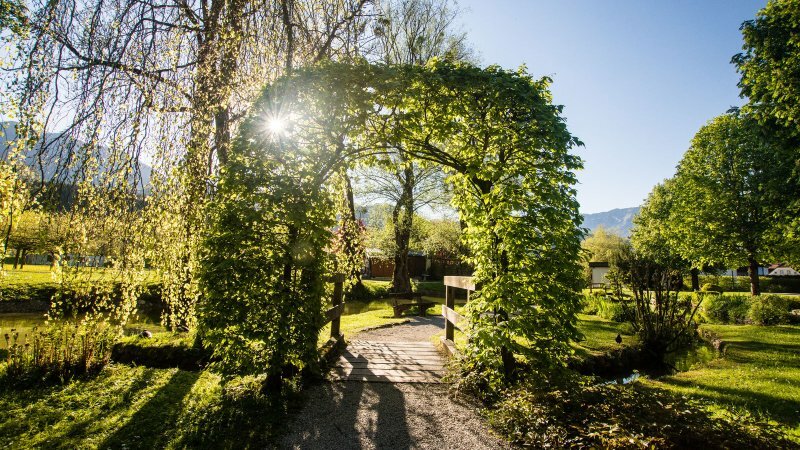 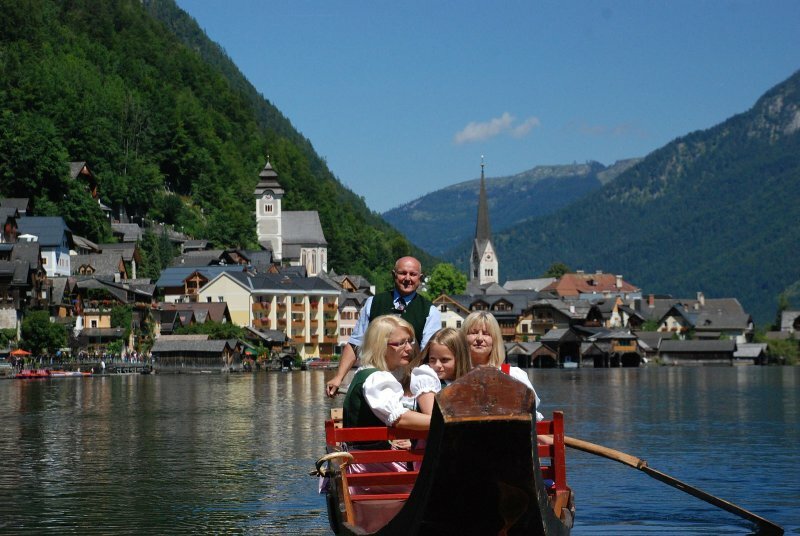 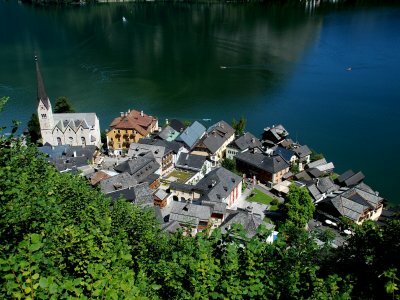 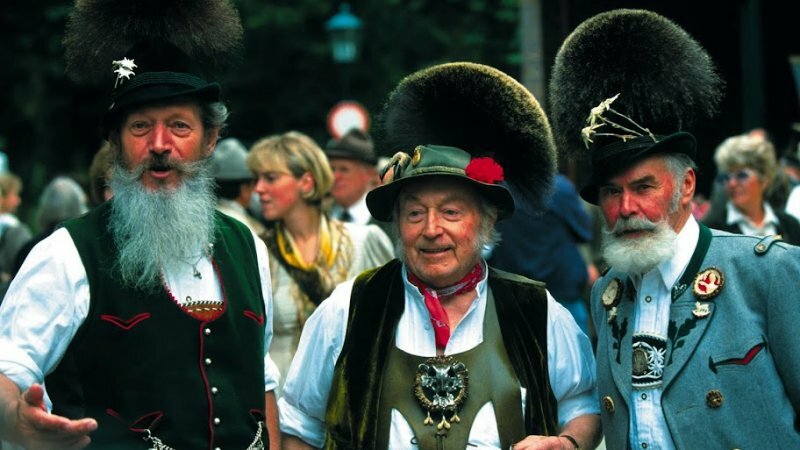 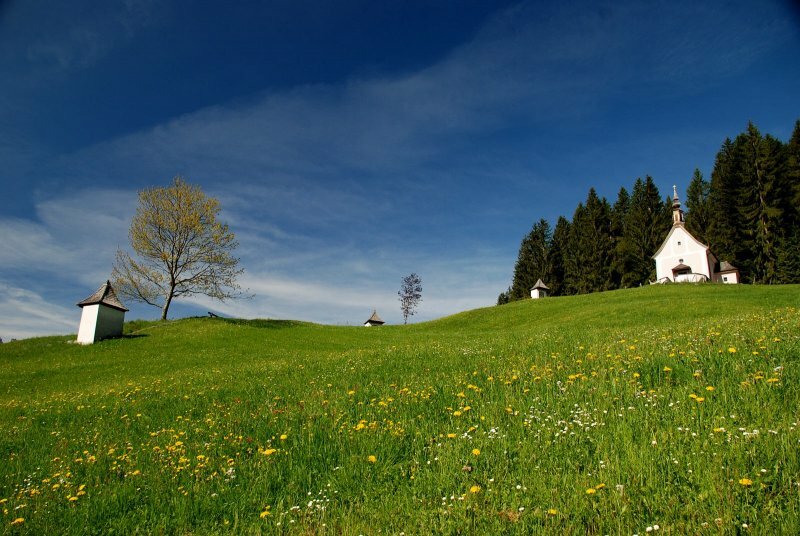 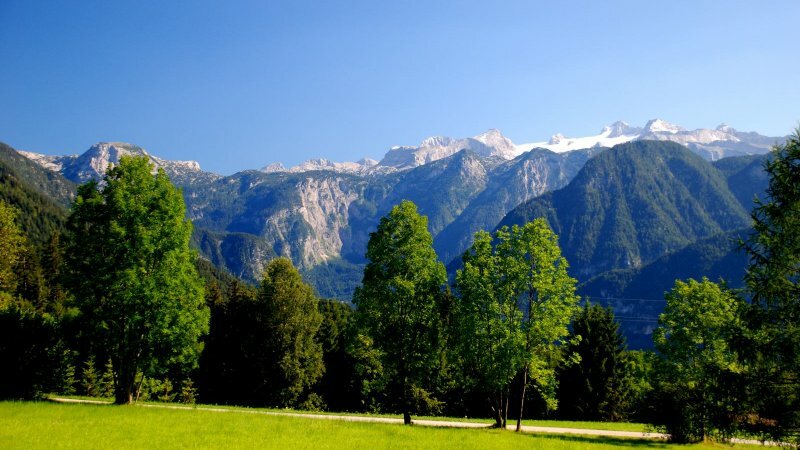 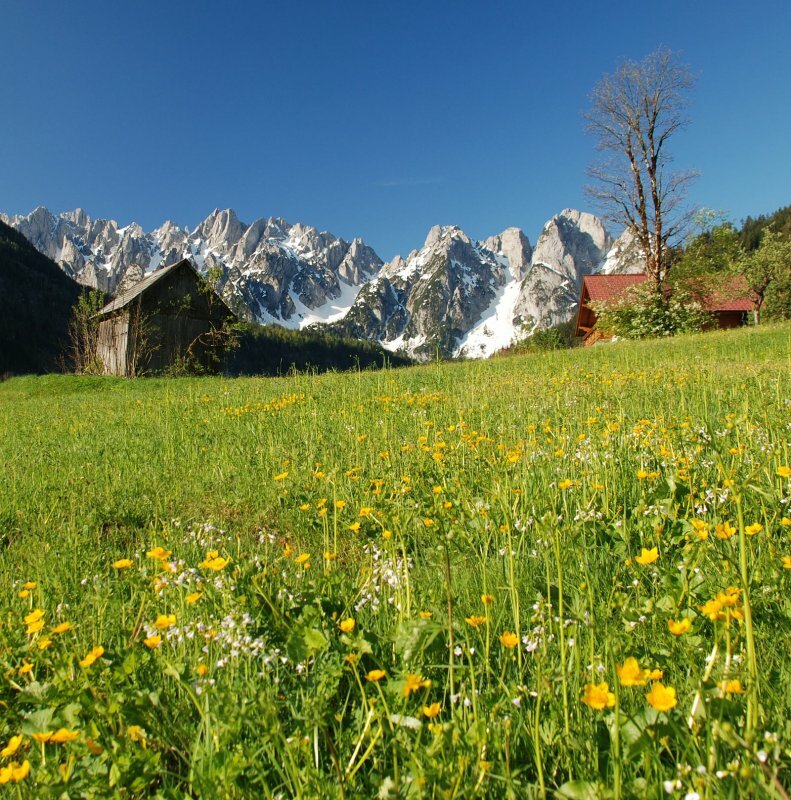 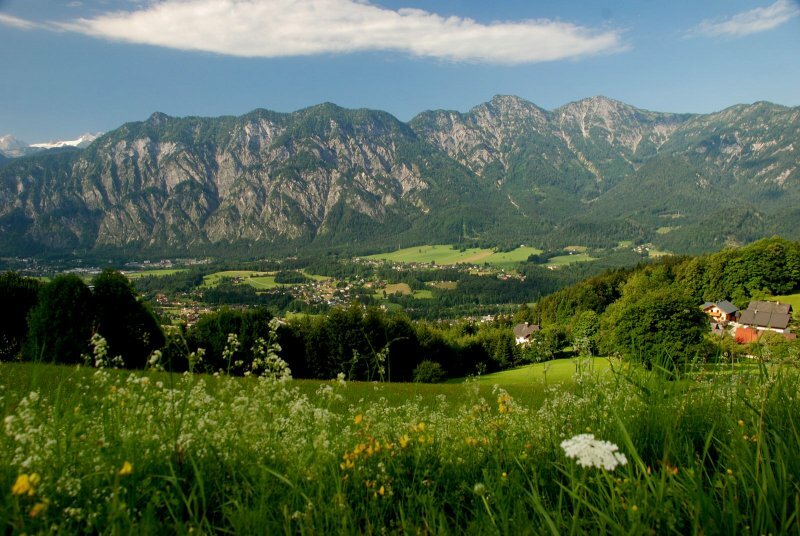 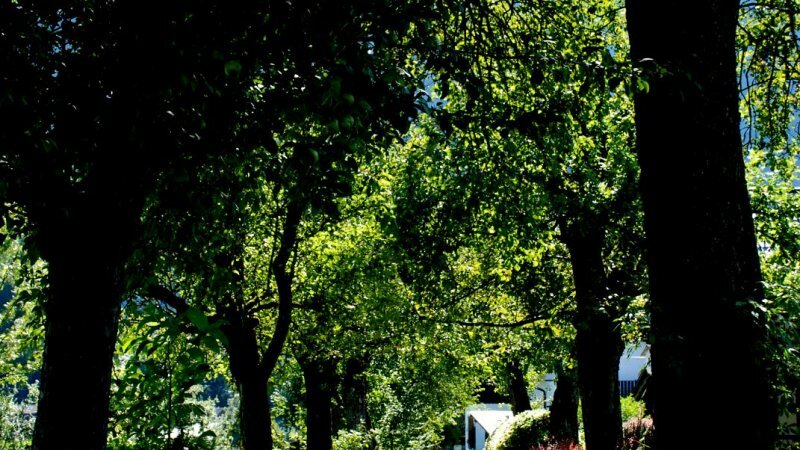 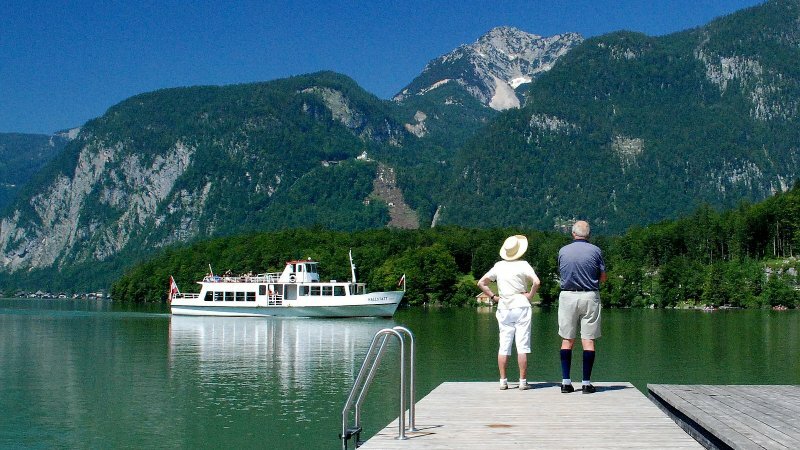 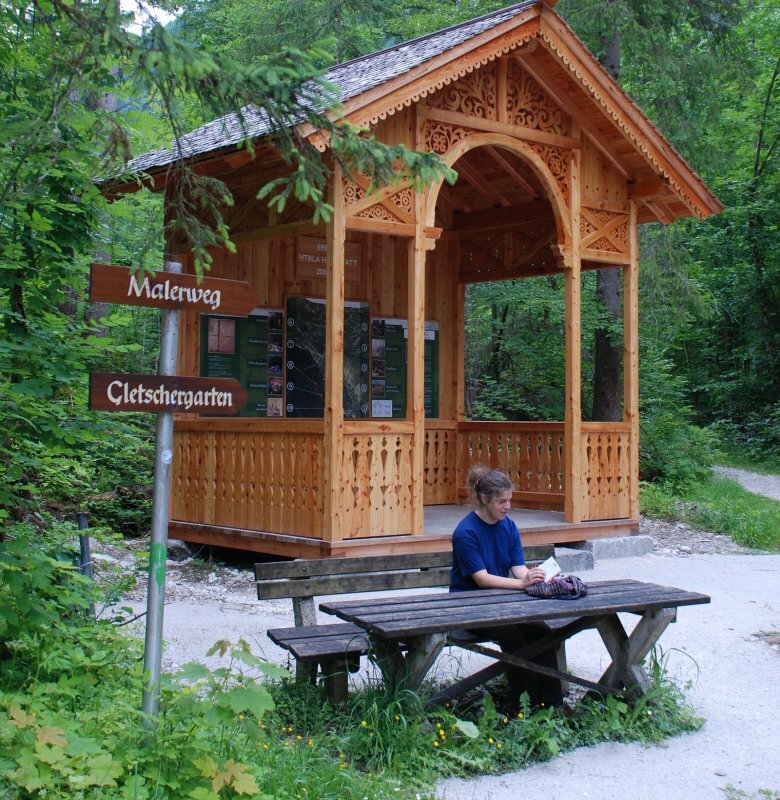 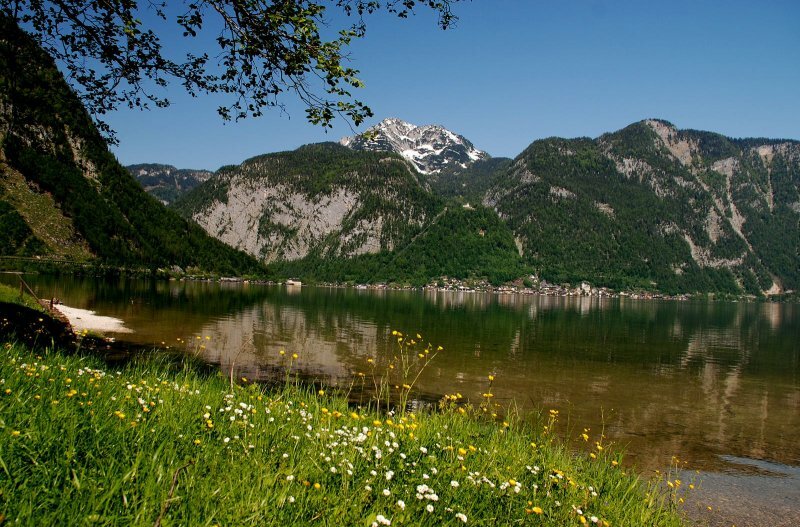 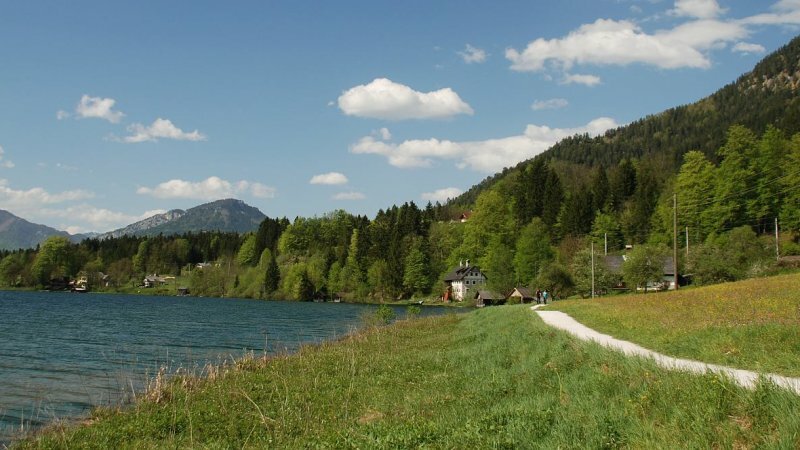 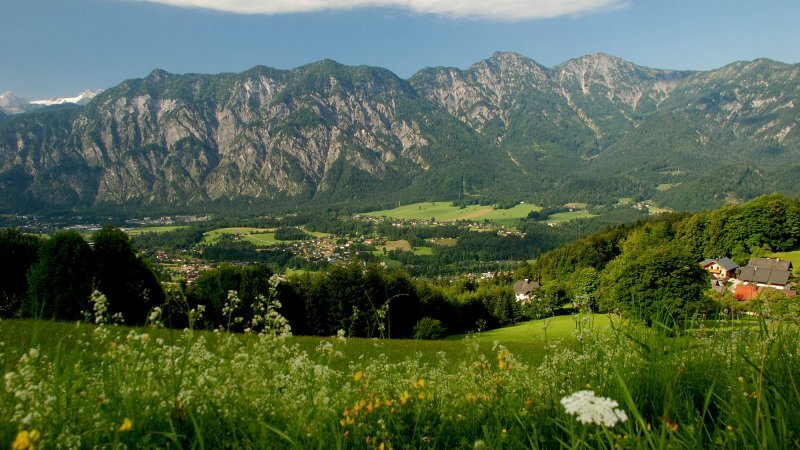 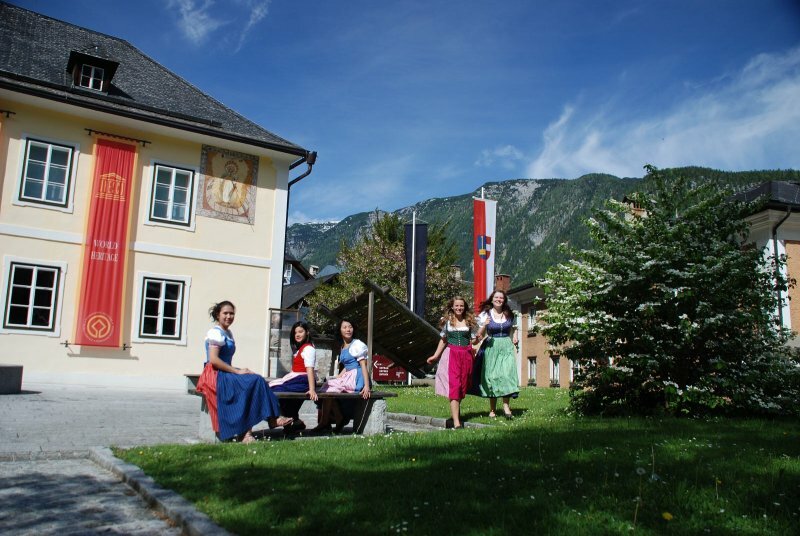 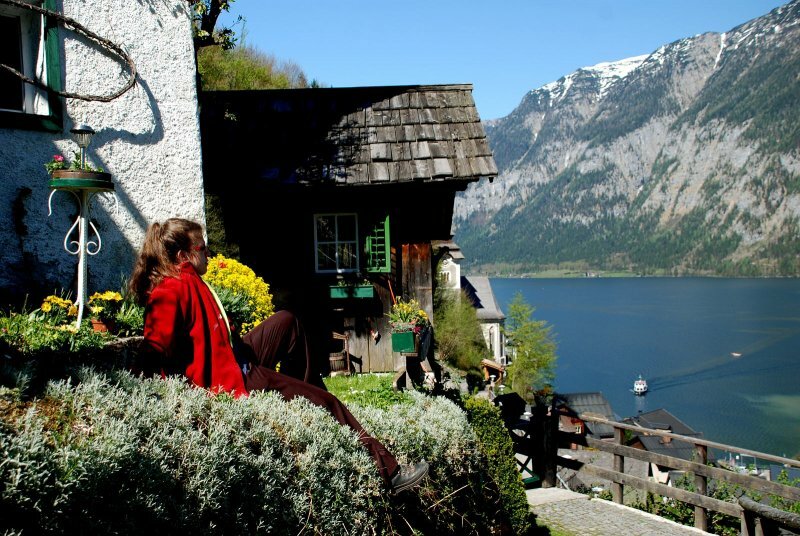 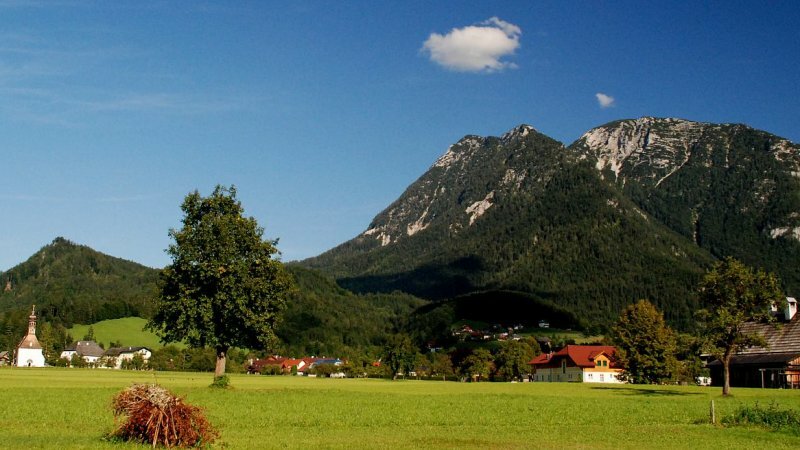 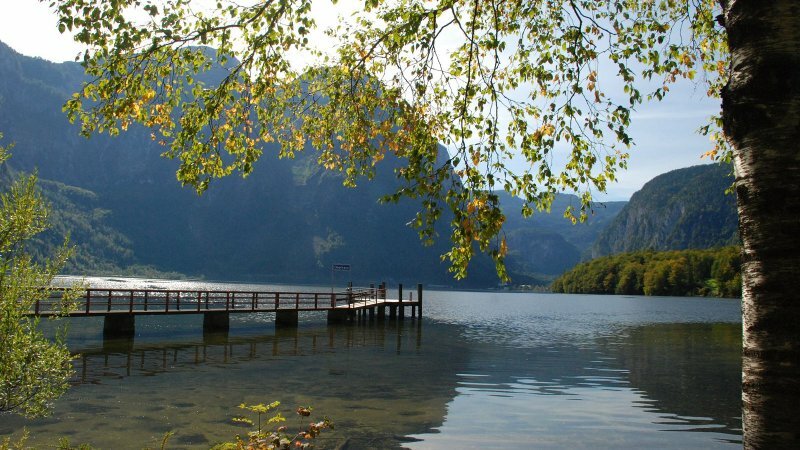 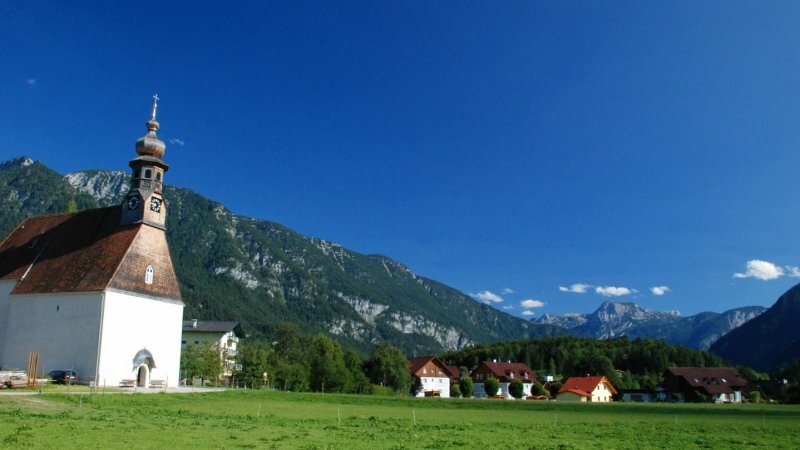 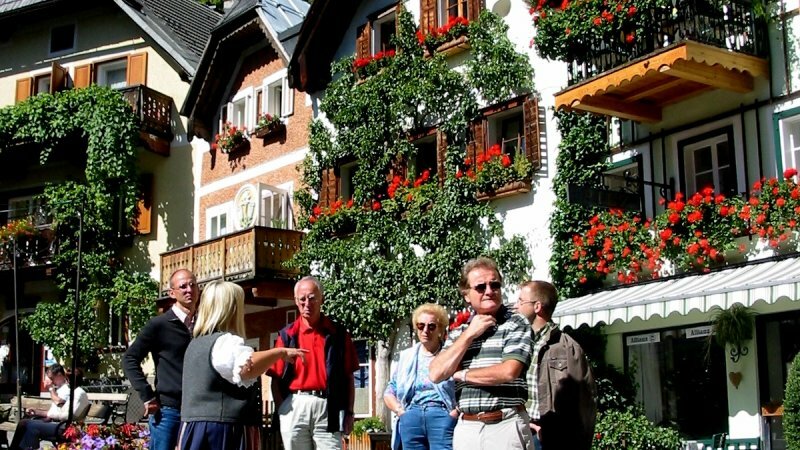 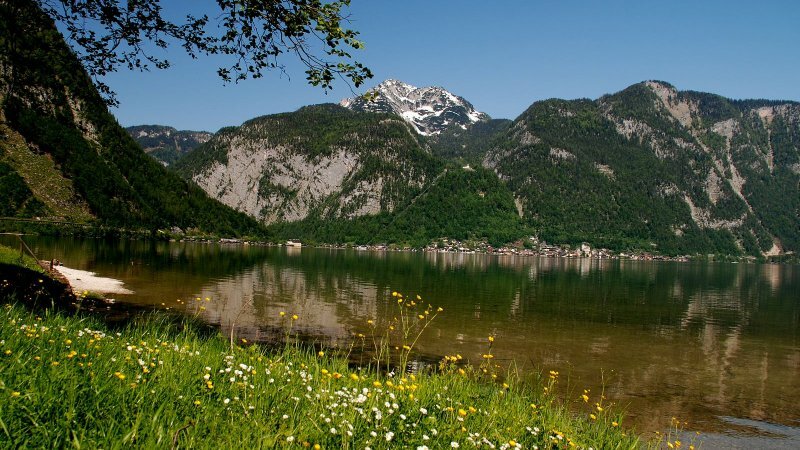 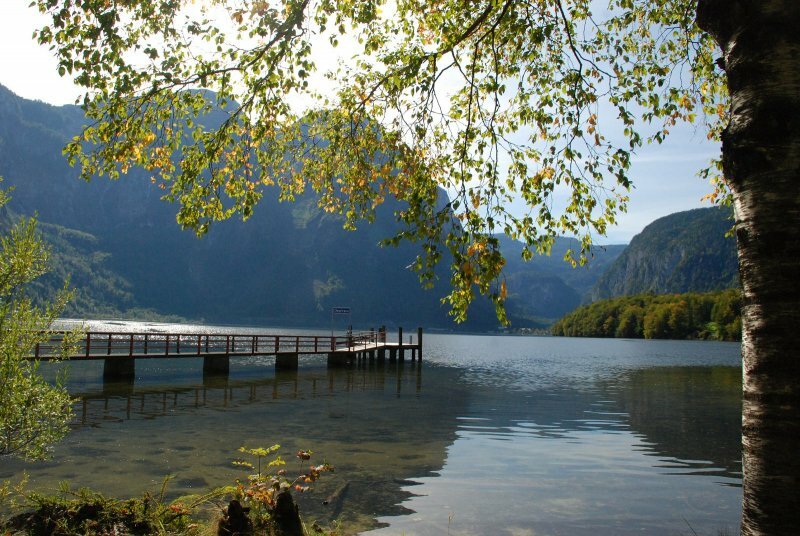 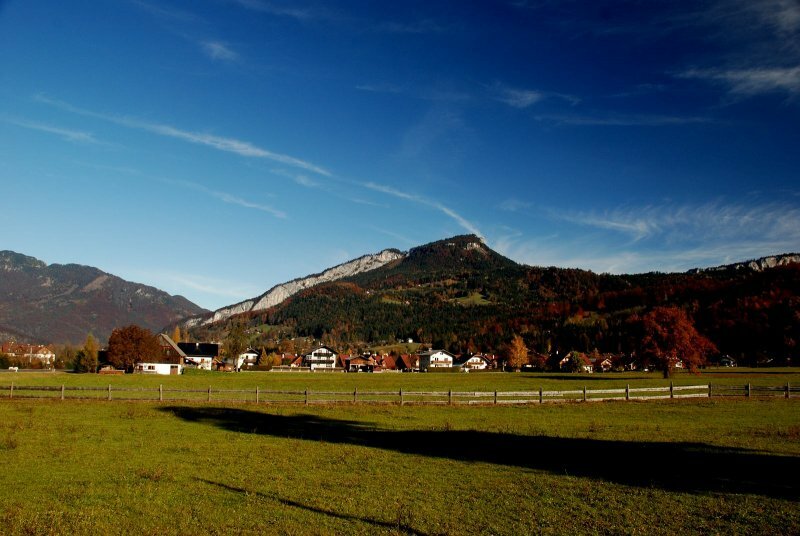 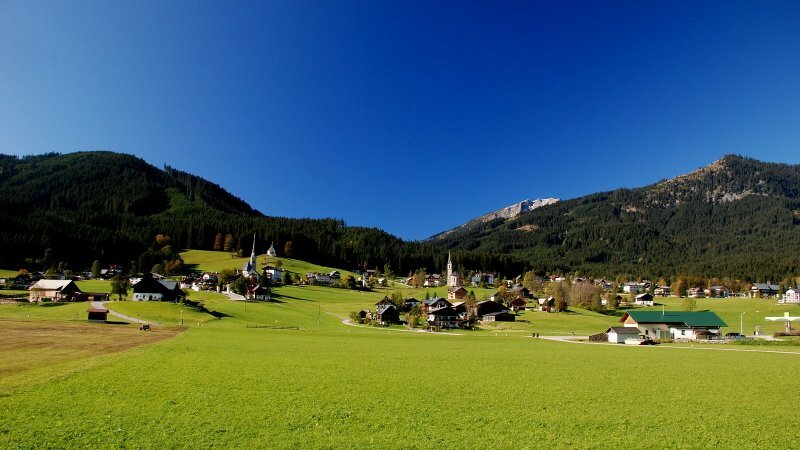 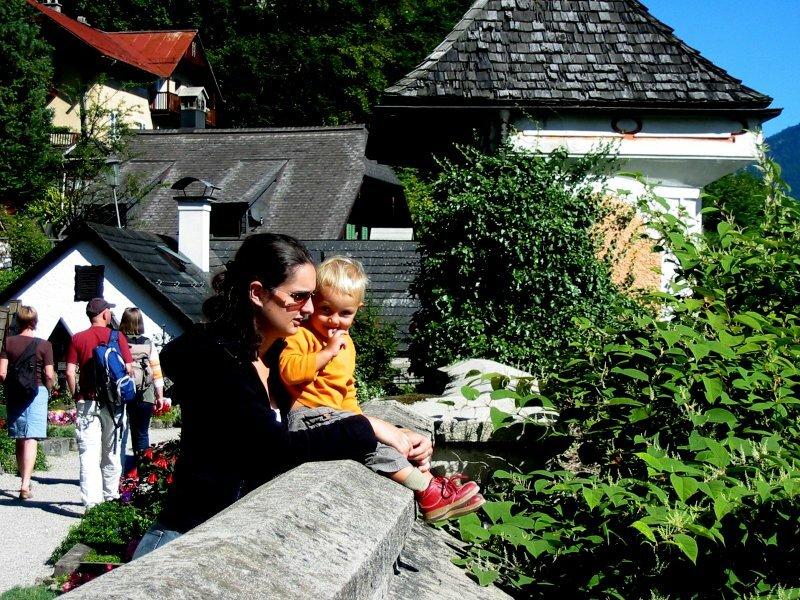 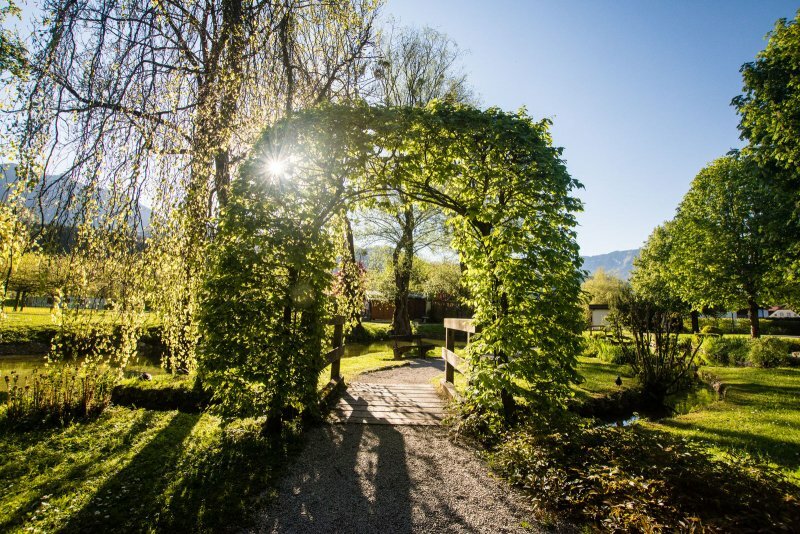 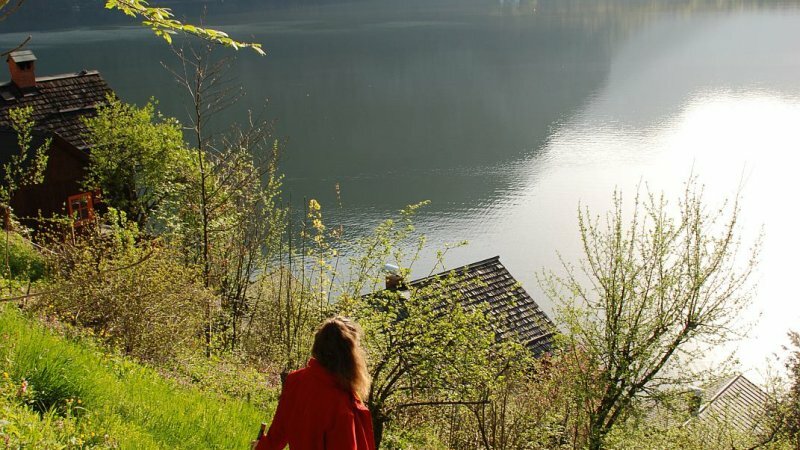 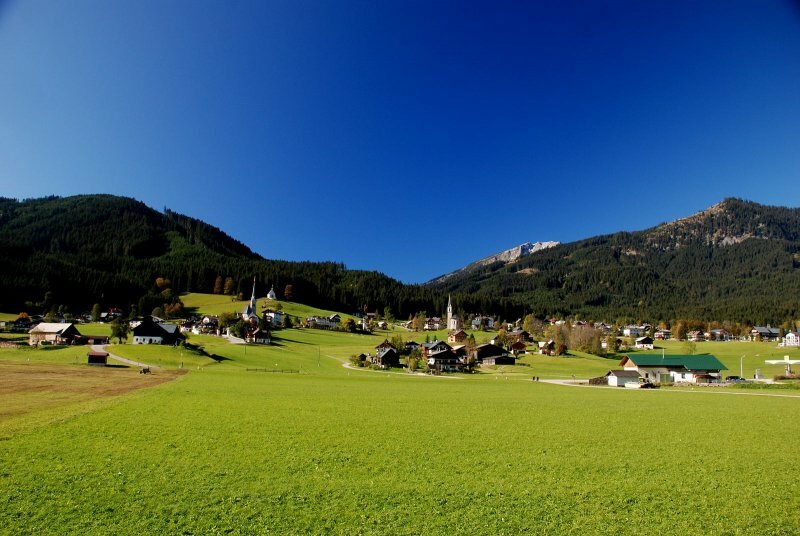 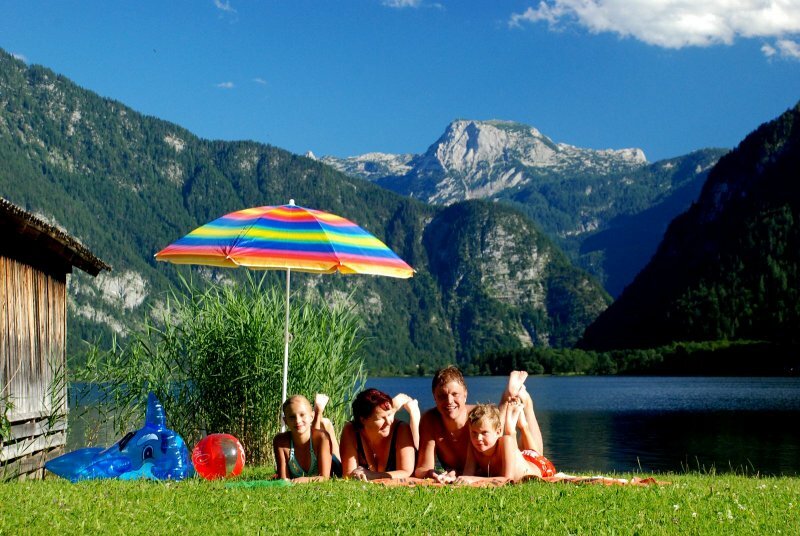 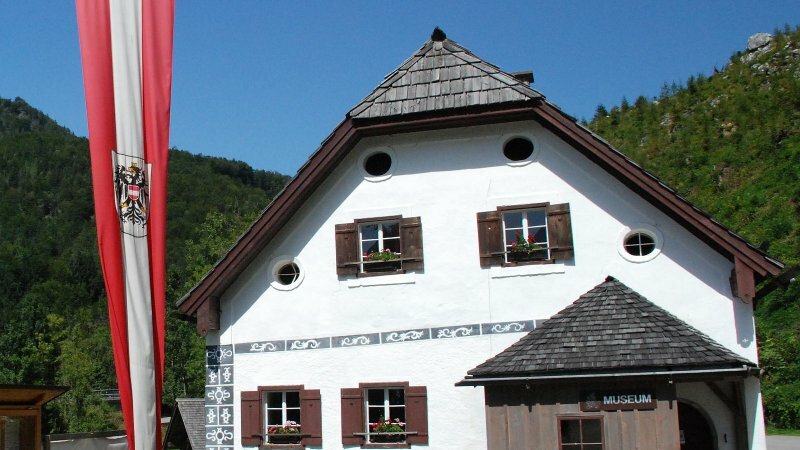 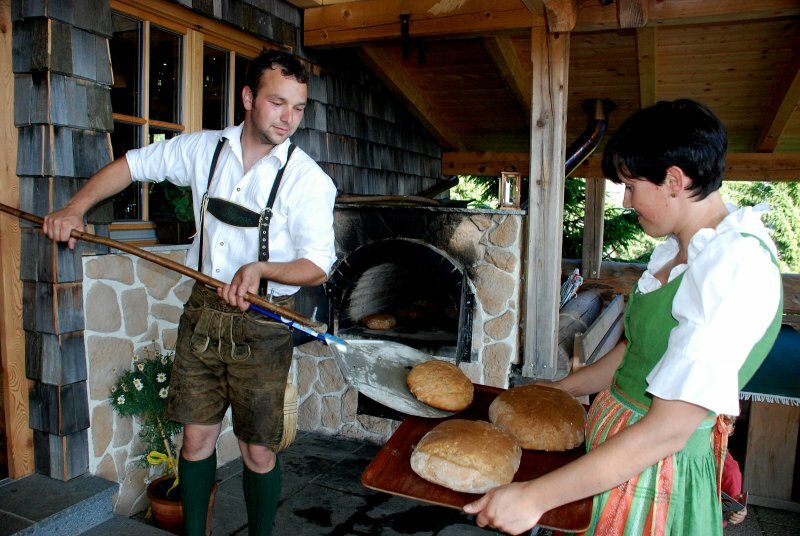 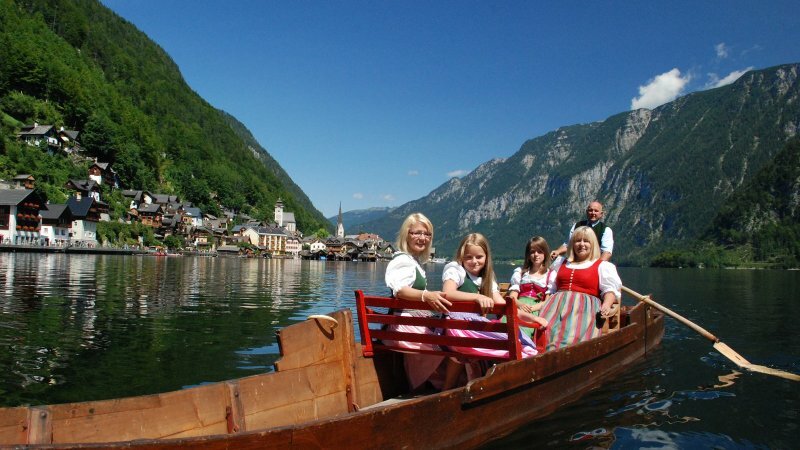 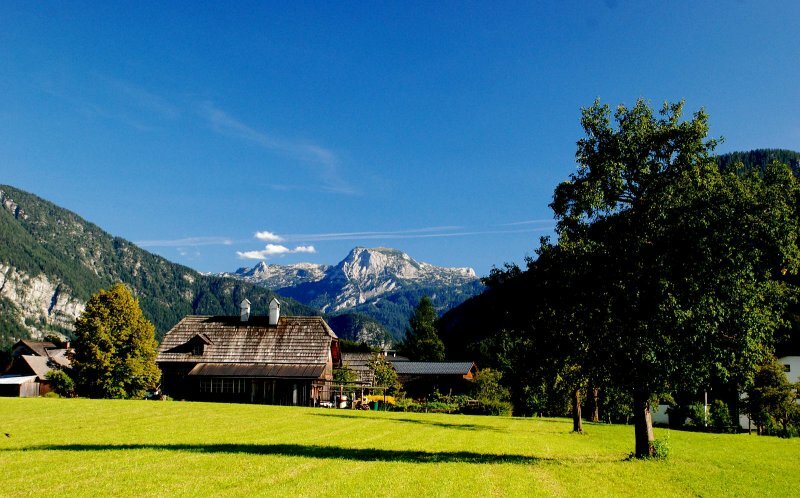 Discover the most beautiful features of Austria with the Salzkammergut Guides. 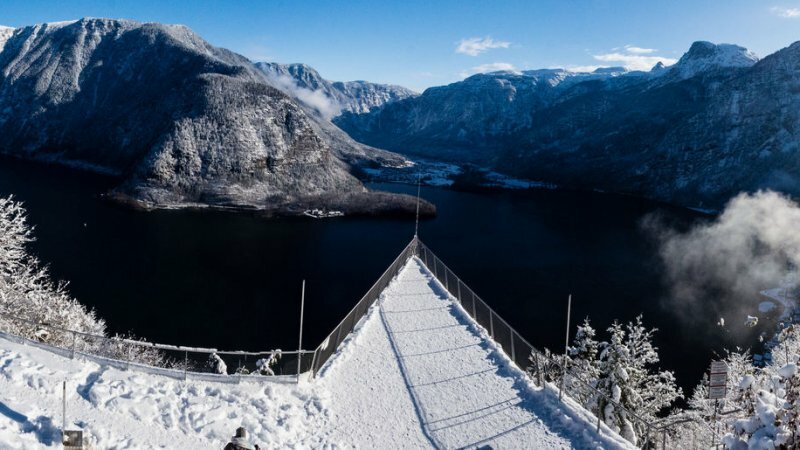 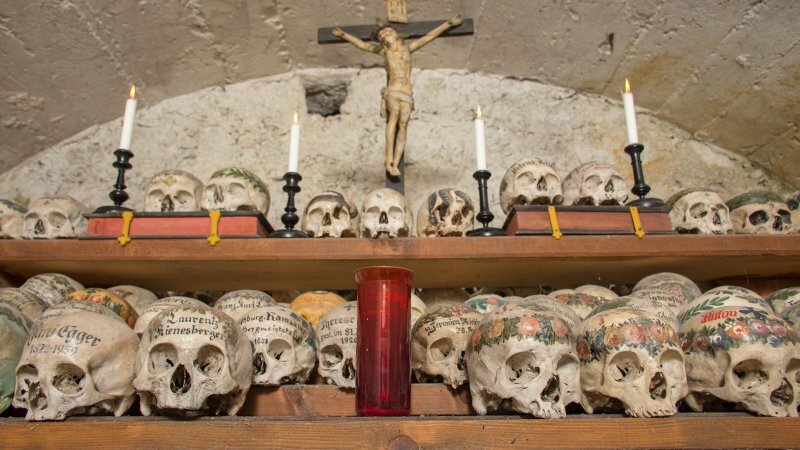 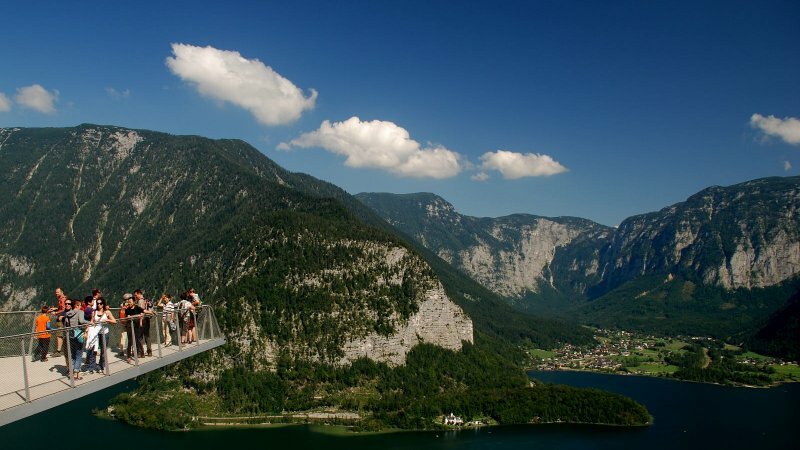 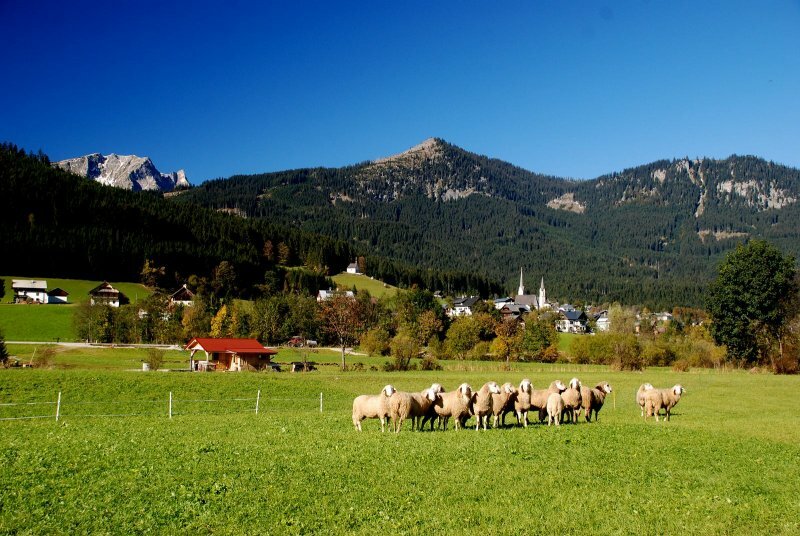 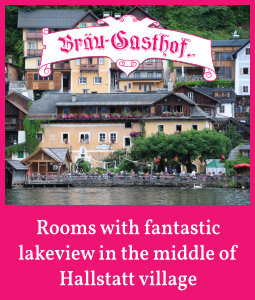 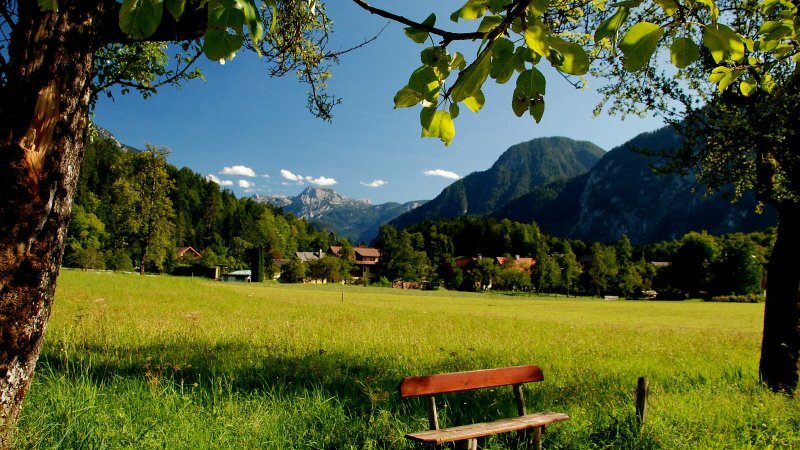 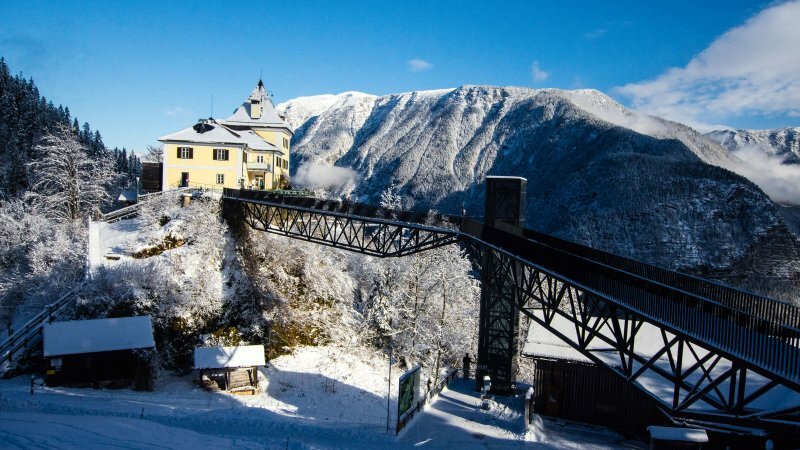 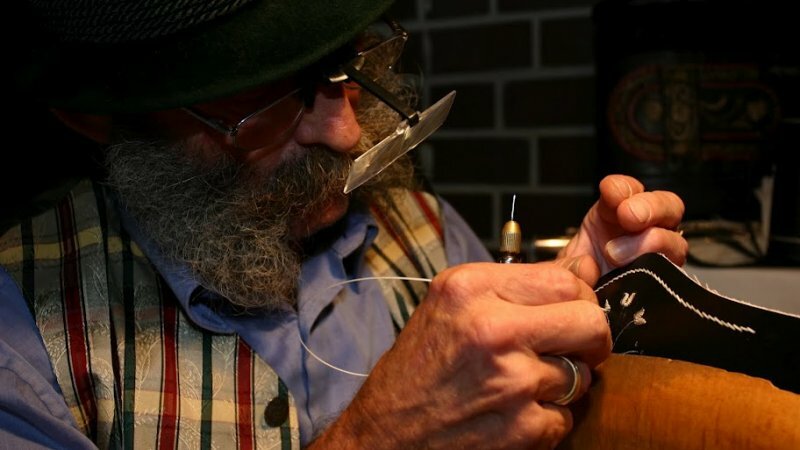 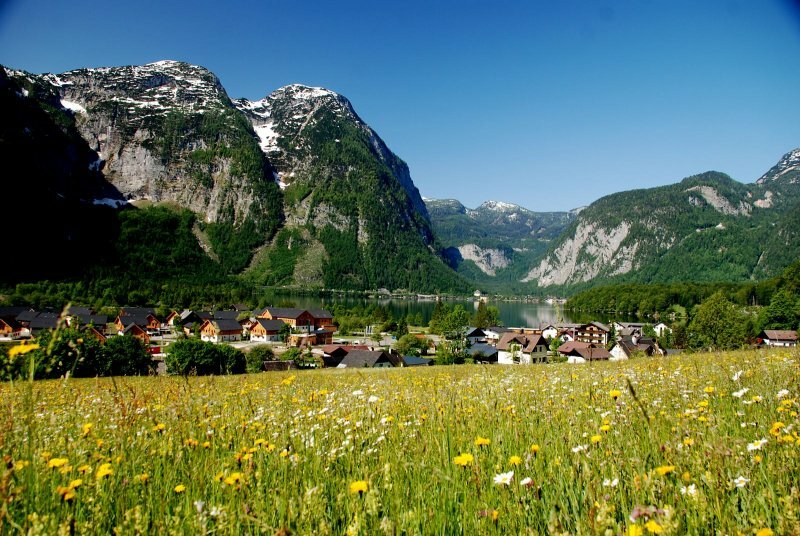 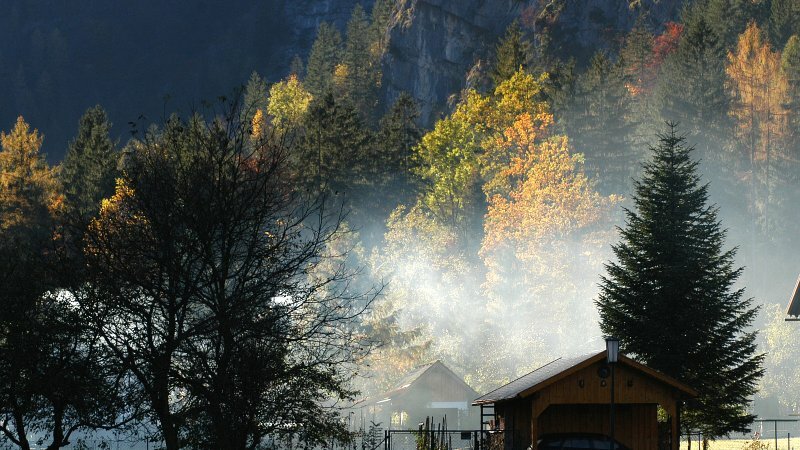 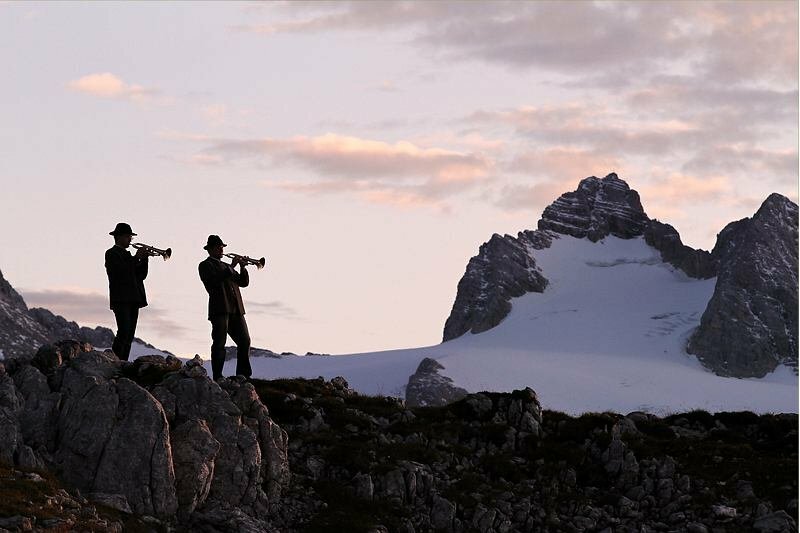 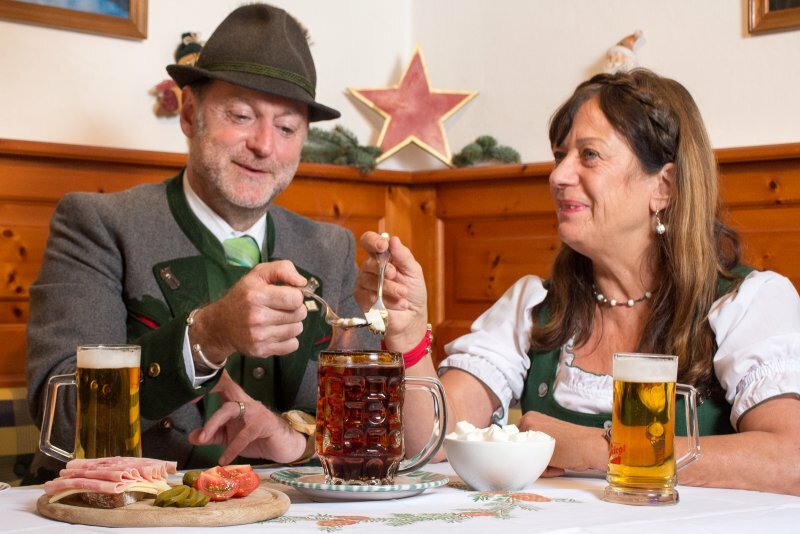 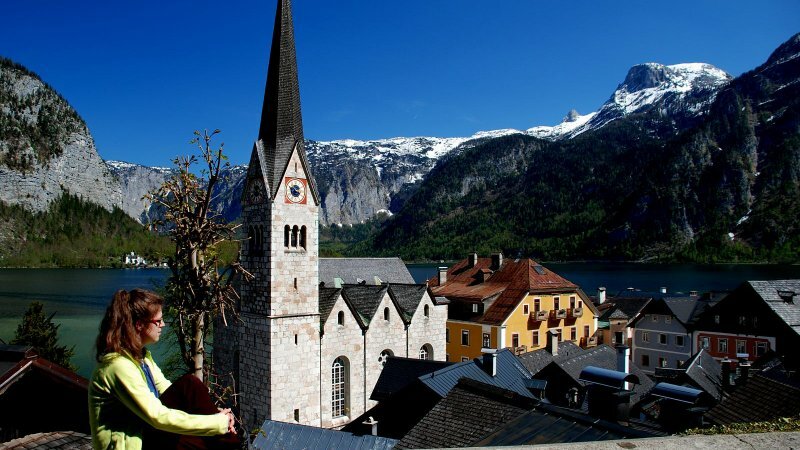 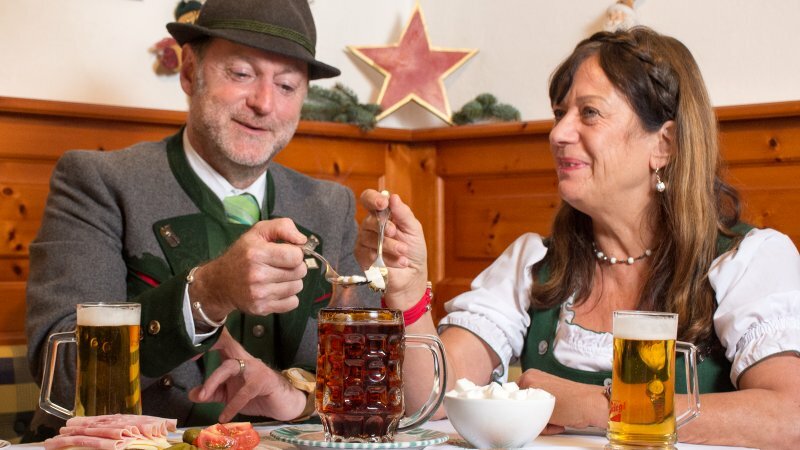 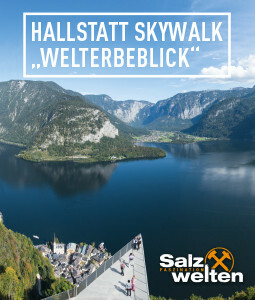 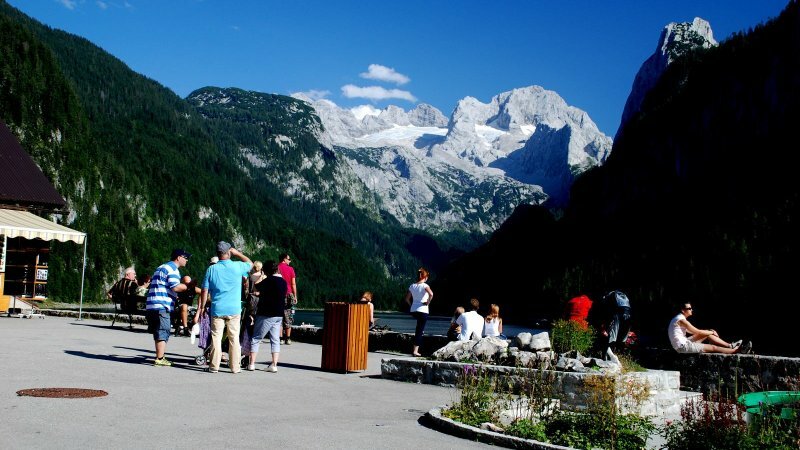 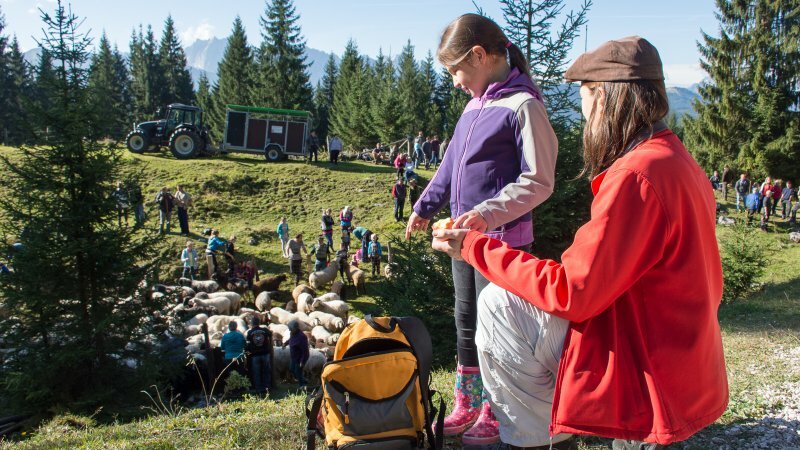 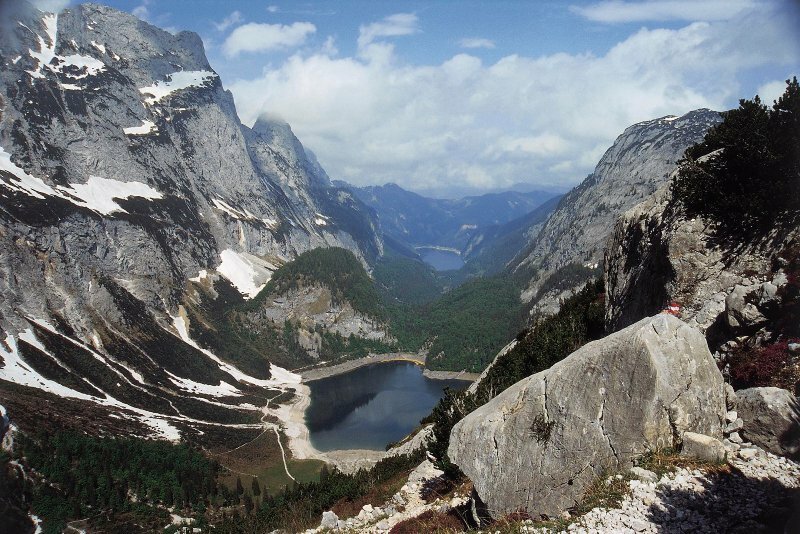 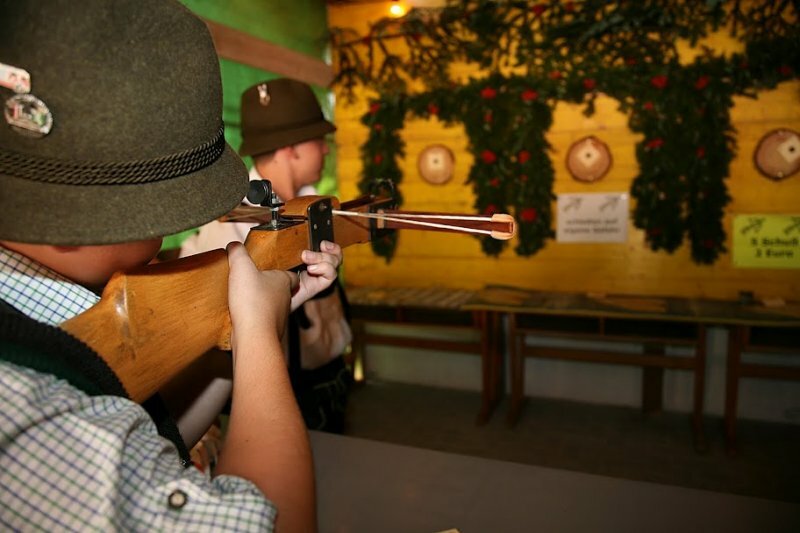 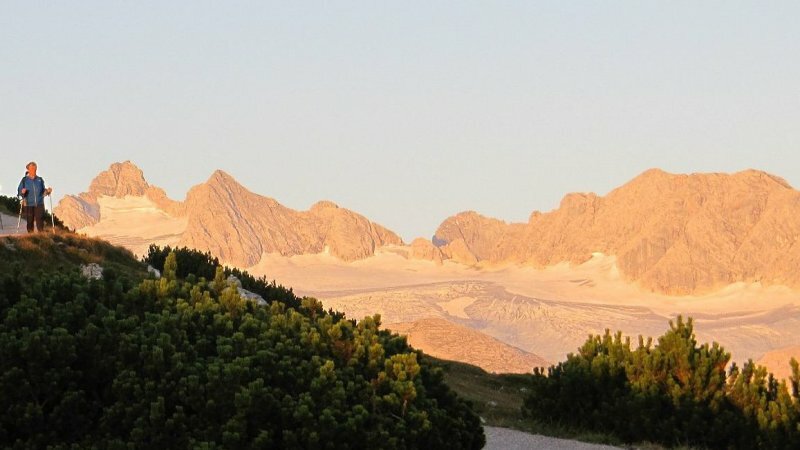 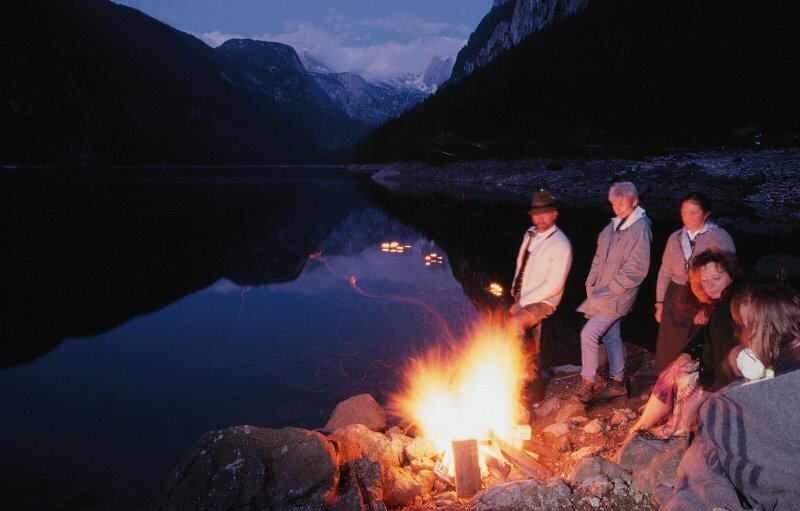 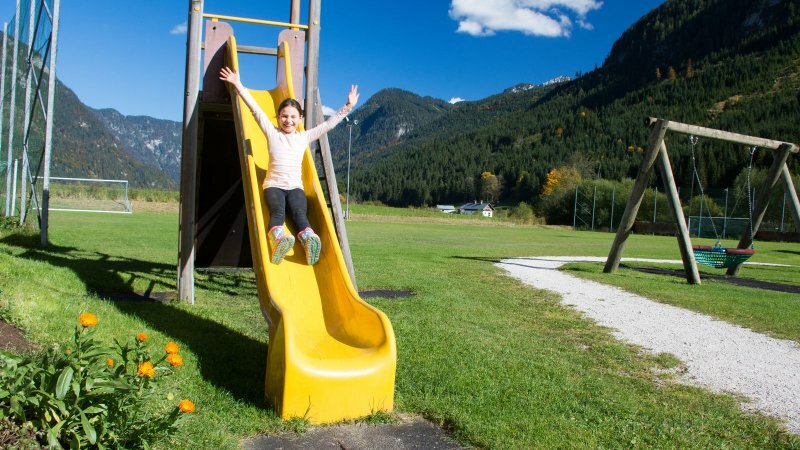 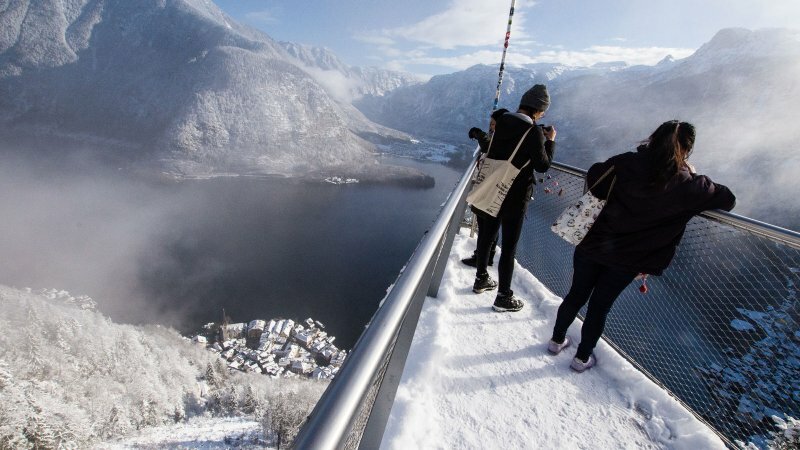 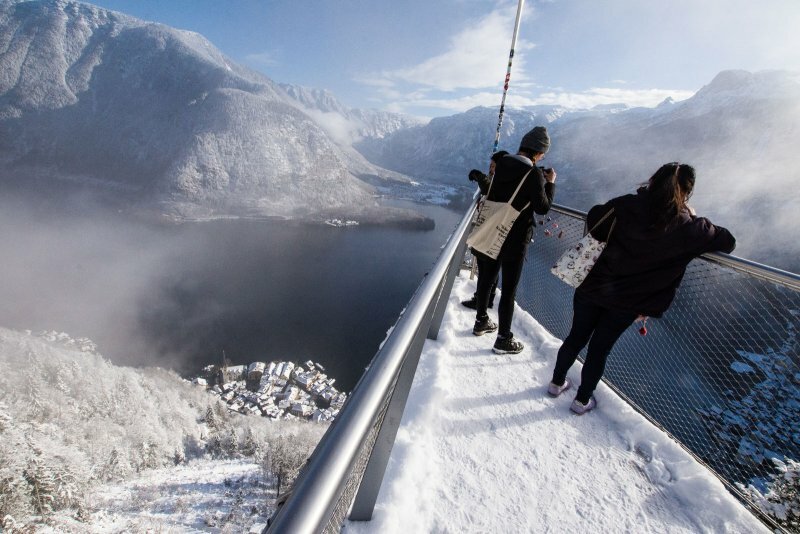 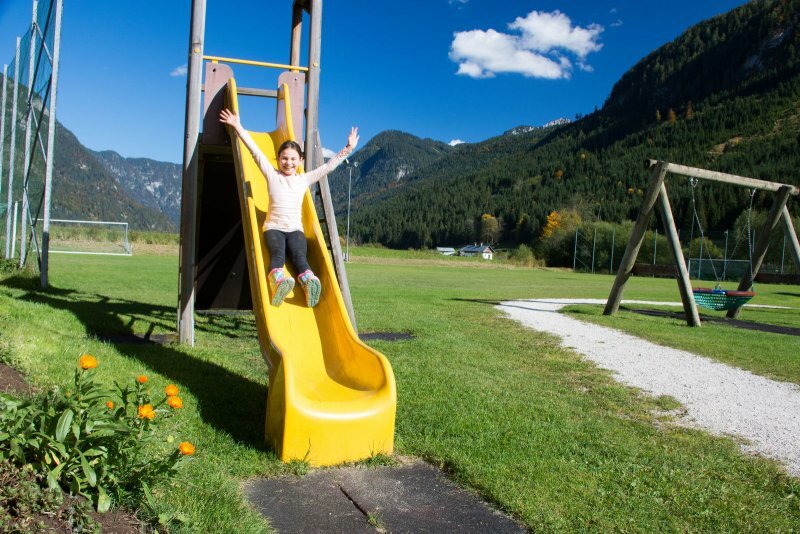 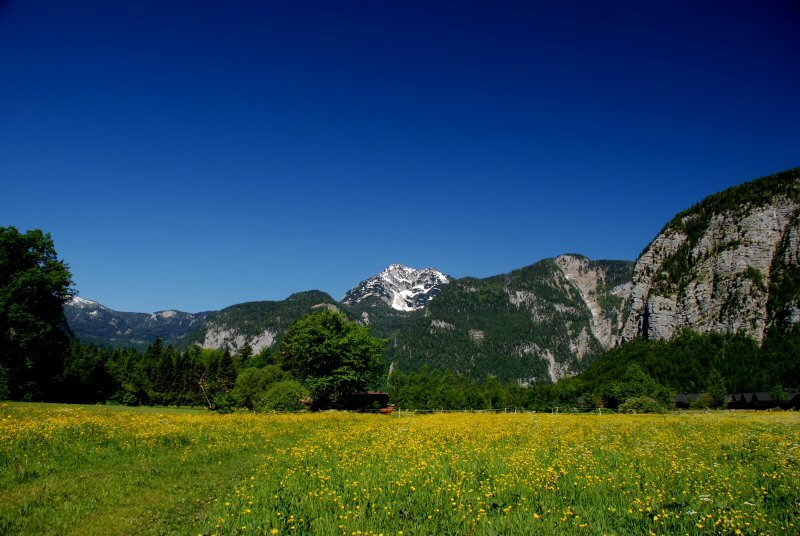 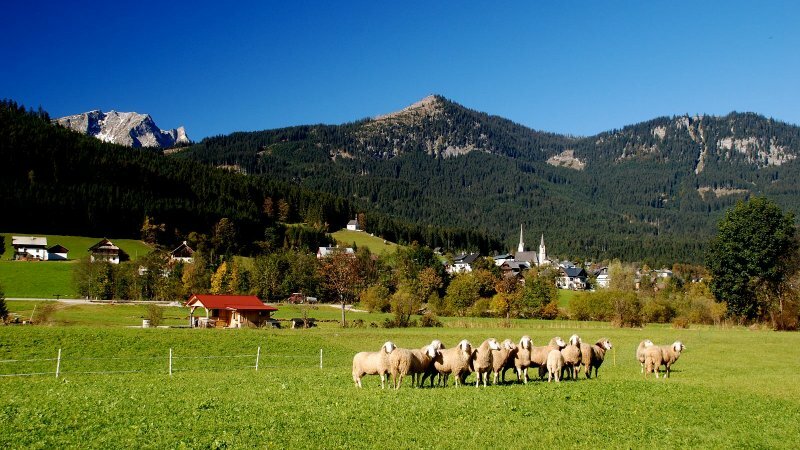 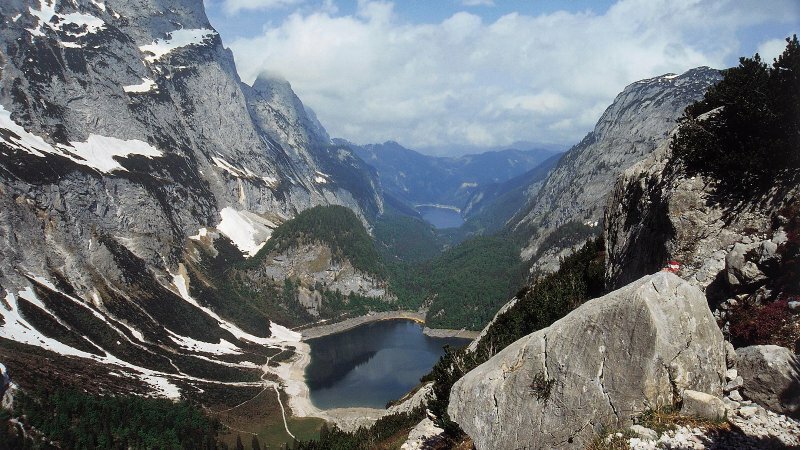 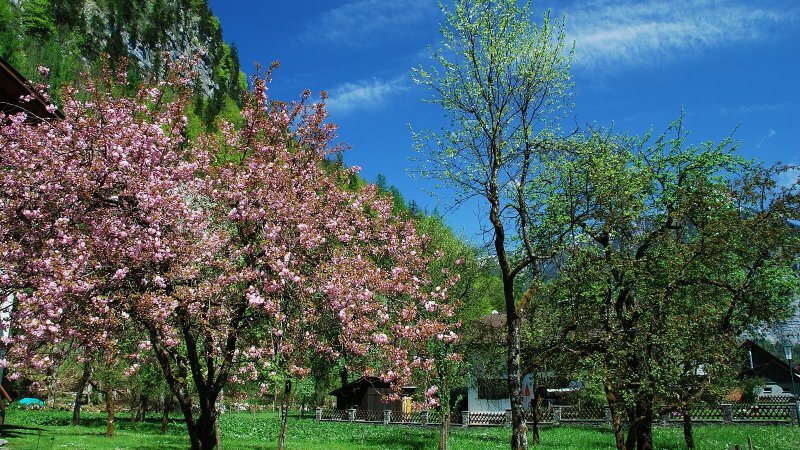 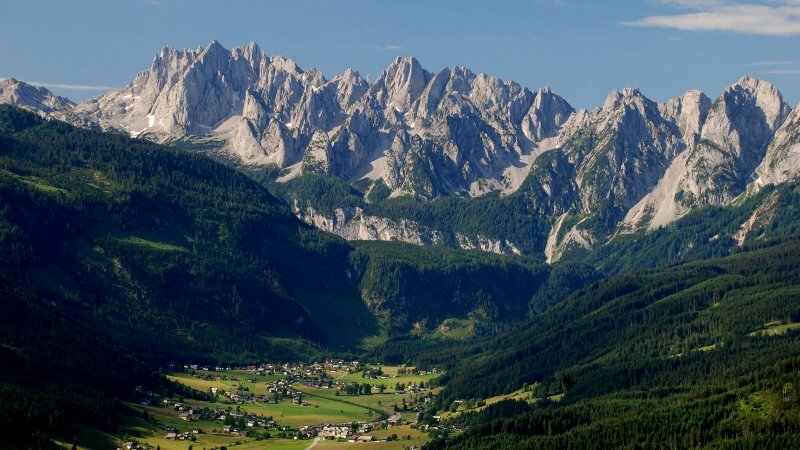 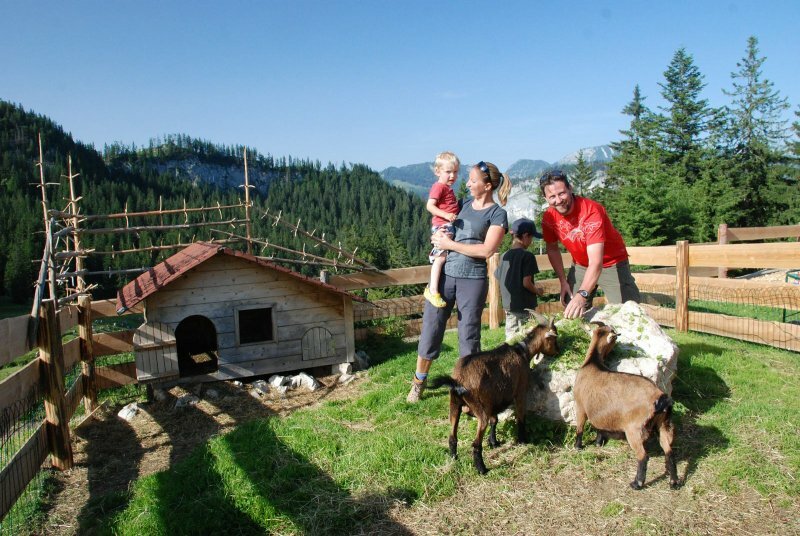 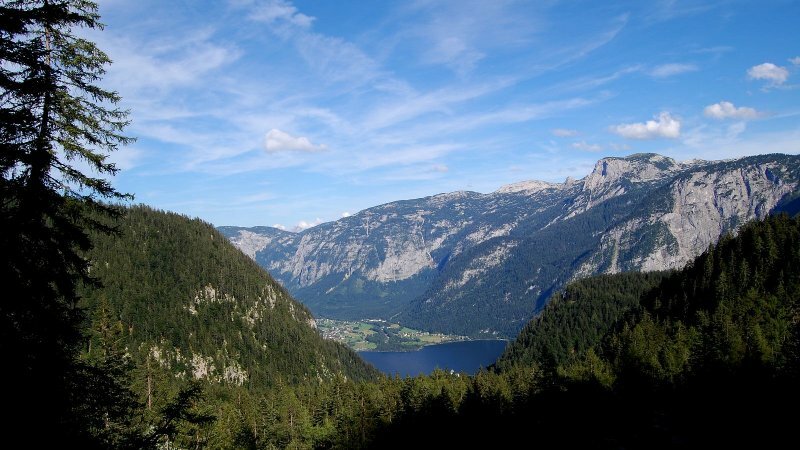 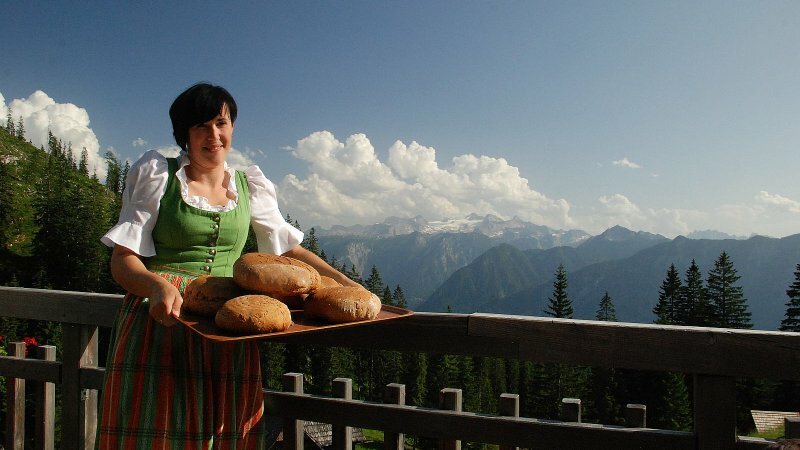 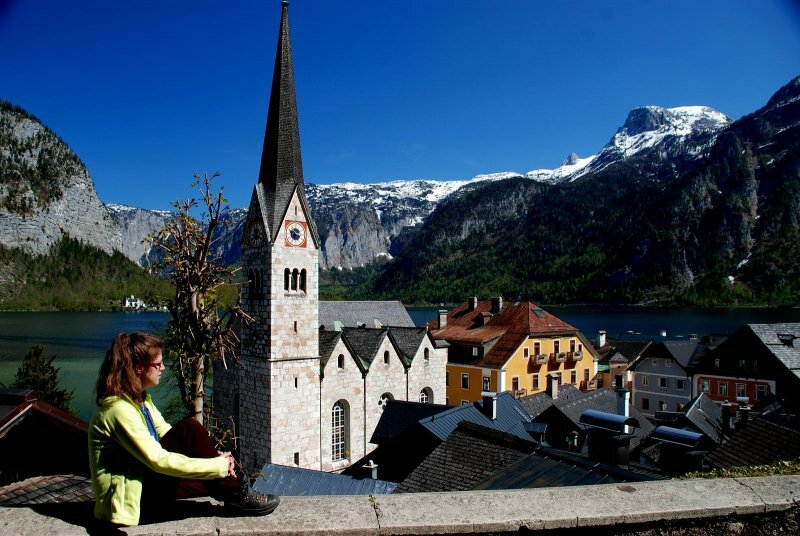 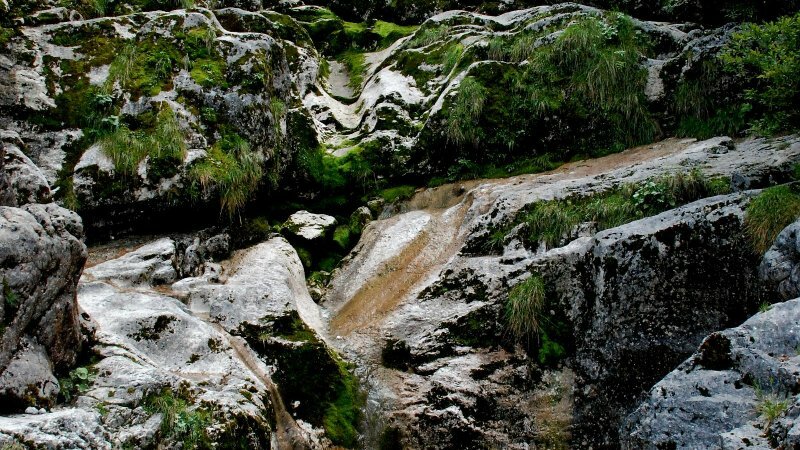 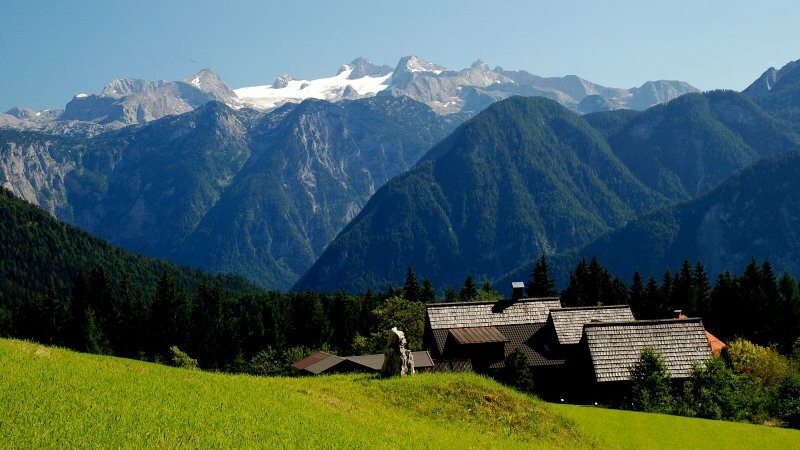 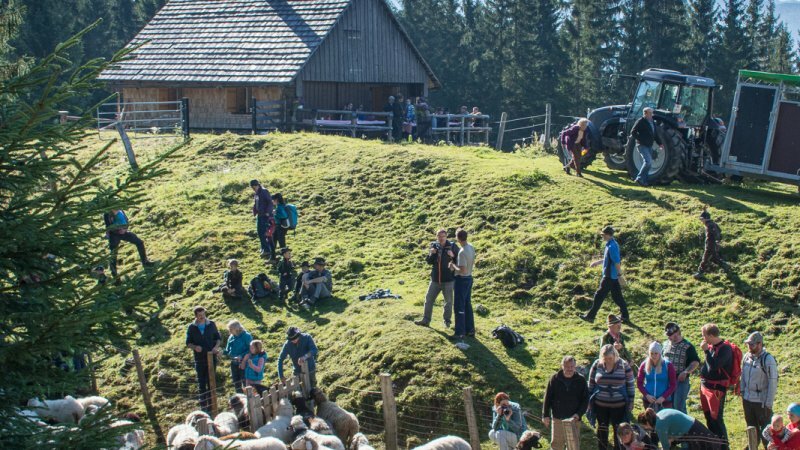 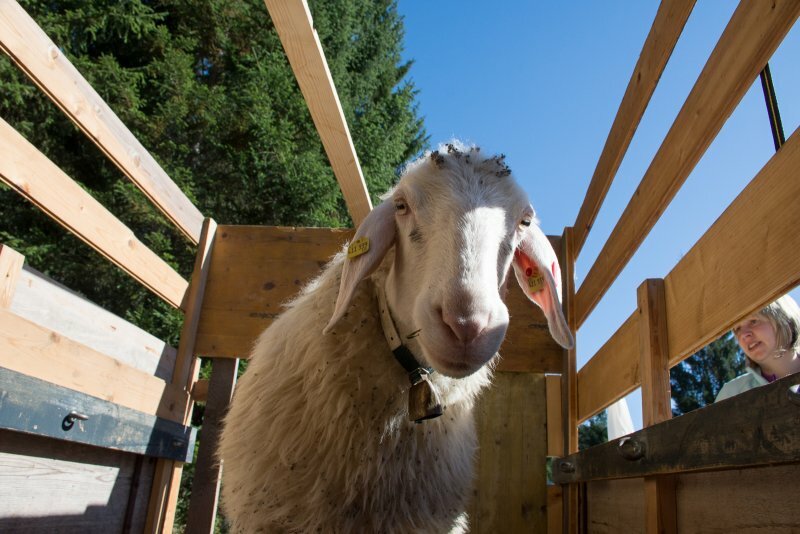 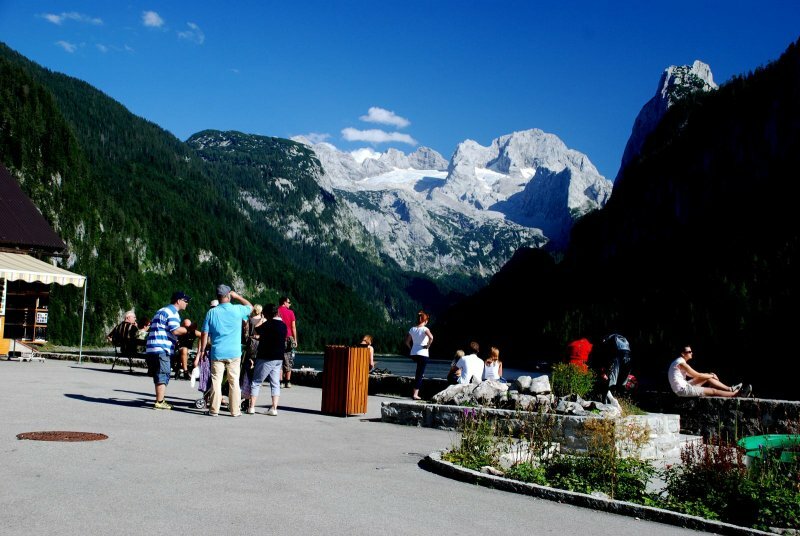 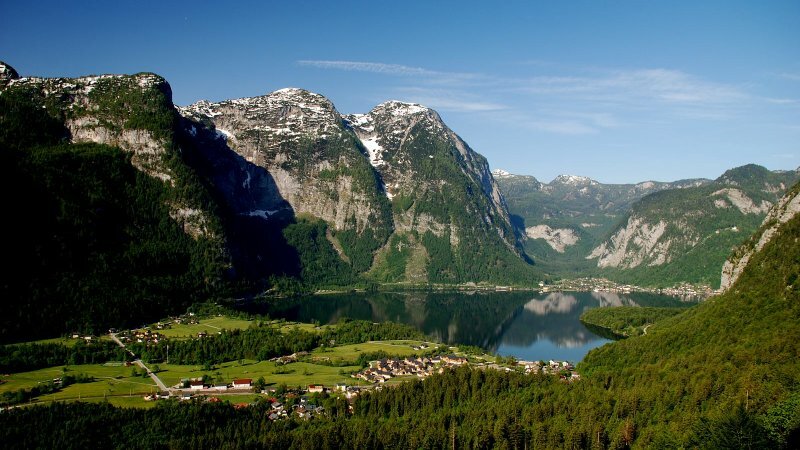 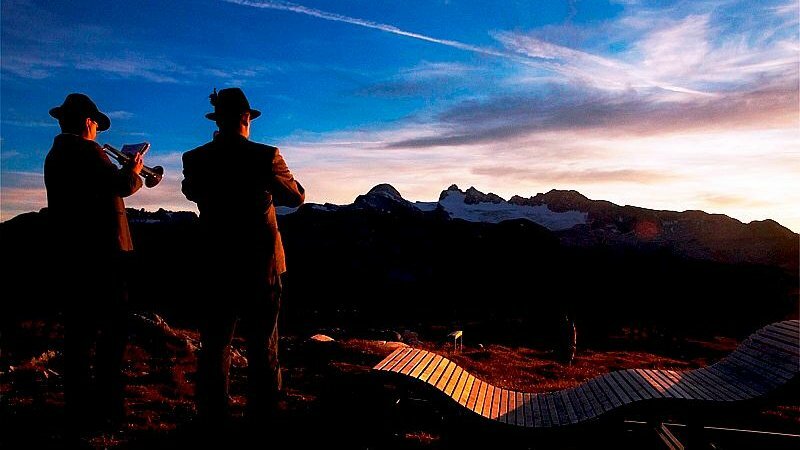 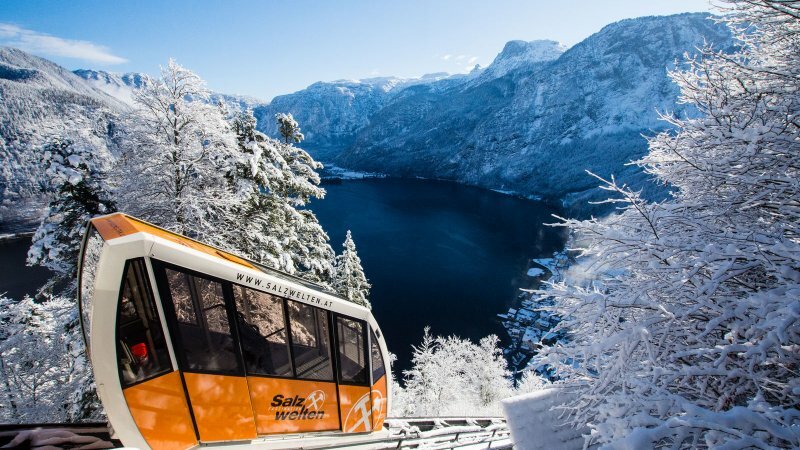 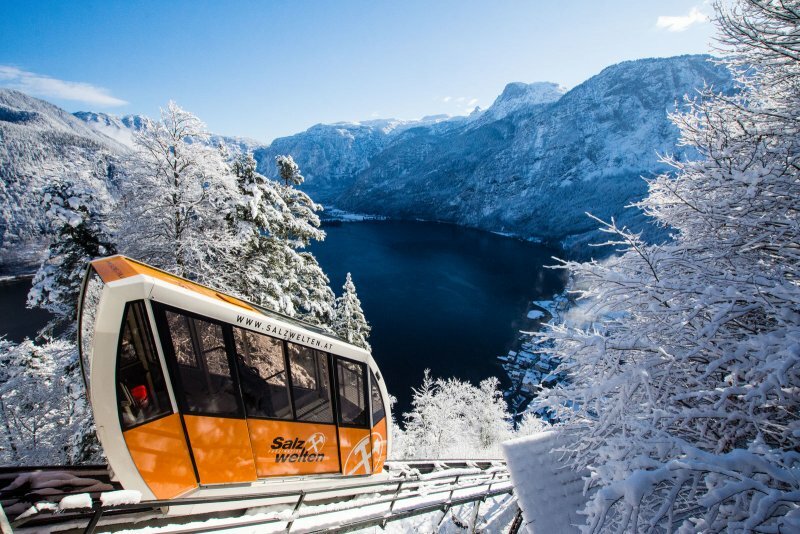 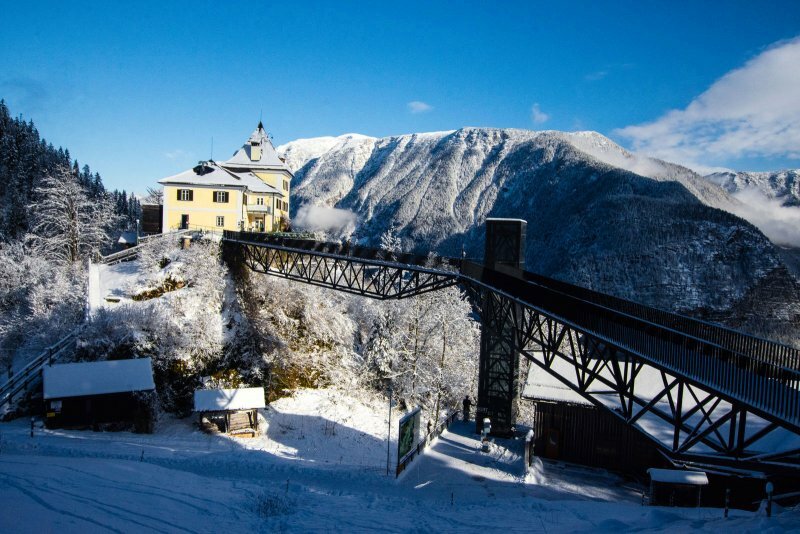 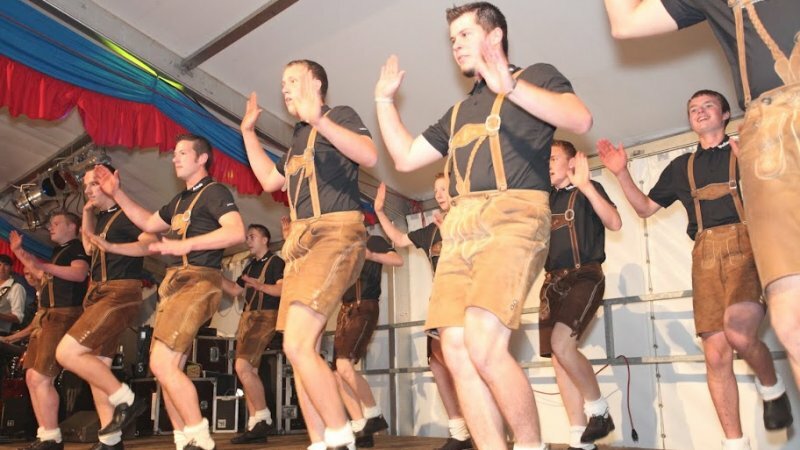 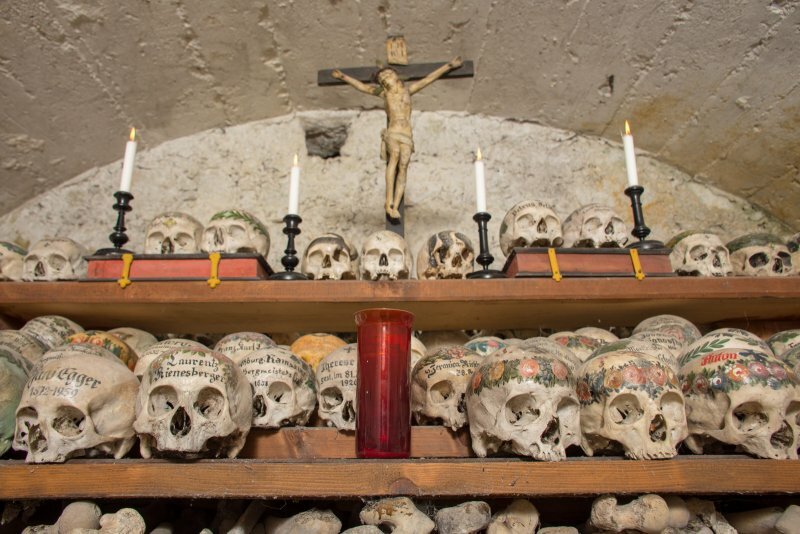 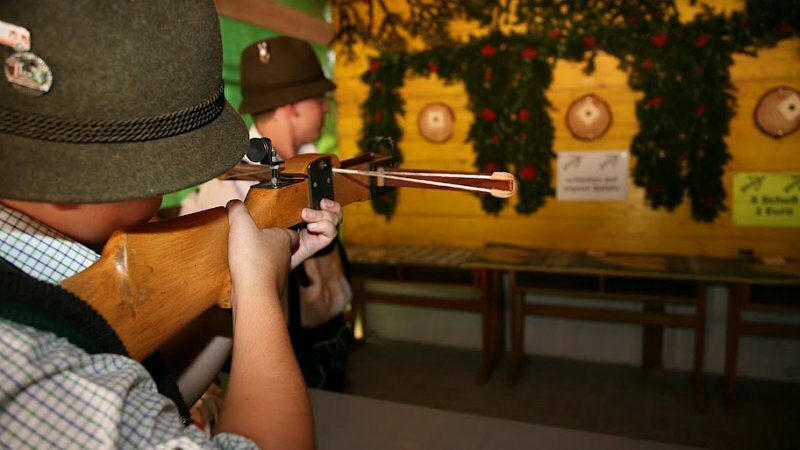 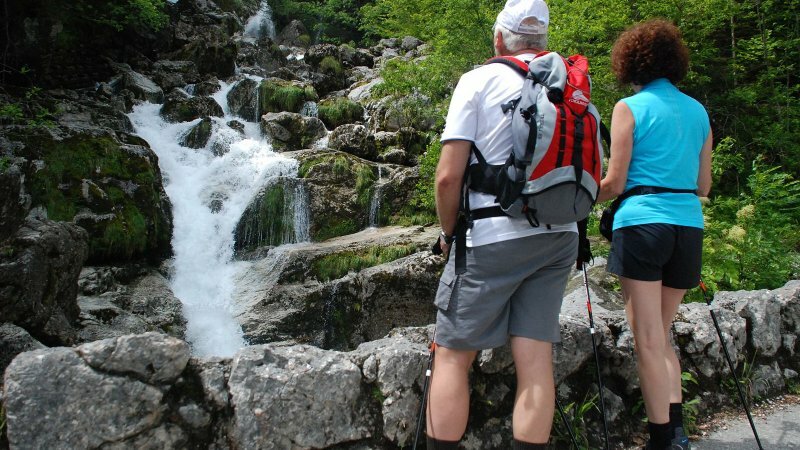 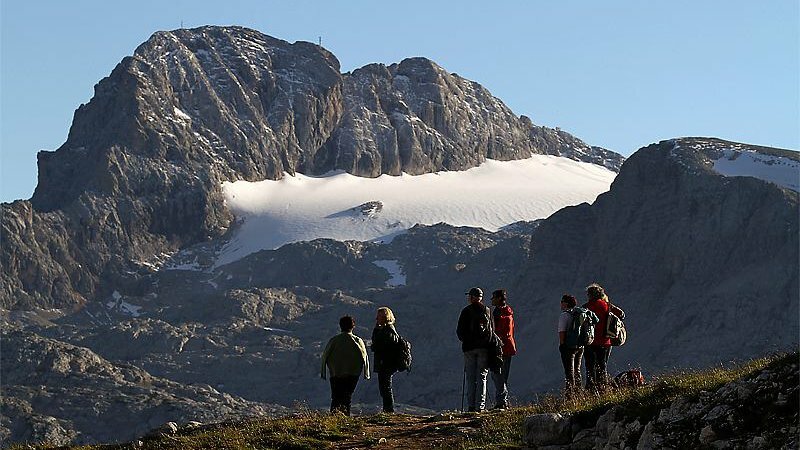 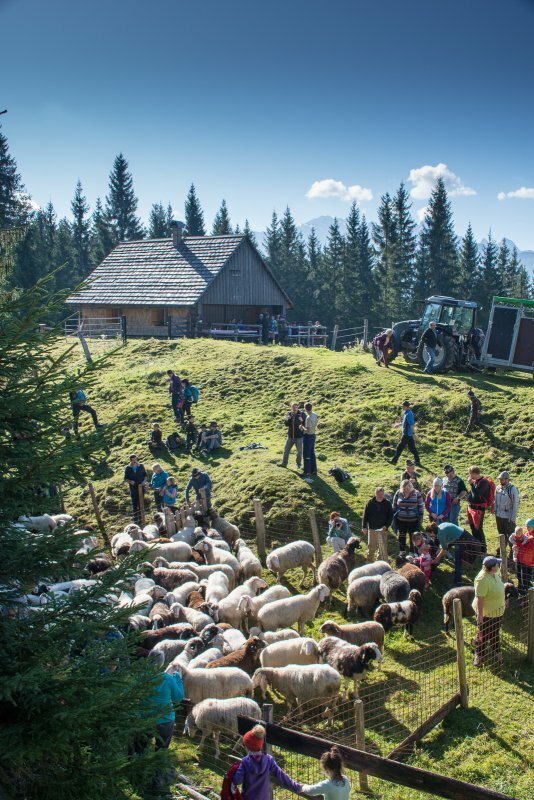 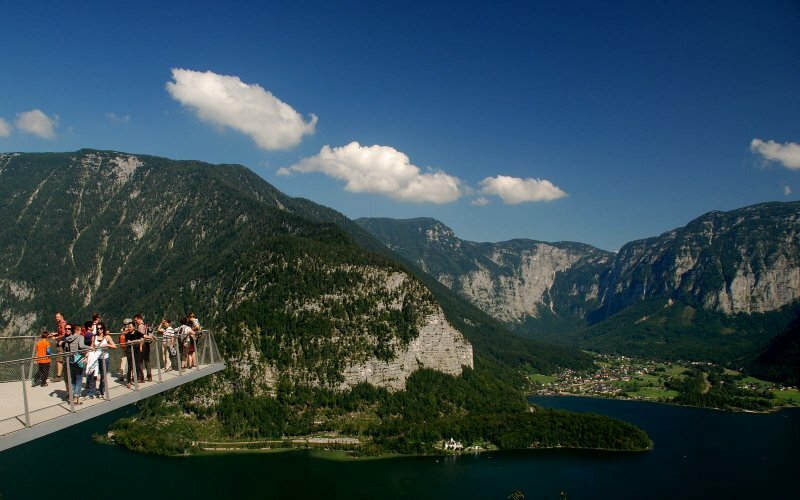 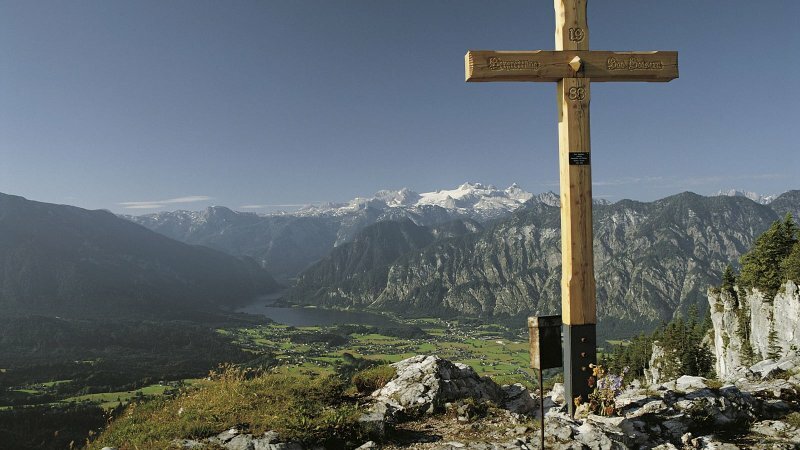 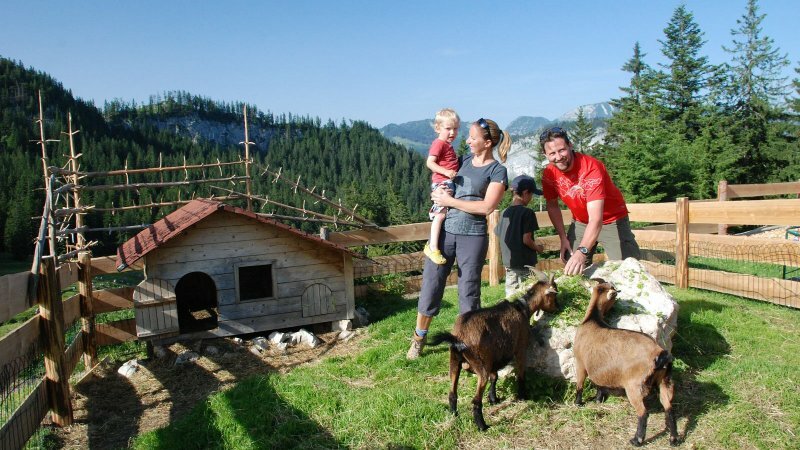 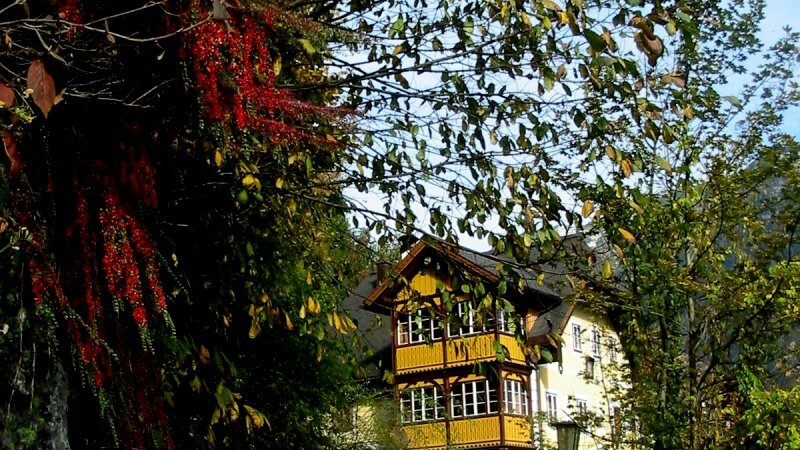 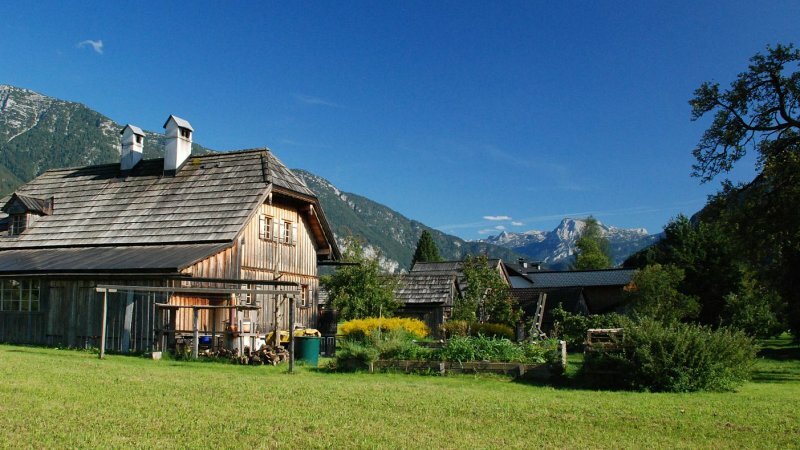 Whether a walk through the historical village of Hallstatt, a culinary sightseeing tour or a stroll through the natural and cultural landscape of the UNESCO World Heritage Region of Hallstatt Dachstein Salzkammergut, there’s something for everyone. 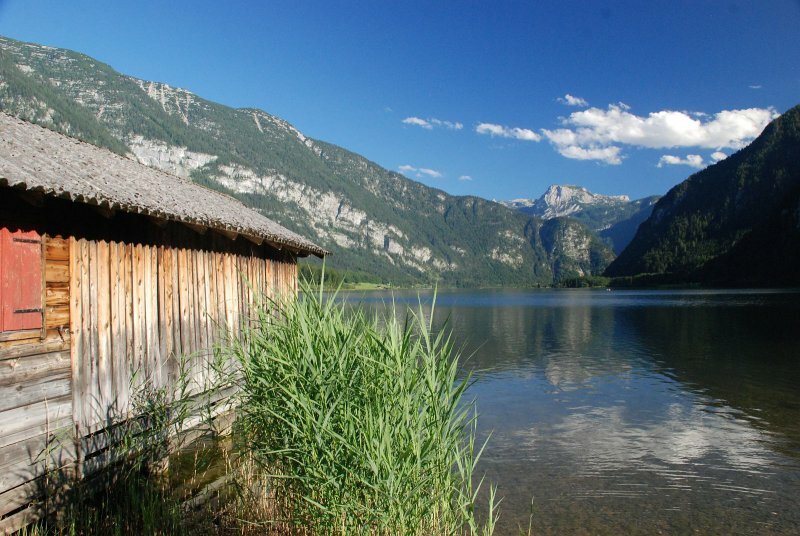 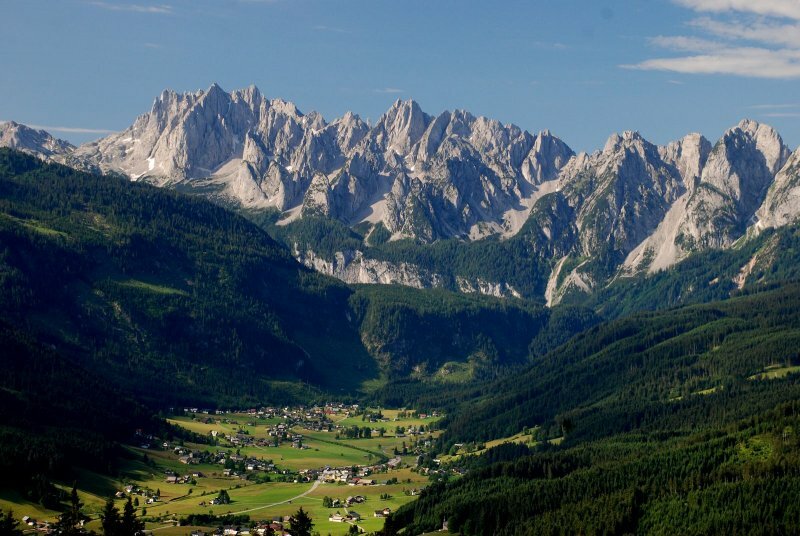 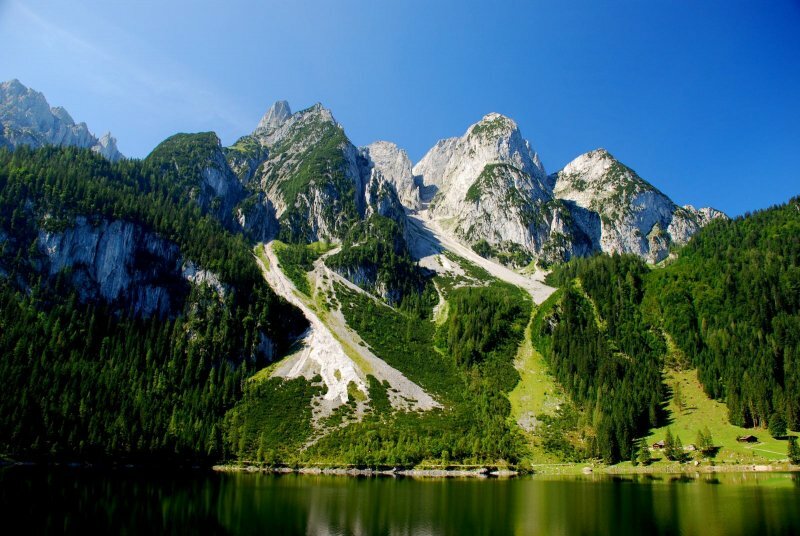 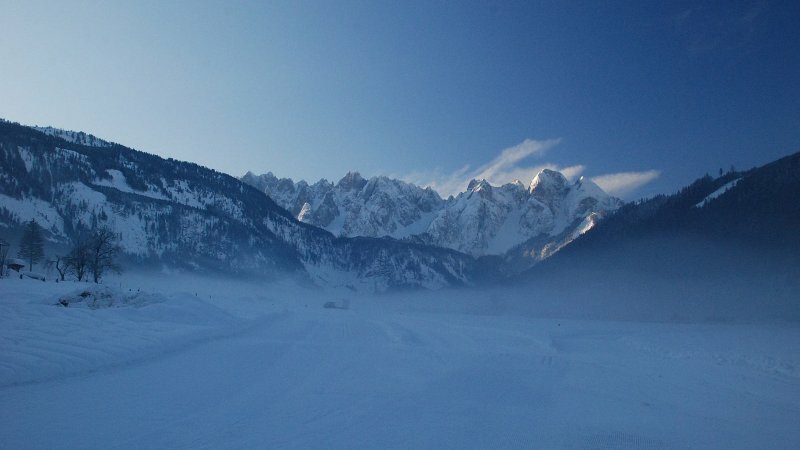 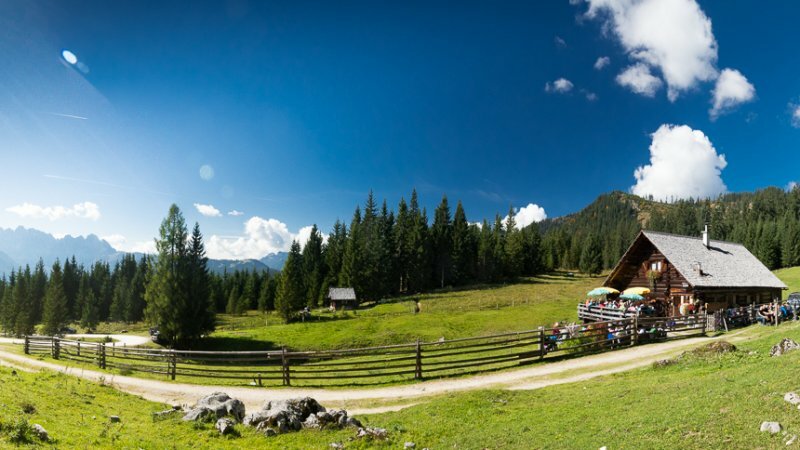 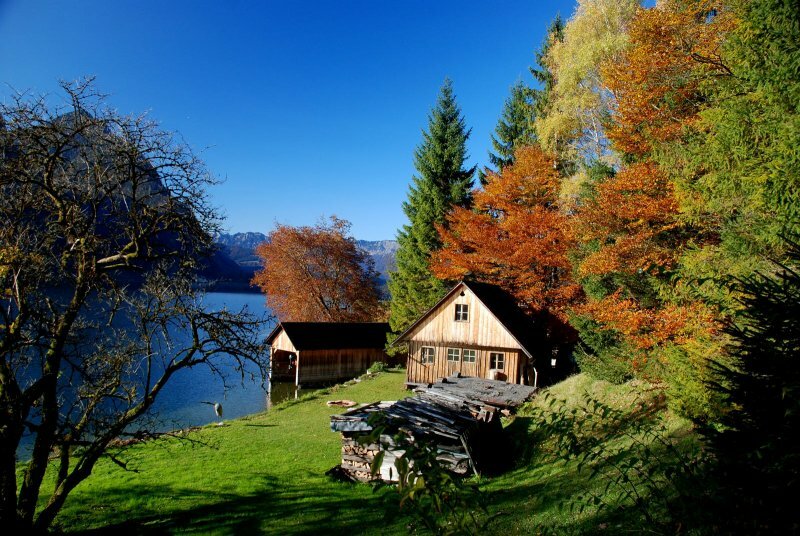 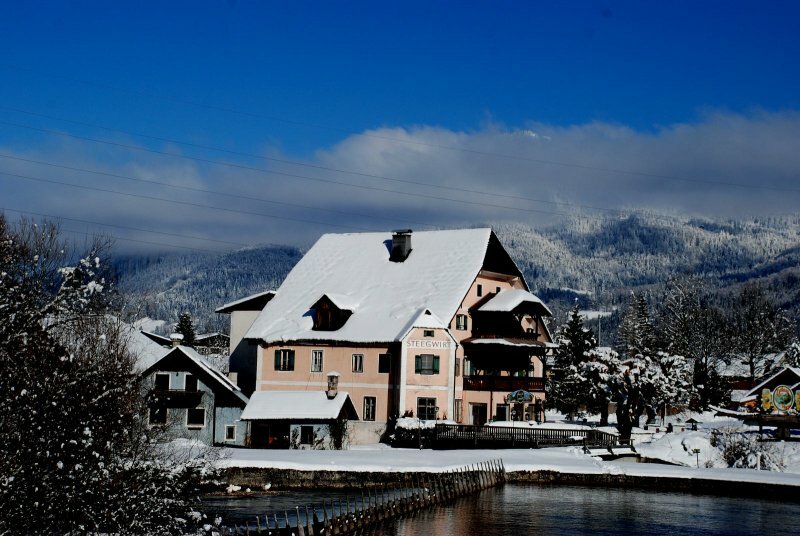 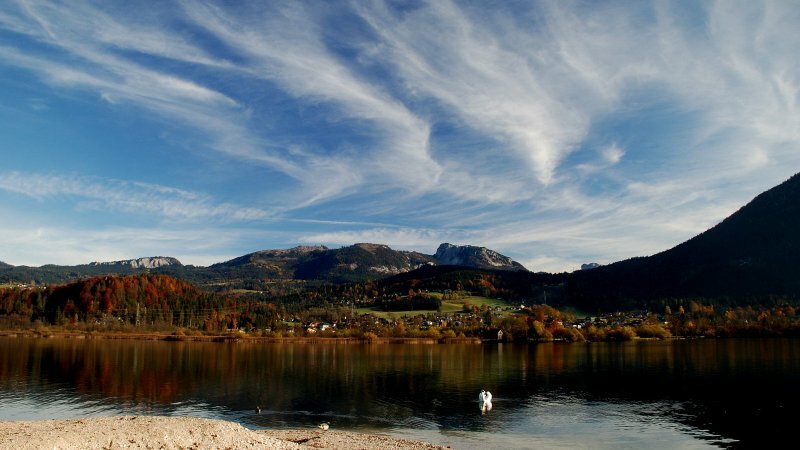 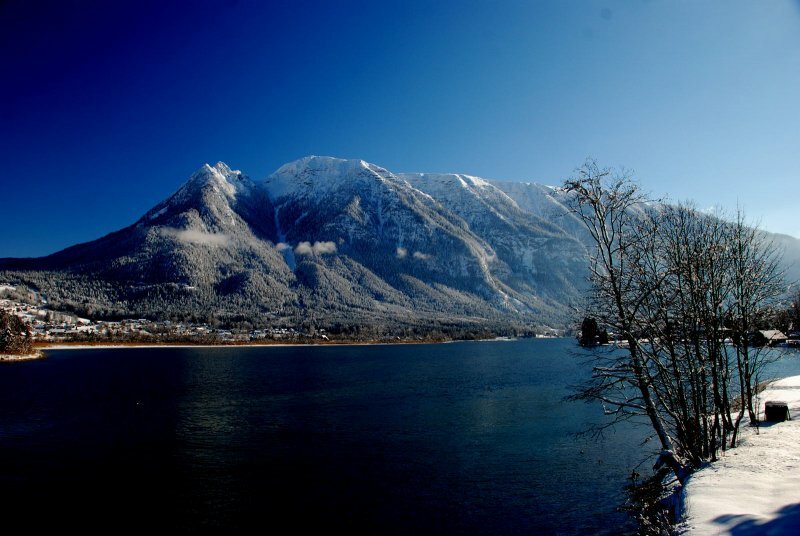 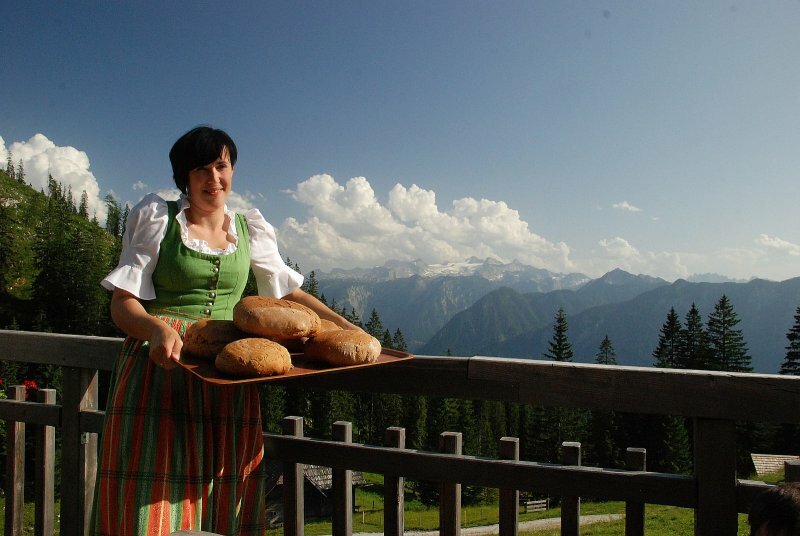 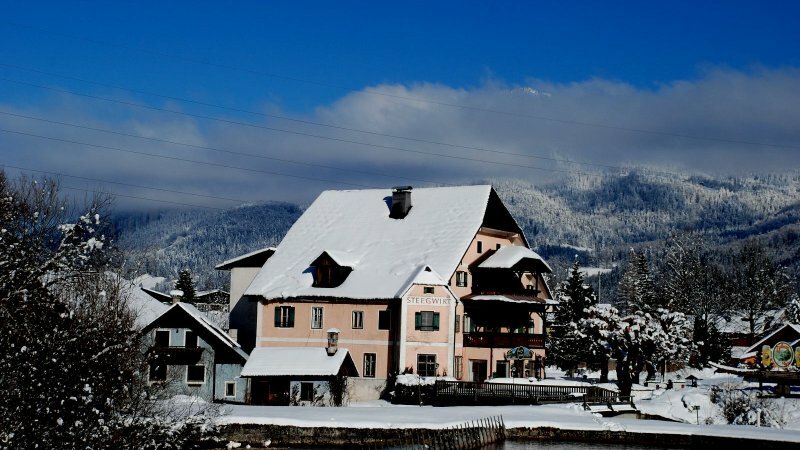 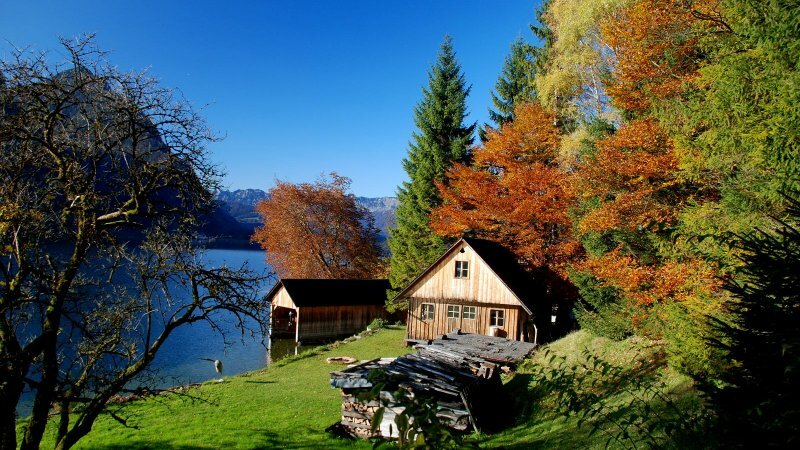 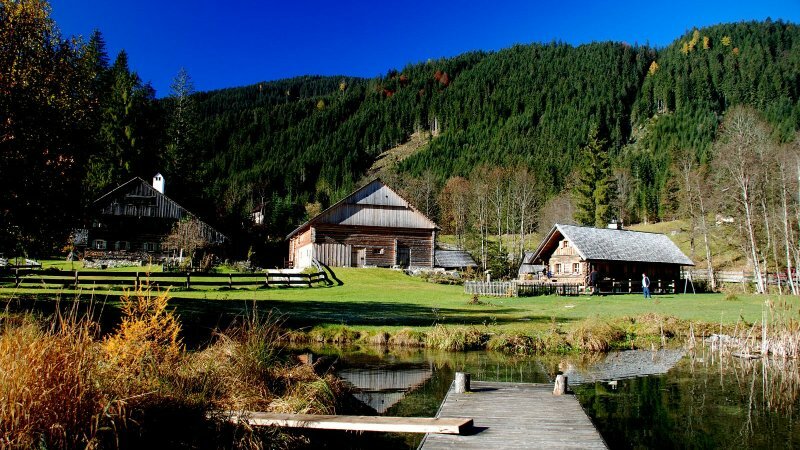 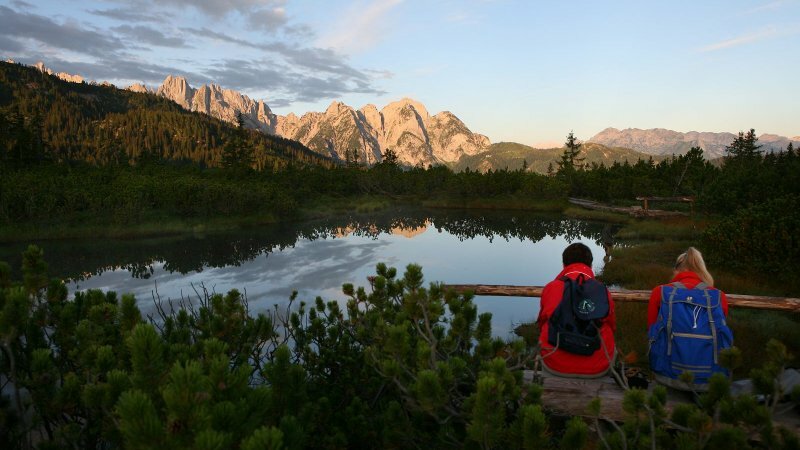 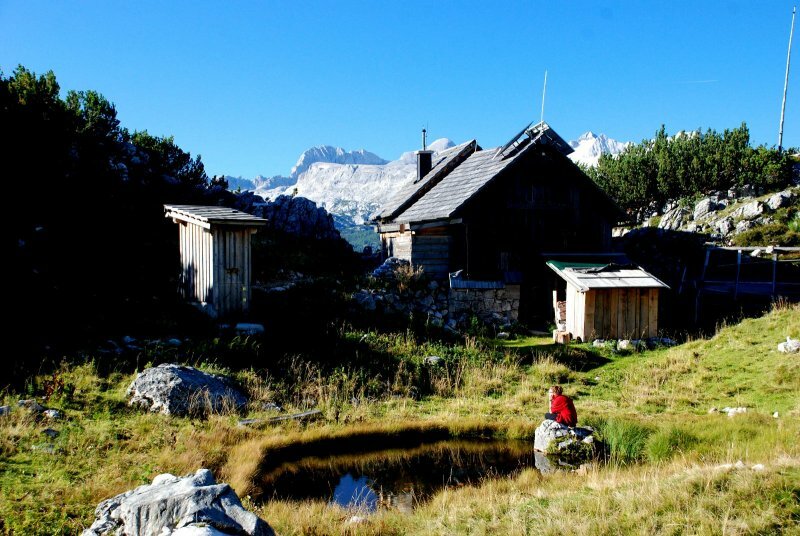 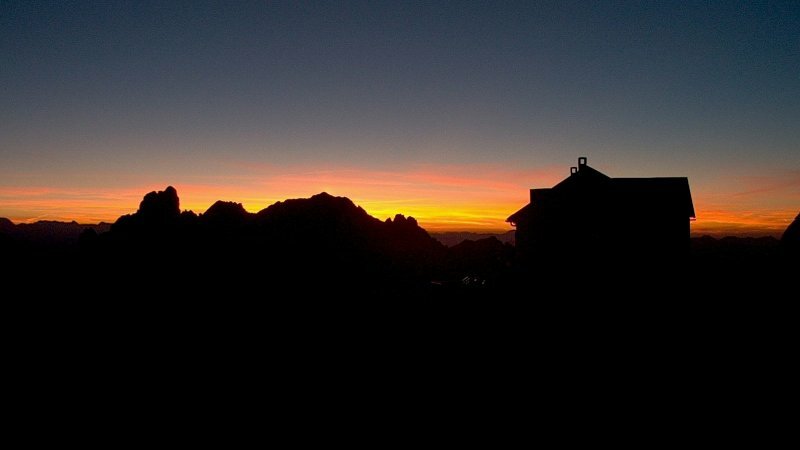 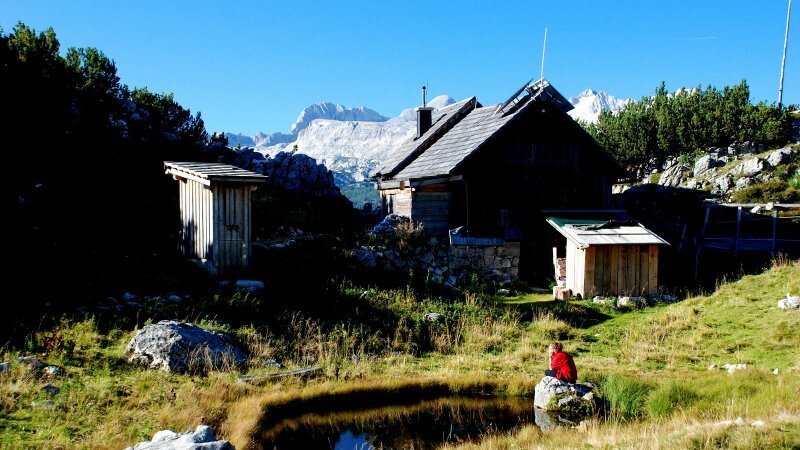 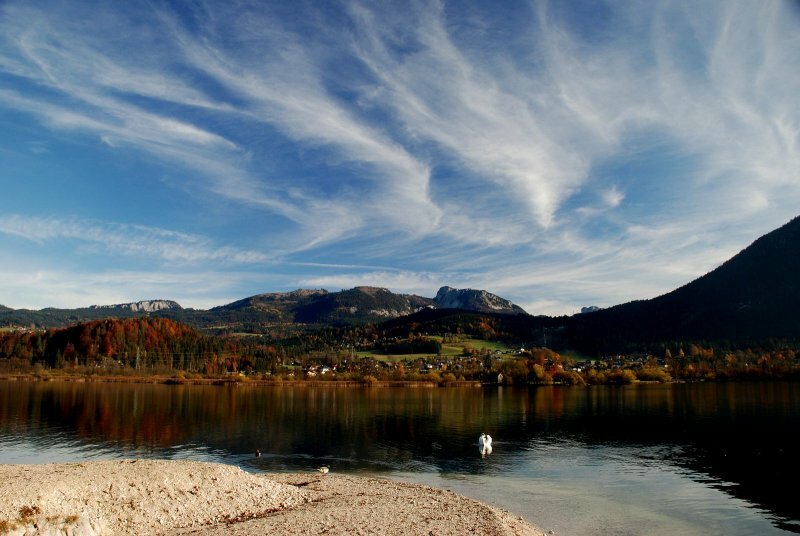 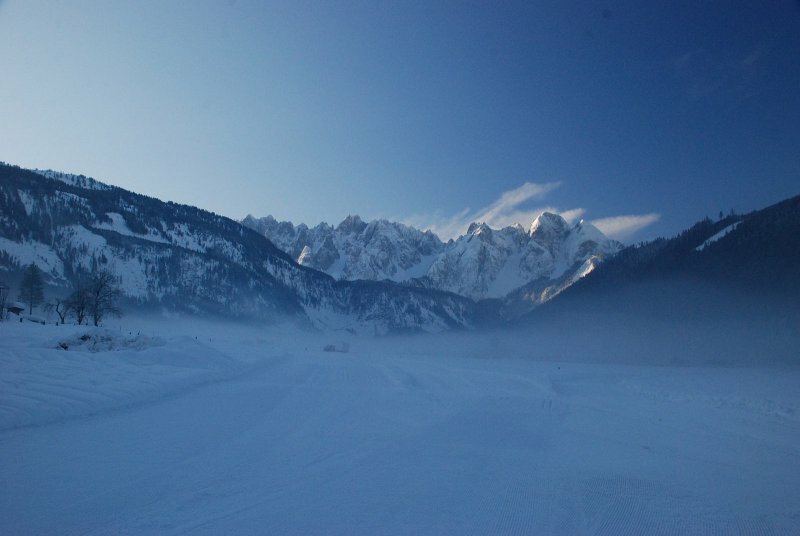 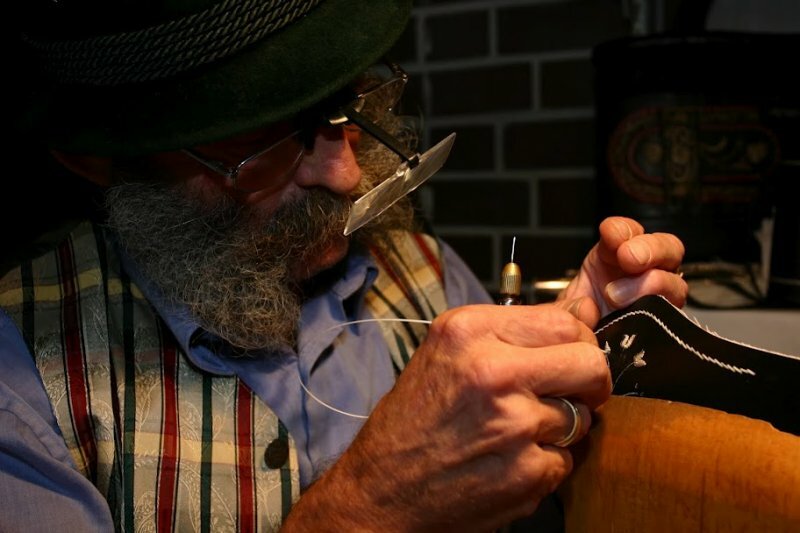 The opportunities are as varied and numerous as the many lakes in the heart of Austria. 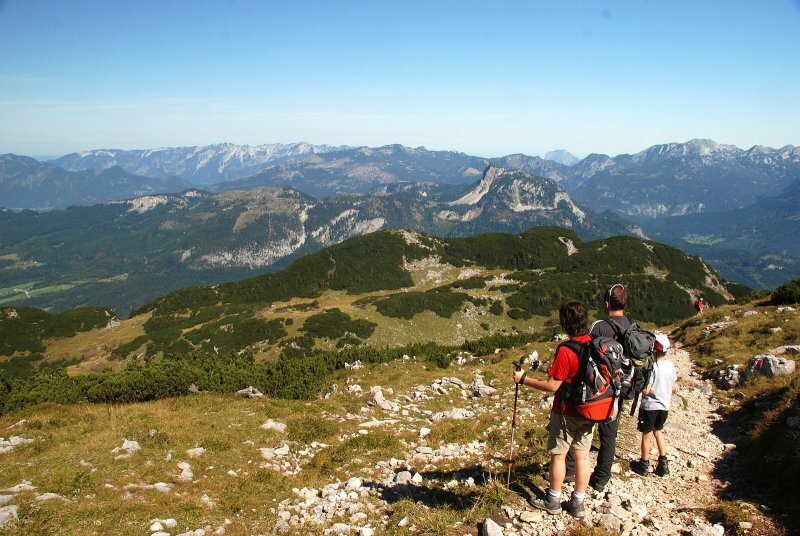 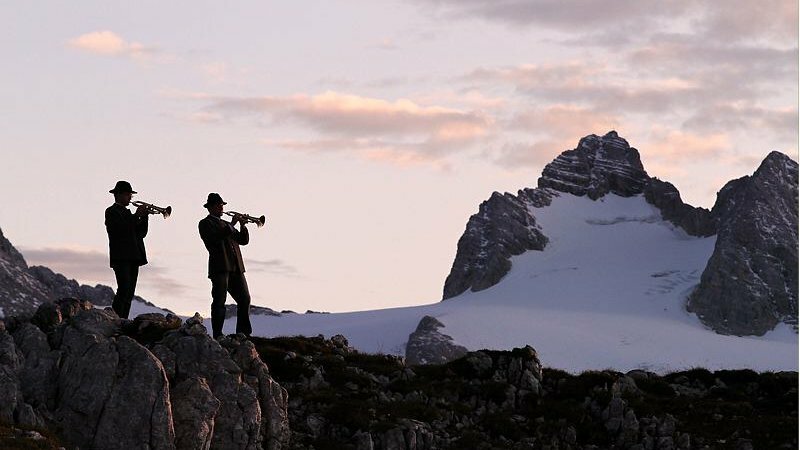 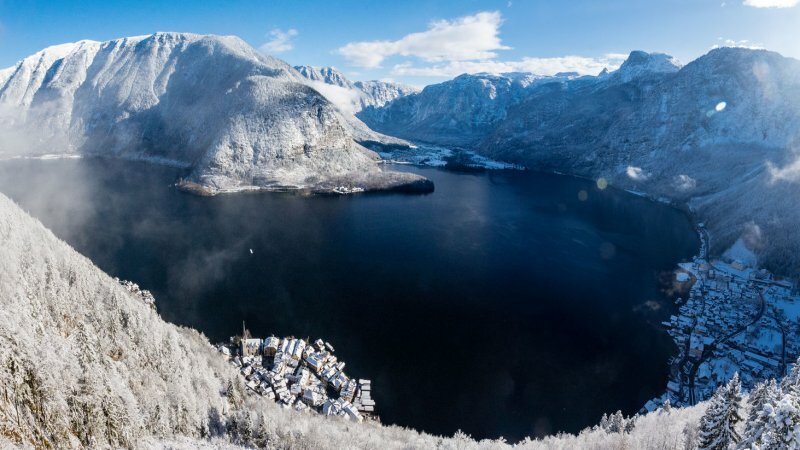 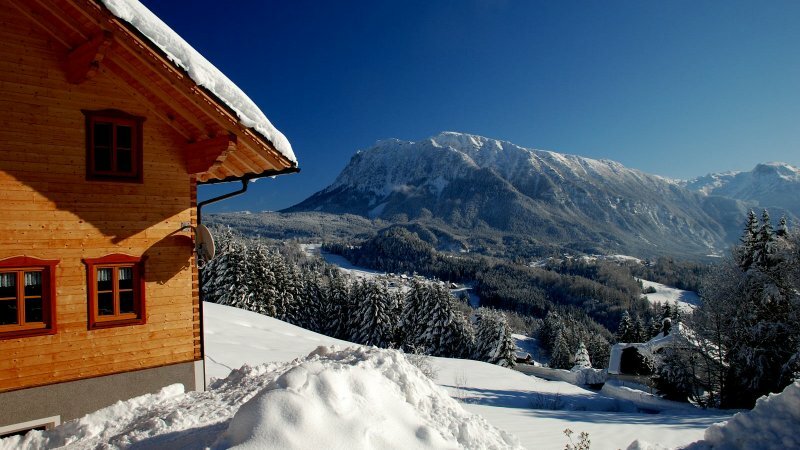 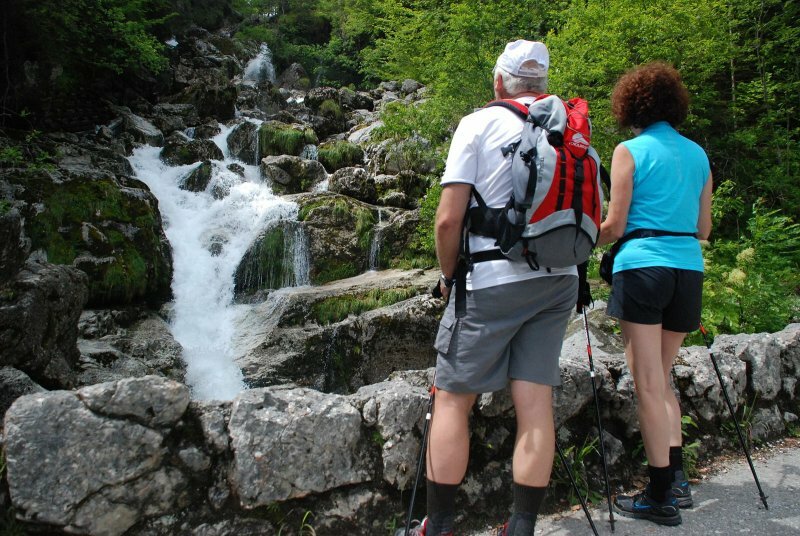 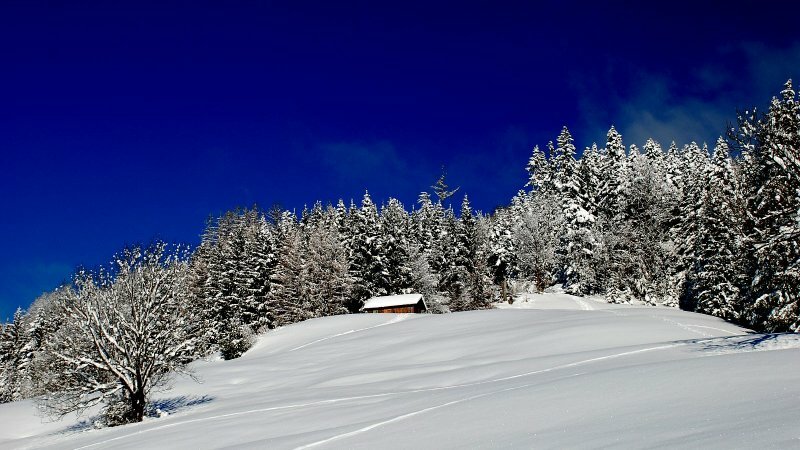 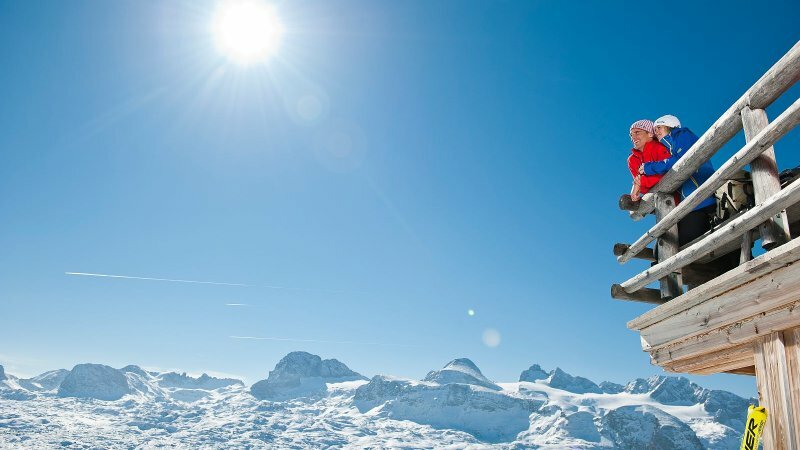 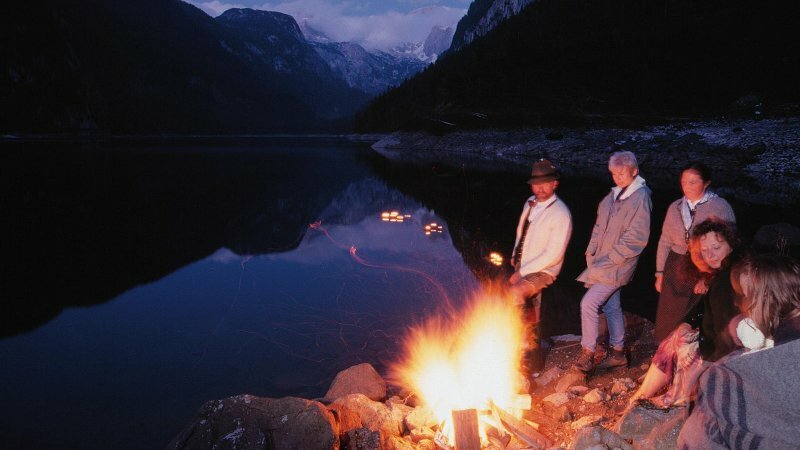 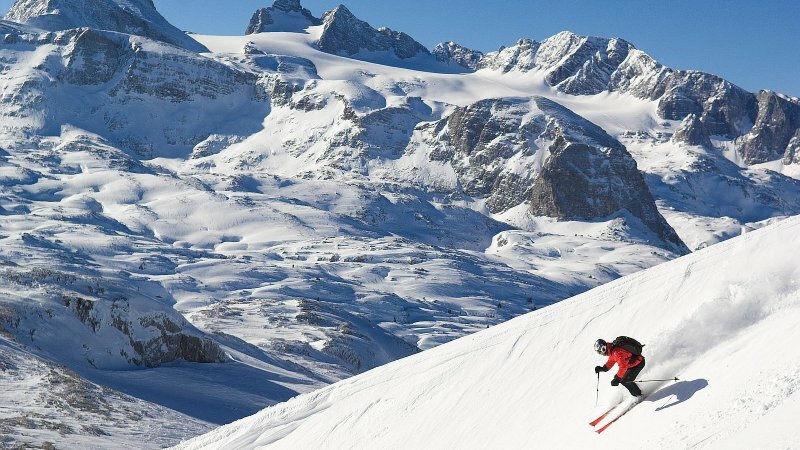 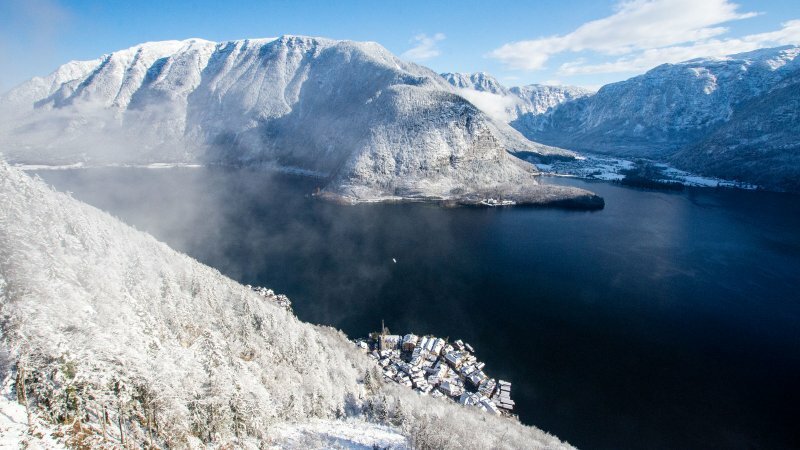 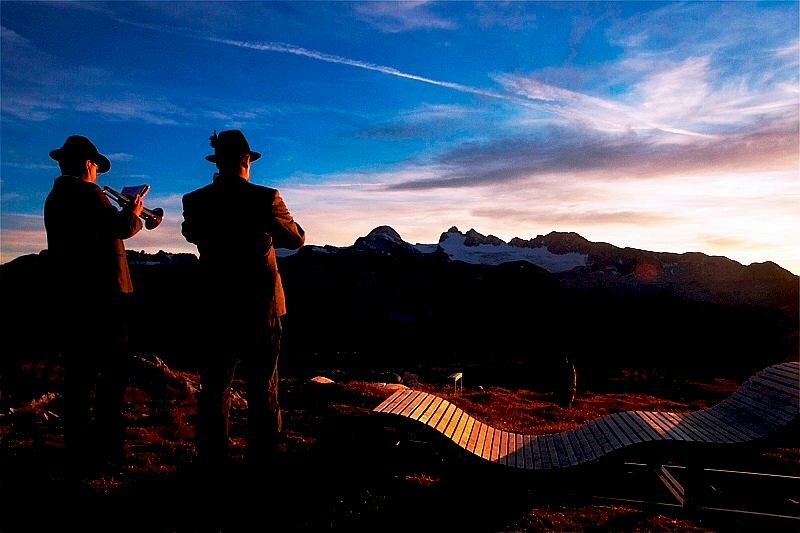 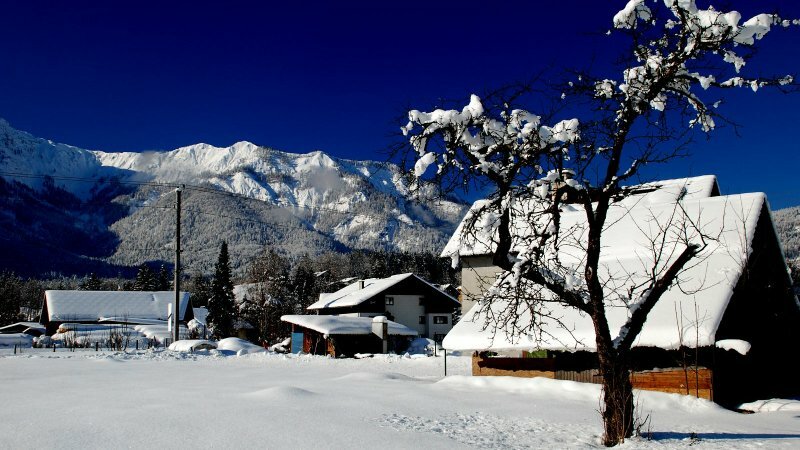 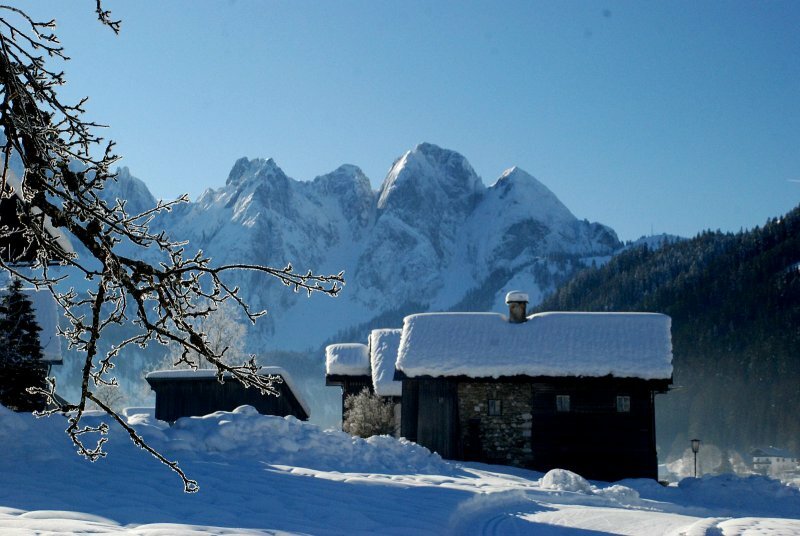 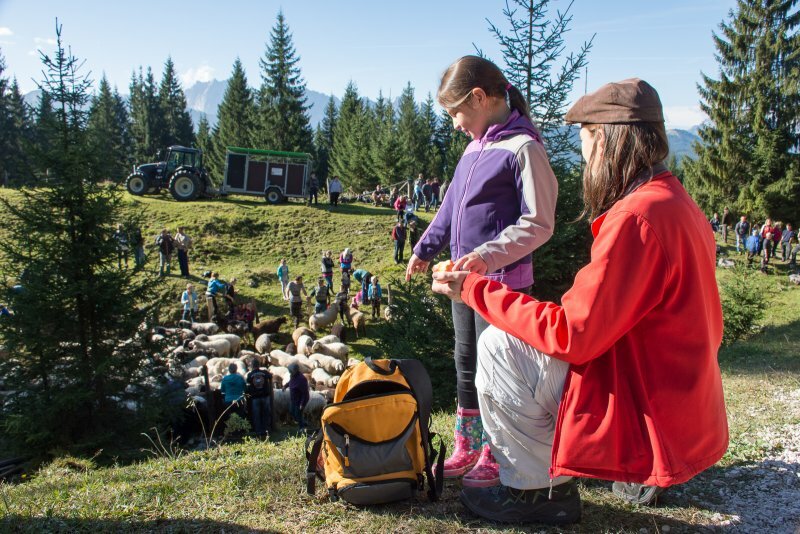 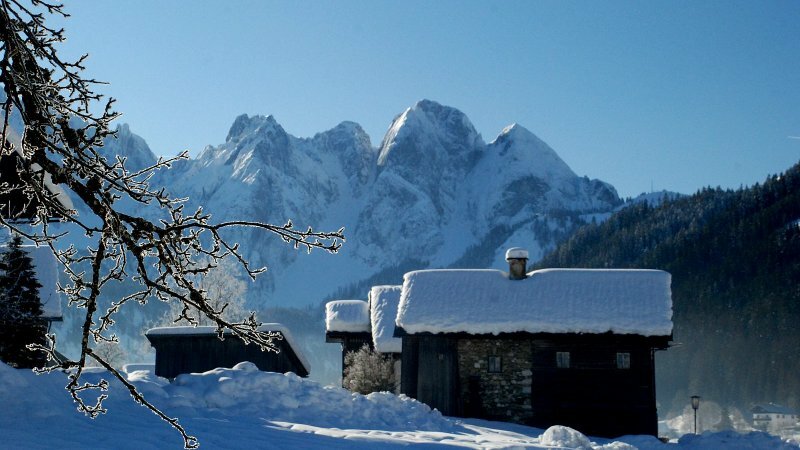 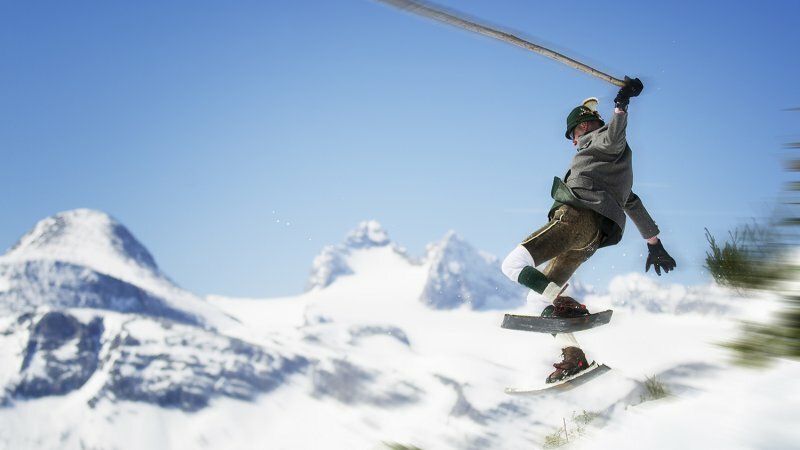 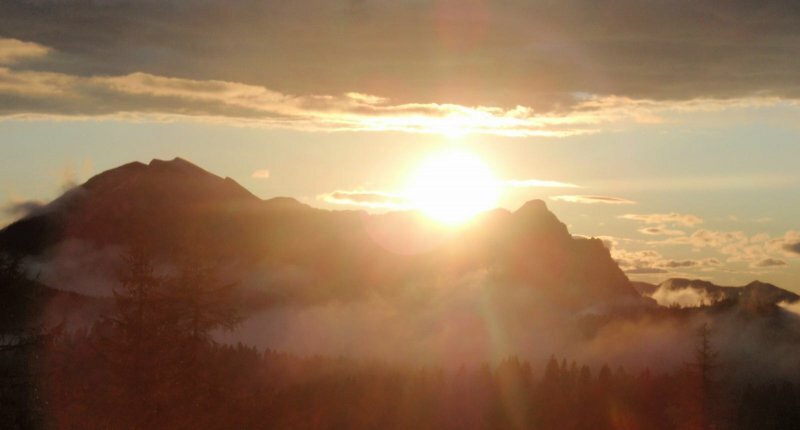 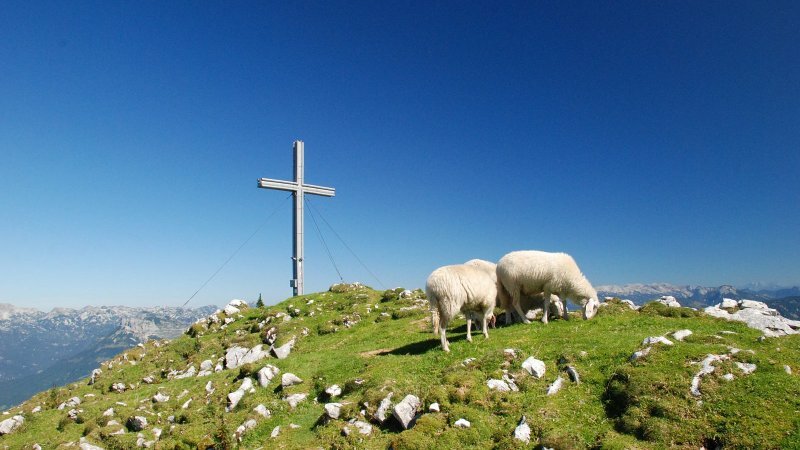 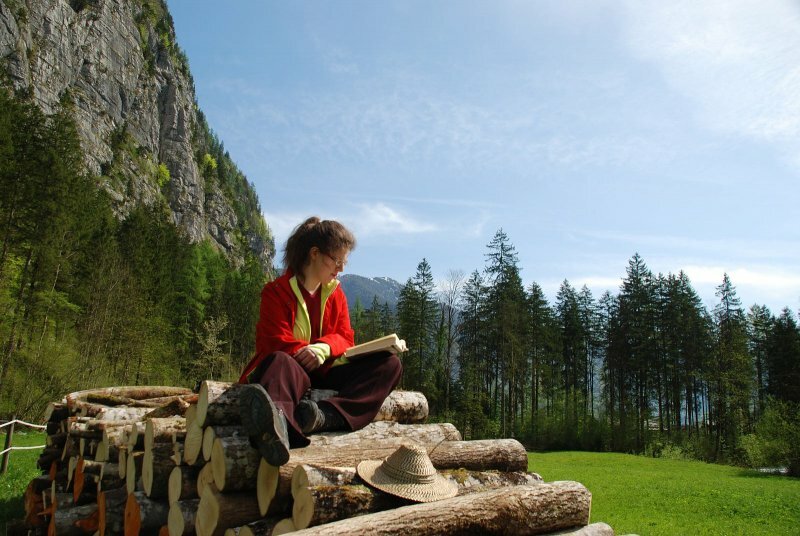 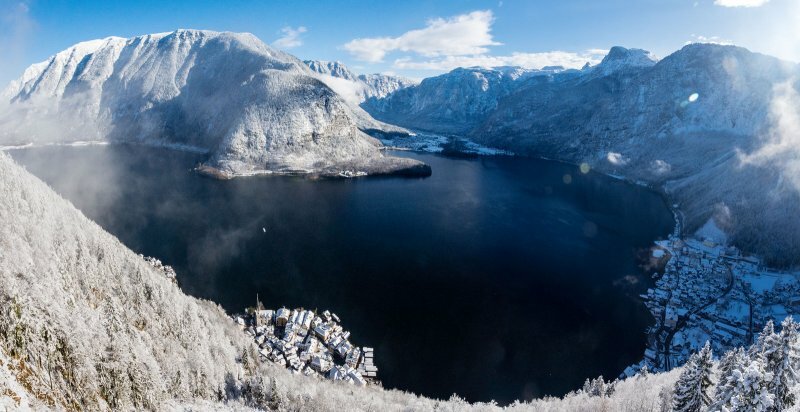 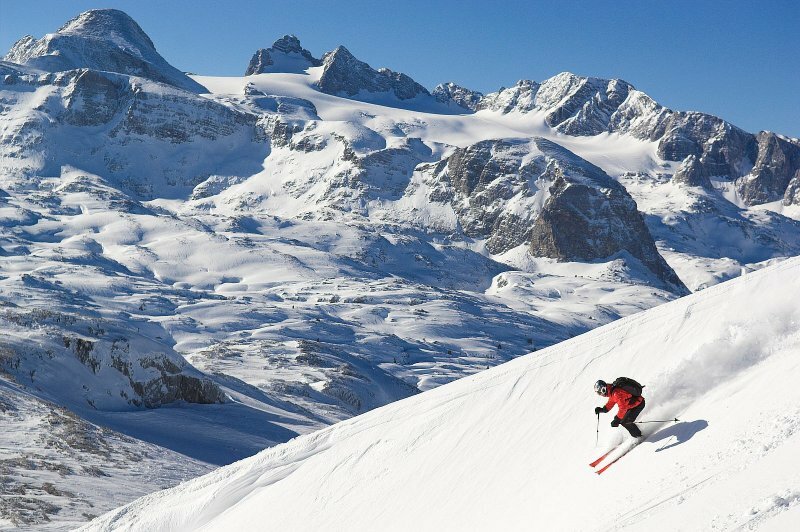 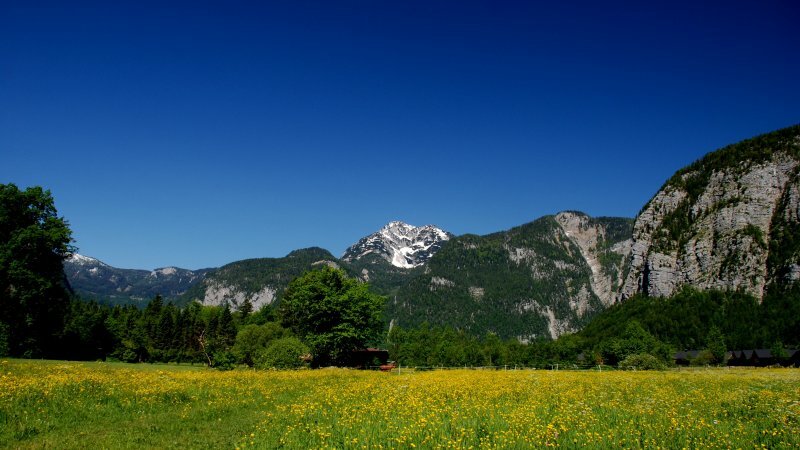 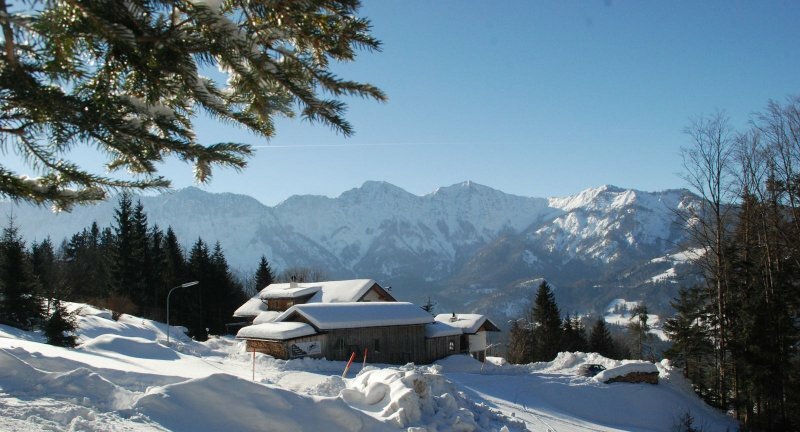 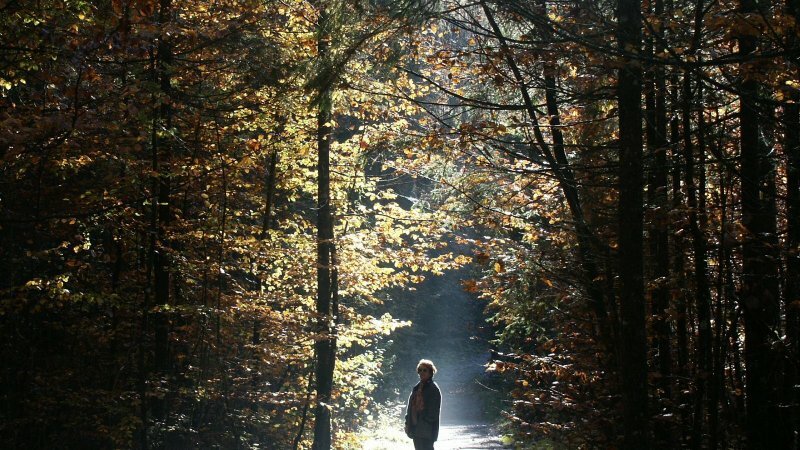 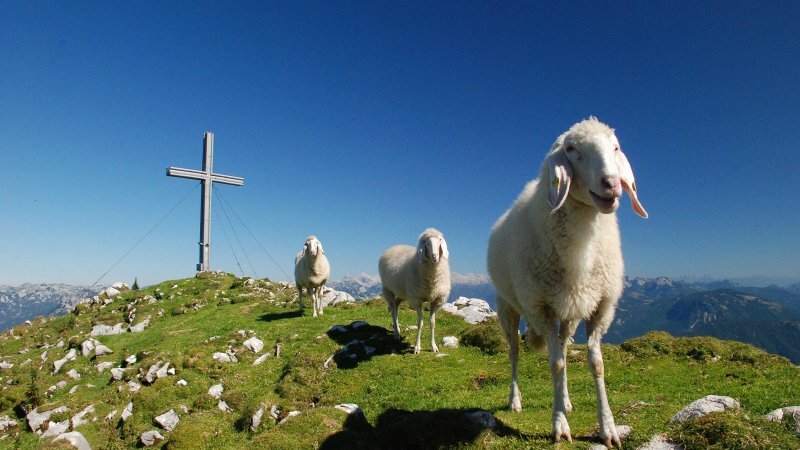 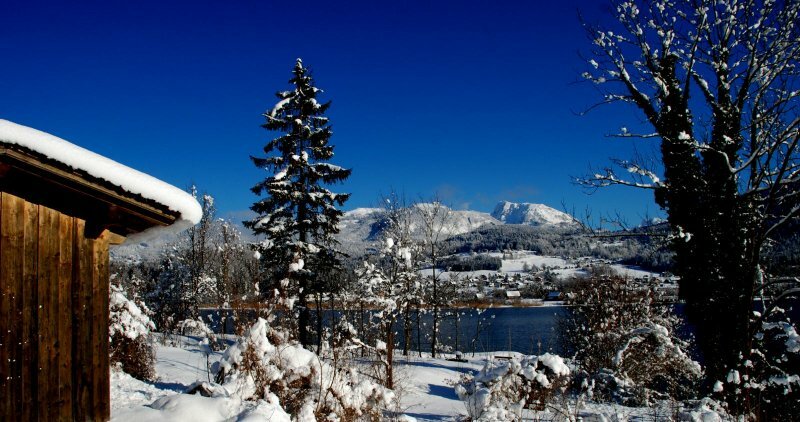 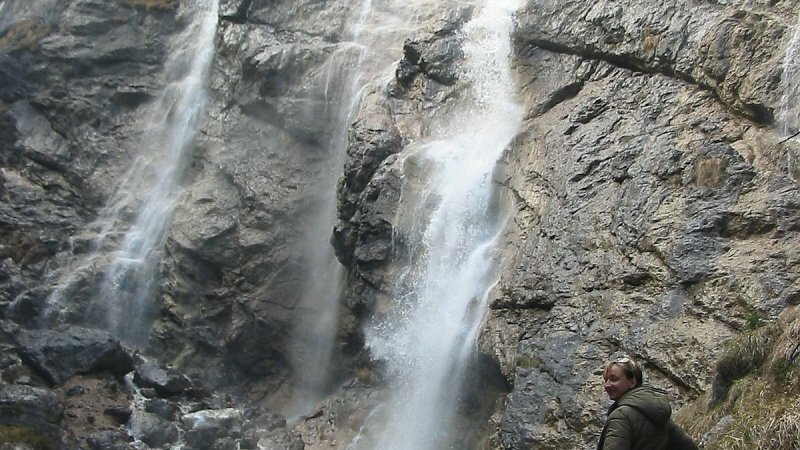 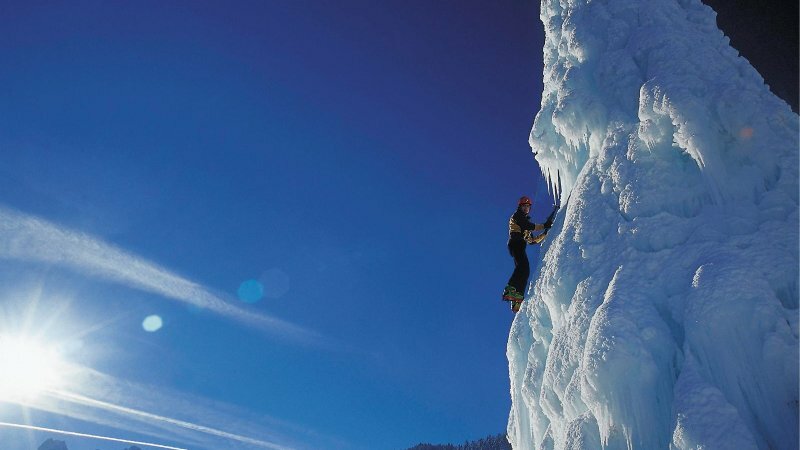 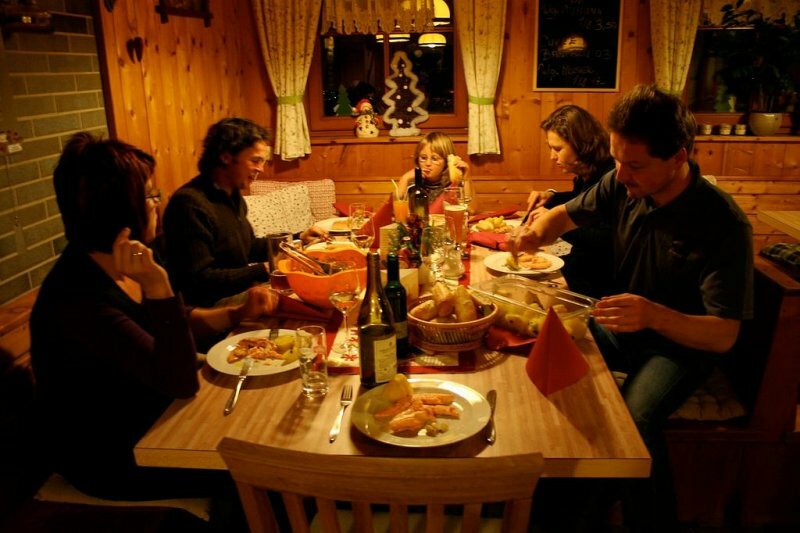 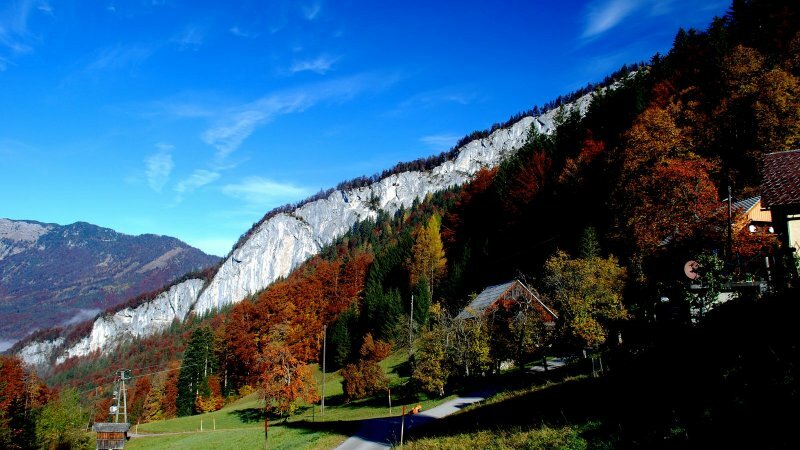 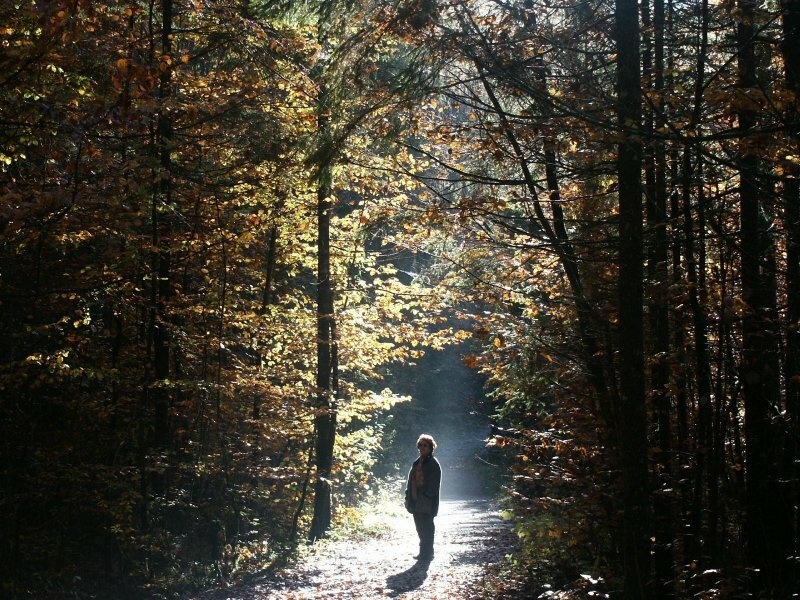 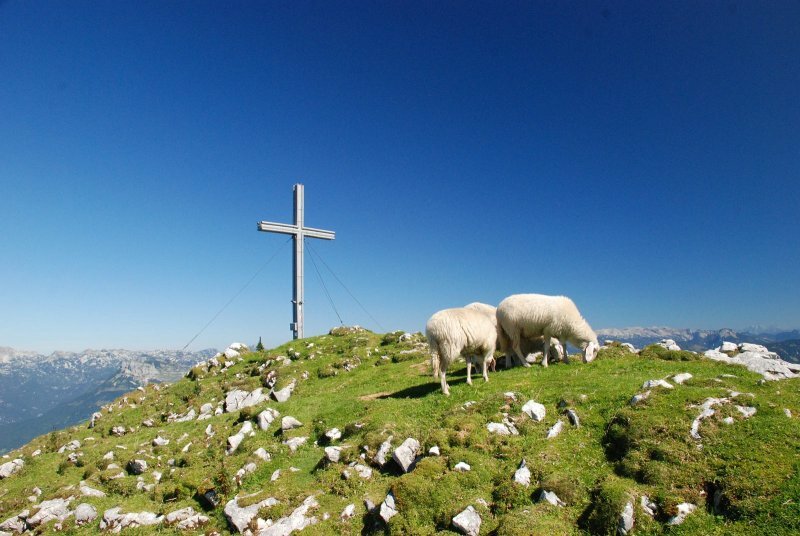 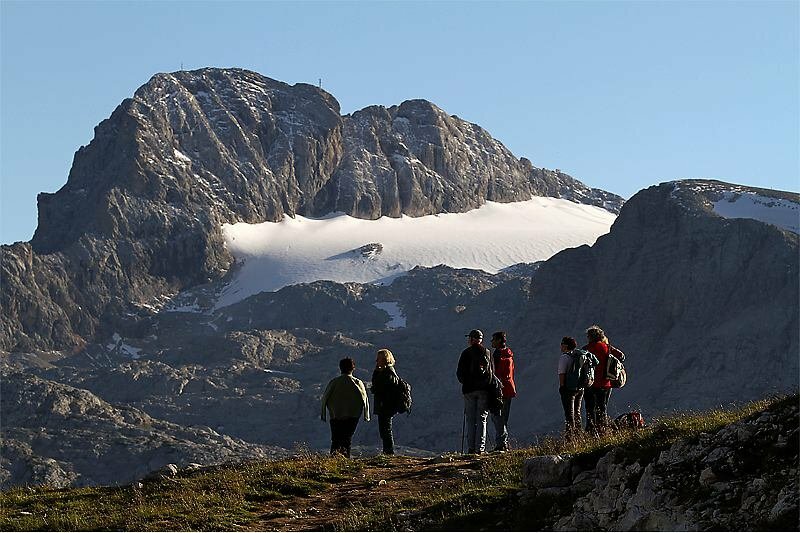 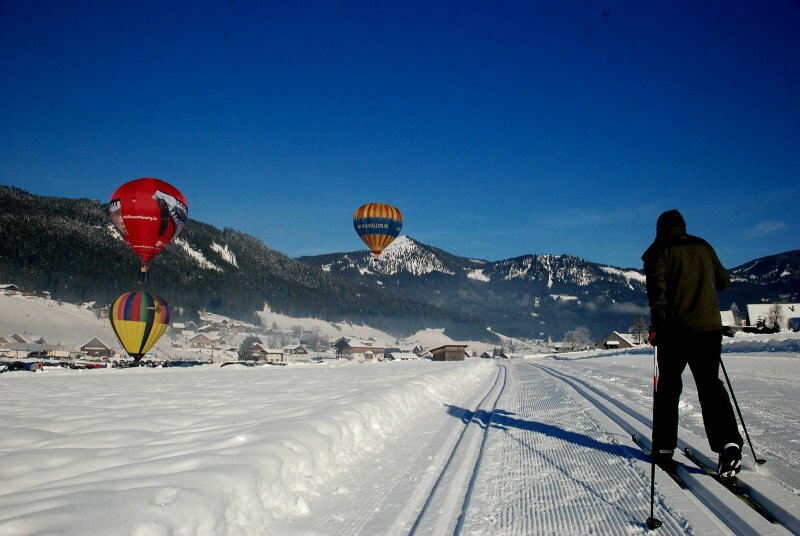 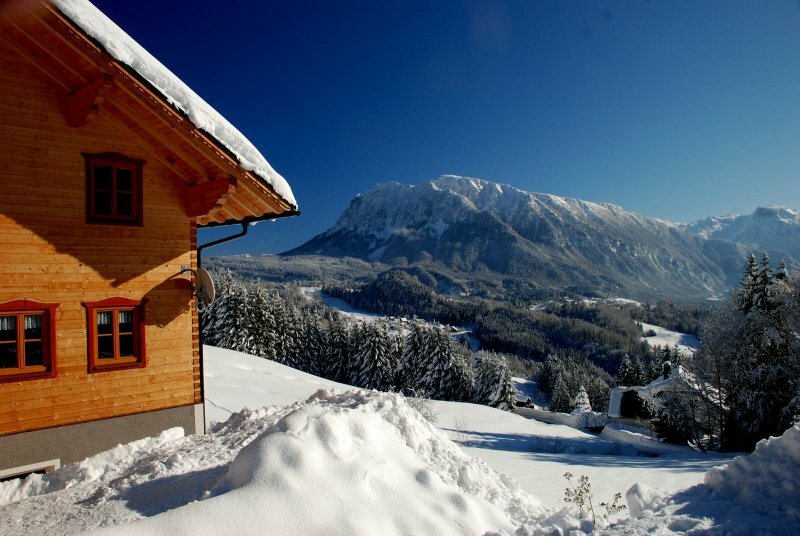 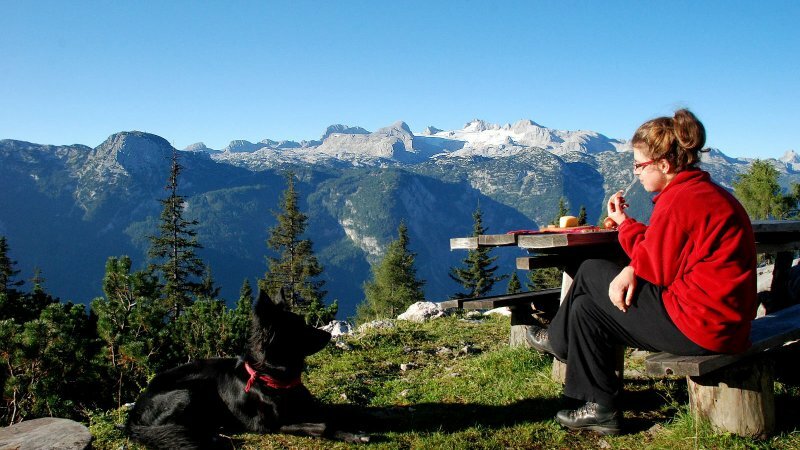 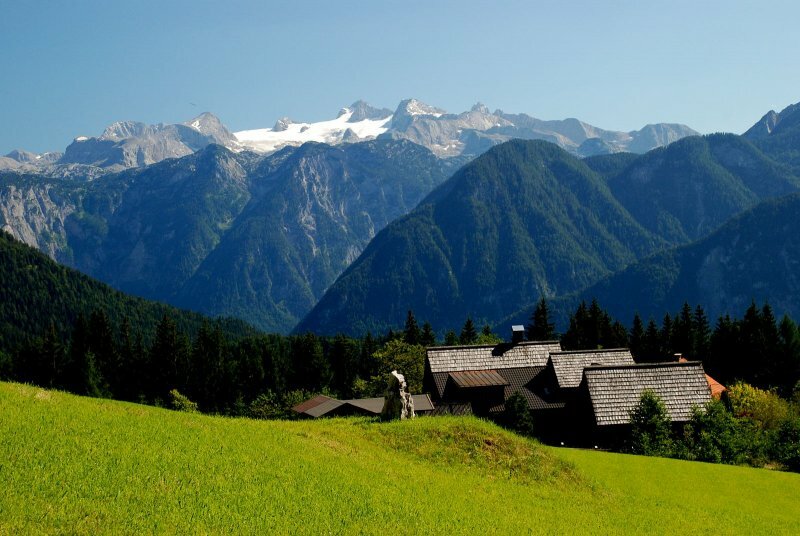 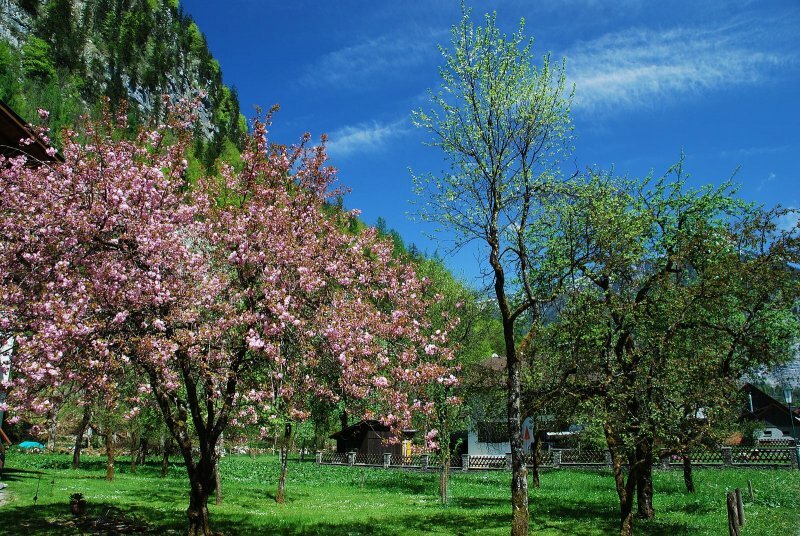 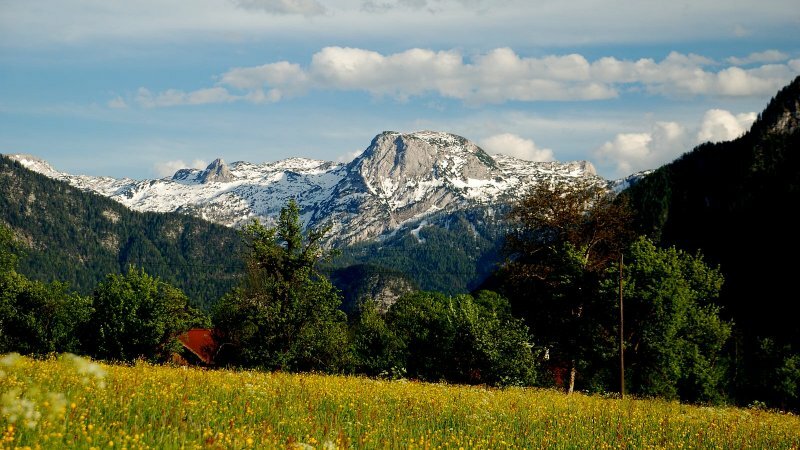 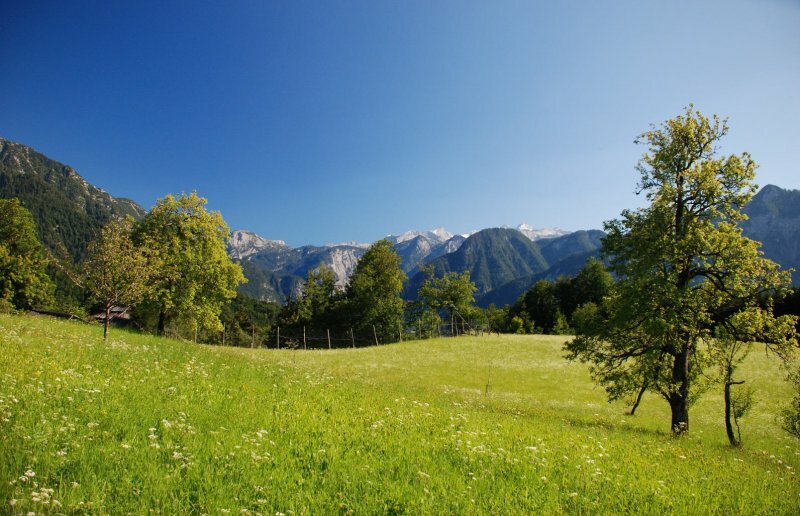 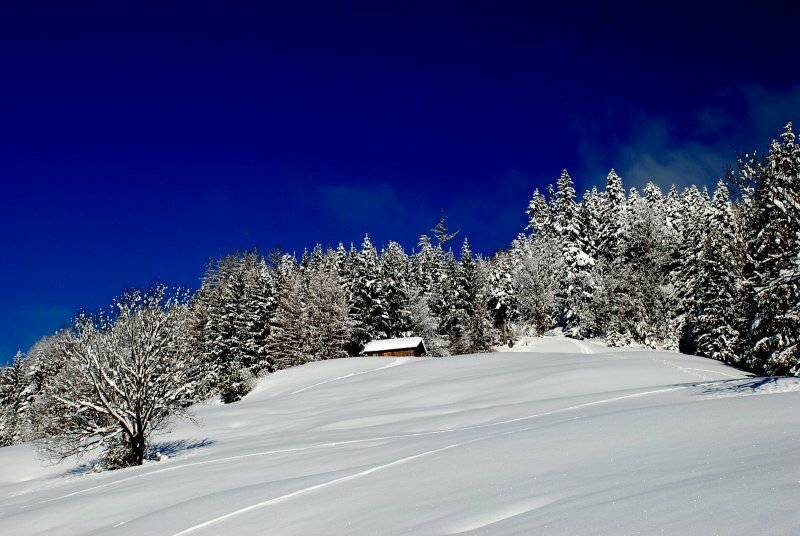 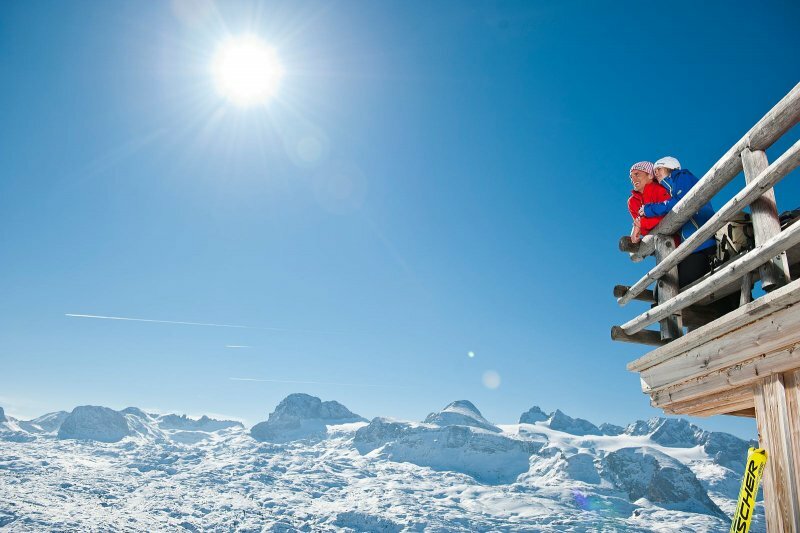 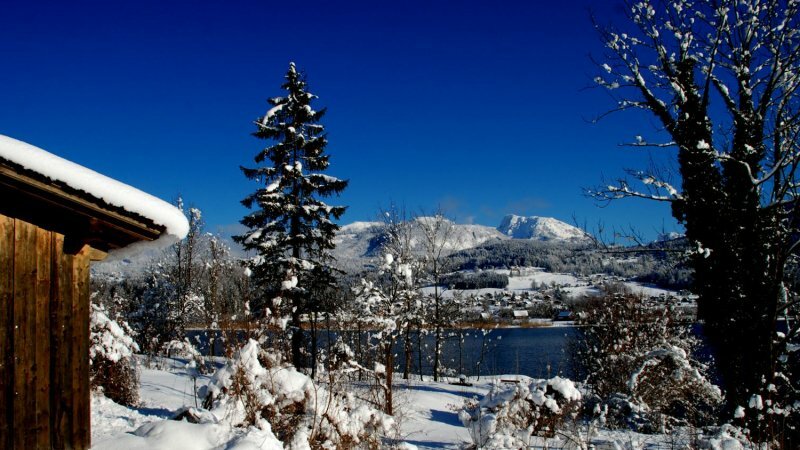 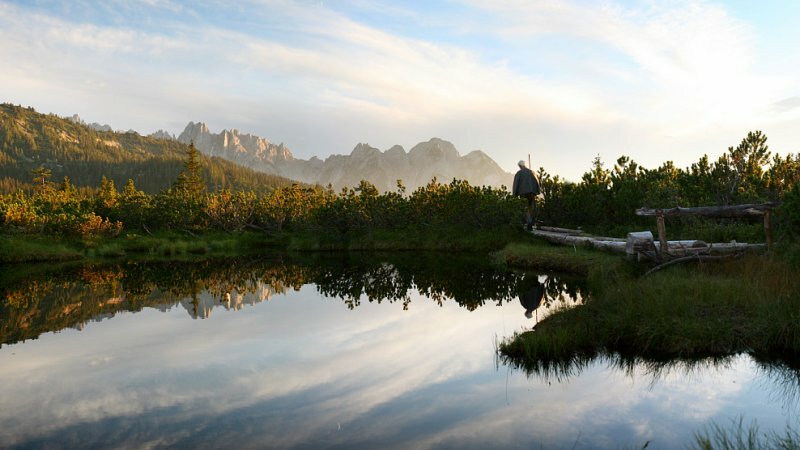 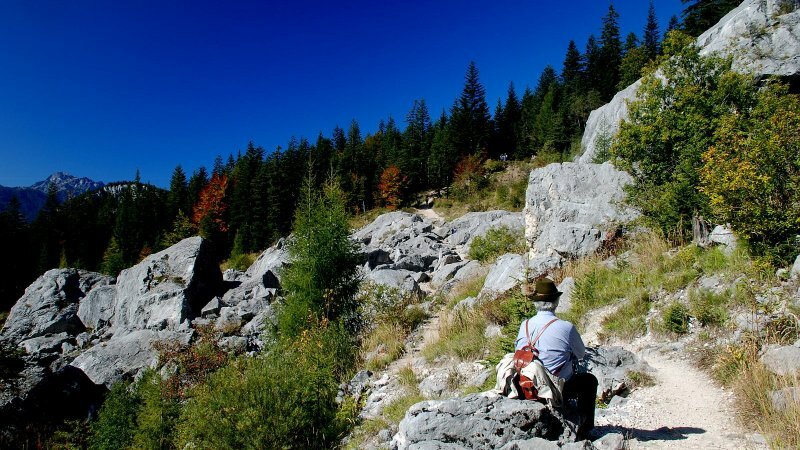 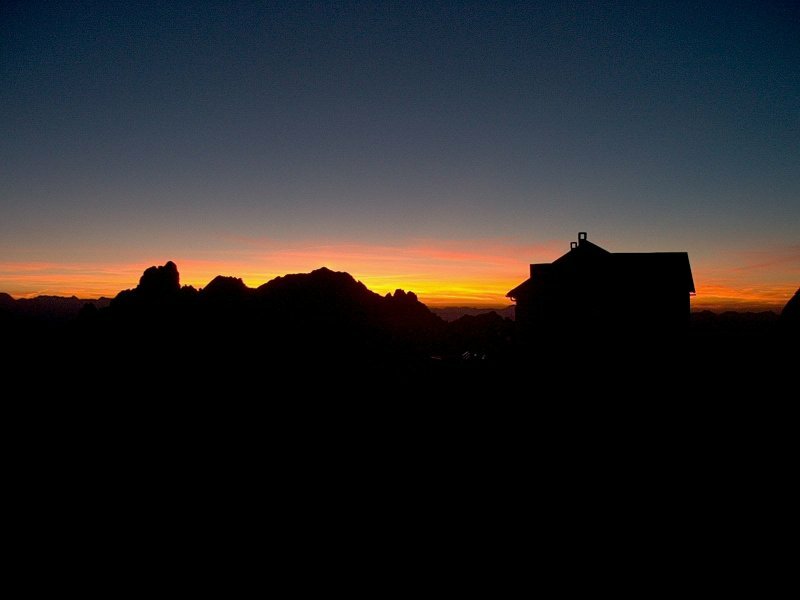 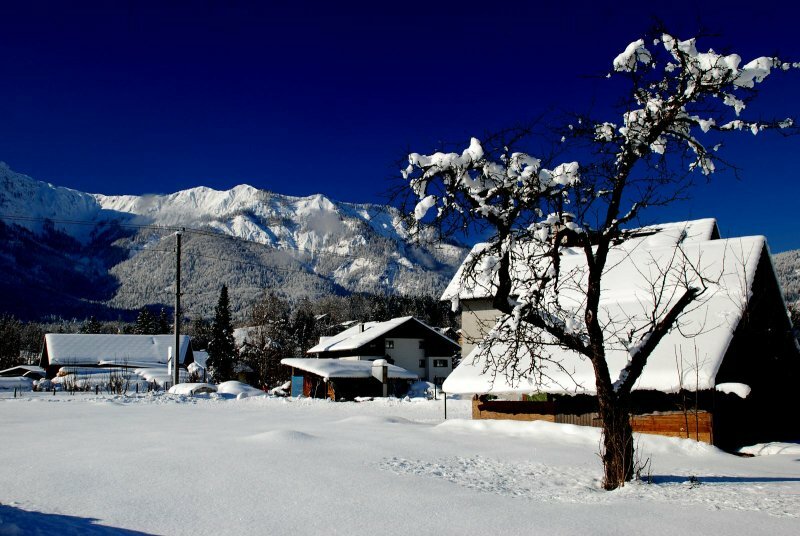 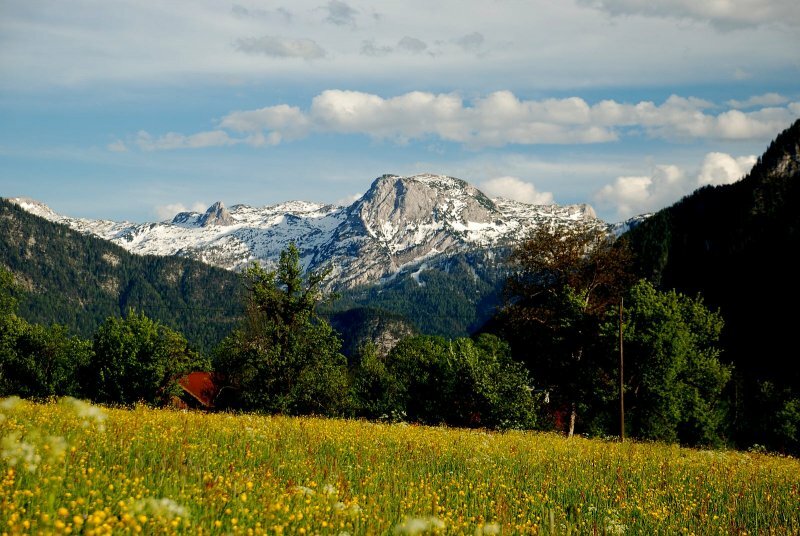 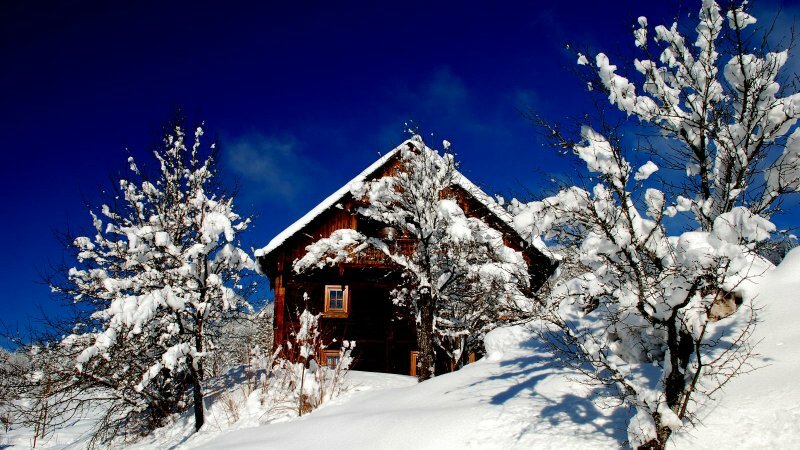 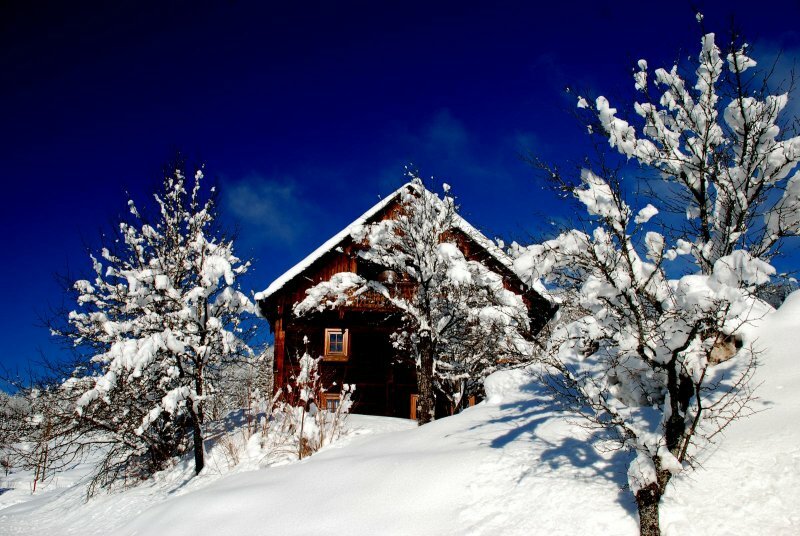 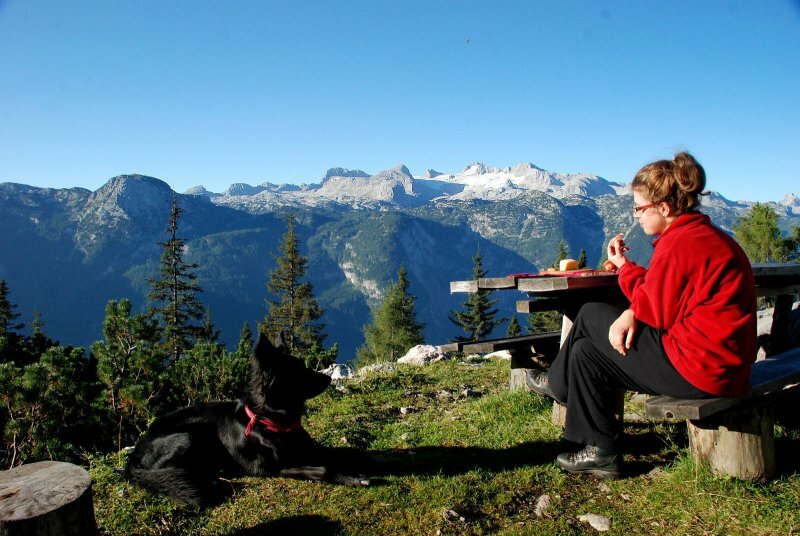 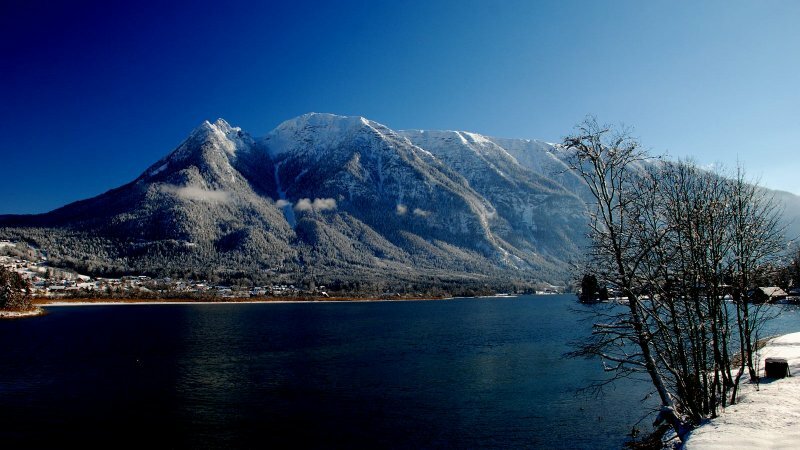 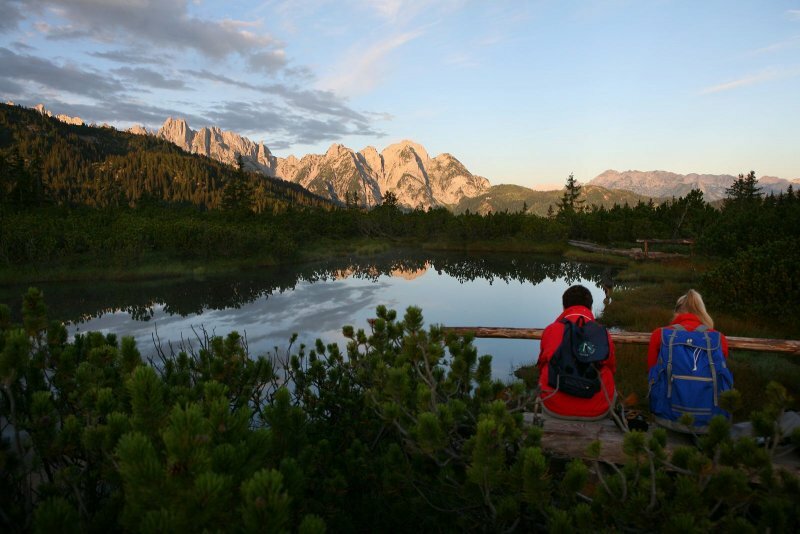 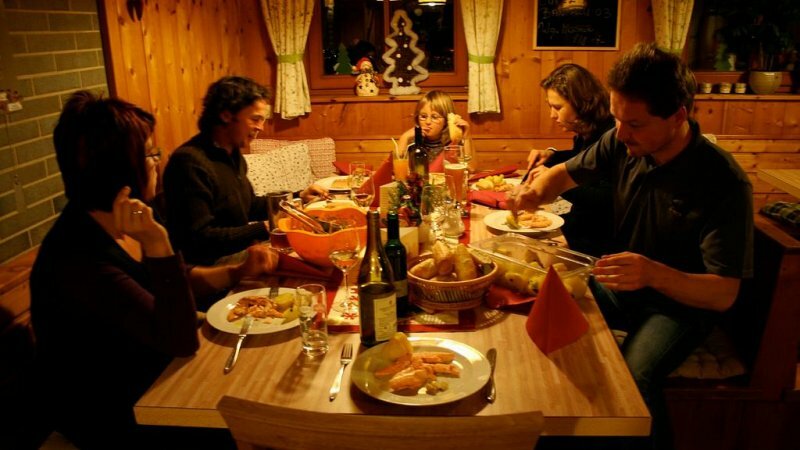 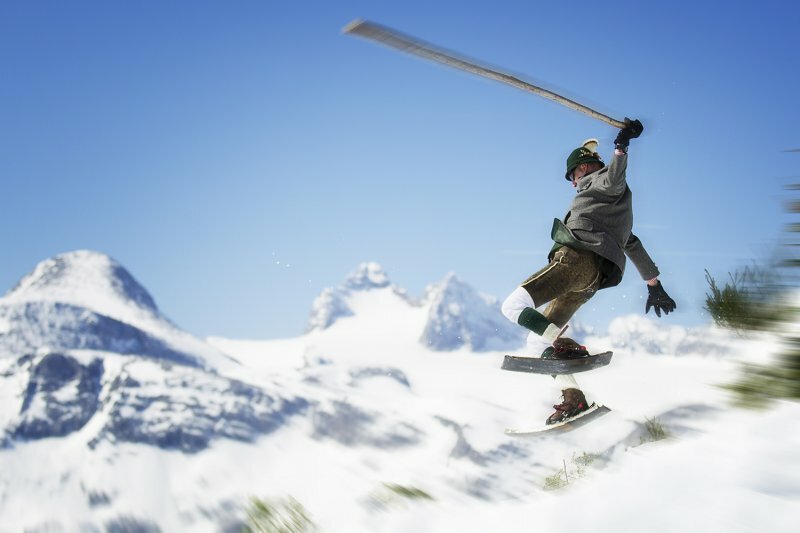 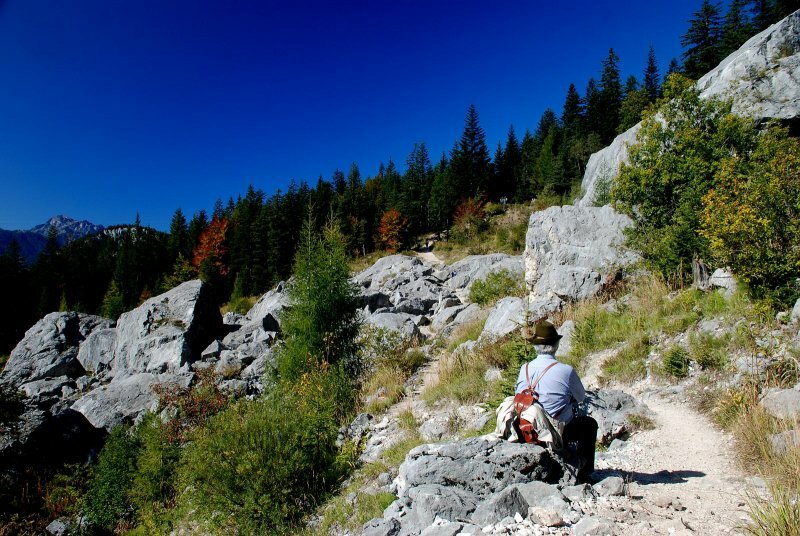 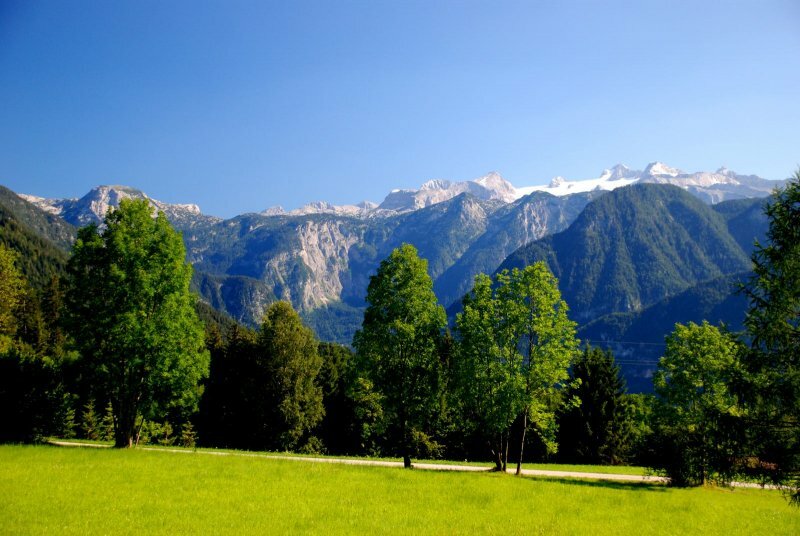 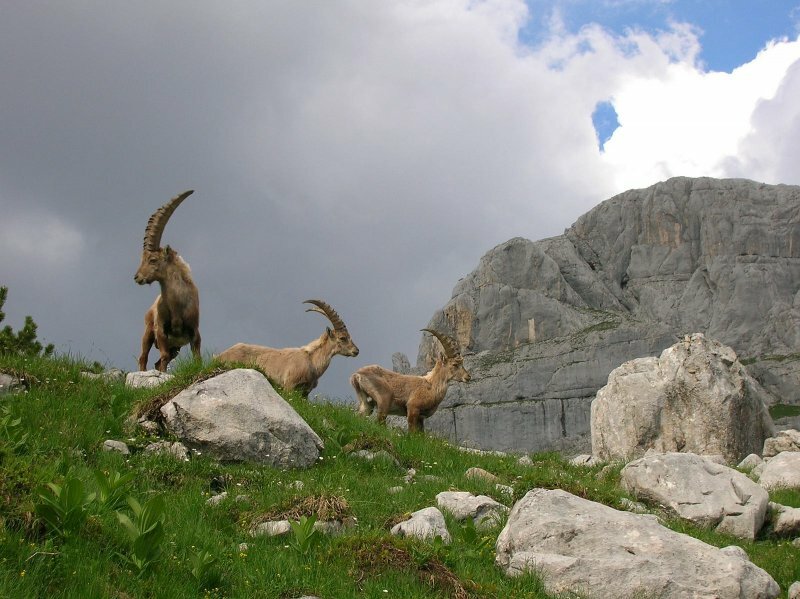 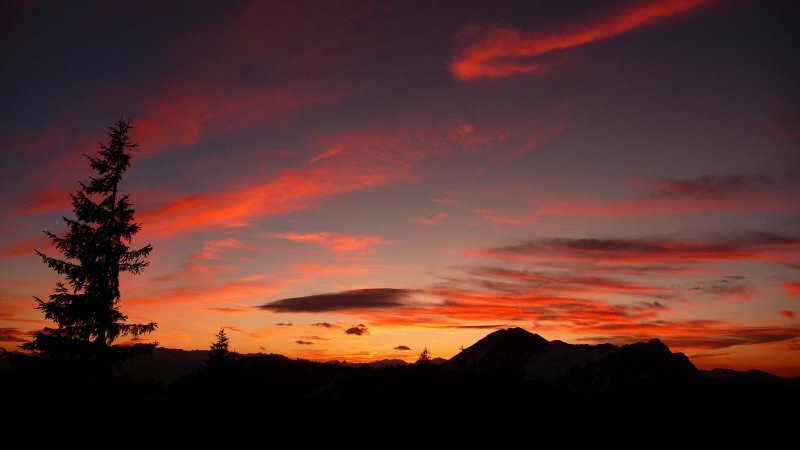 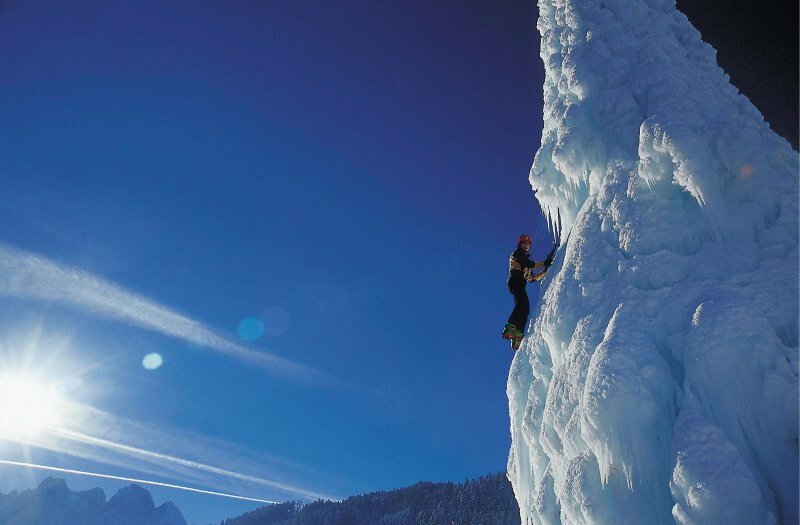 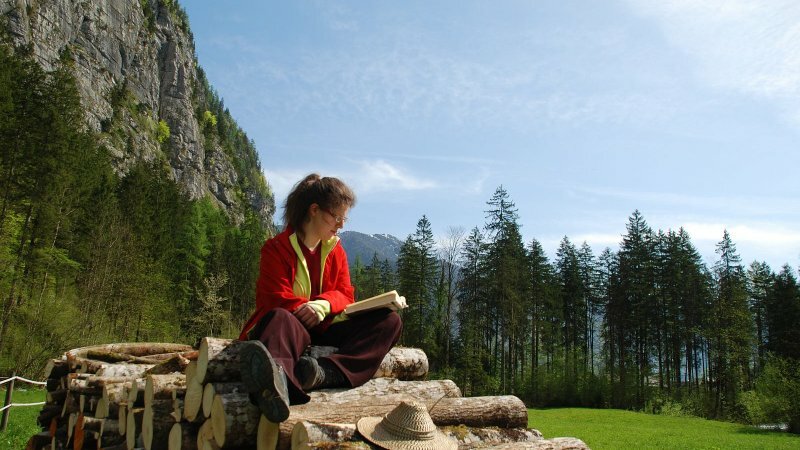 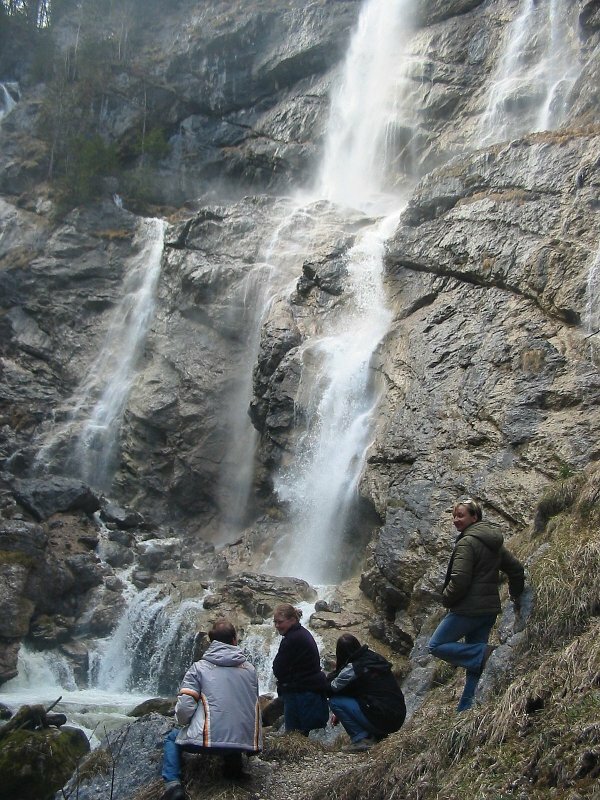 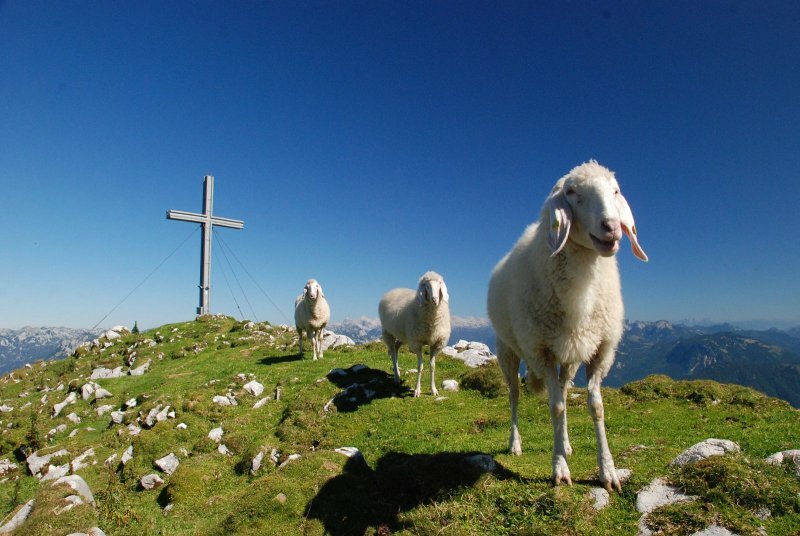 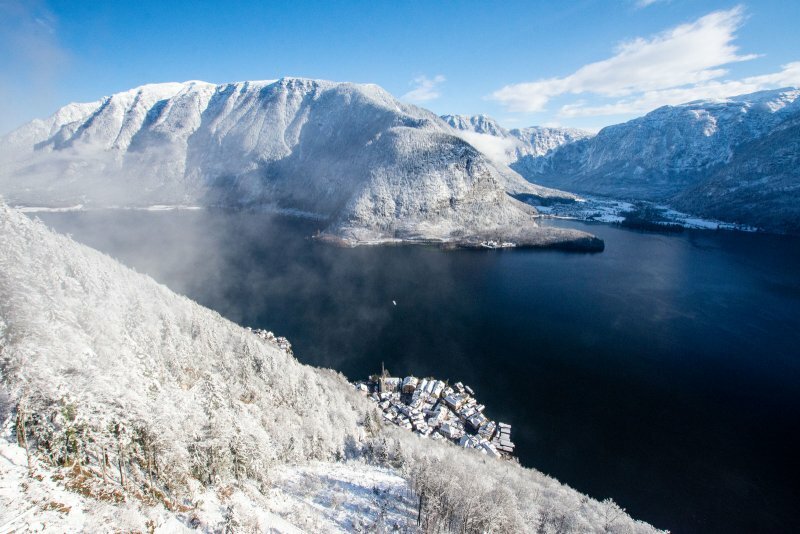 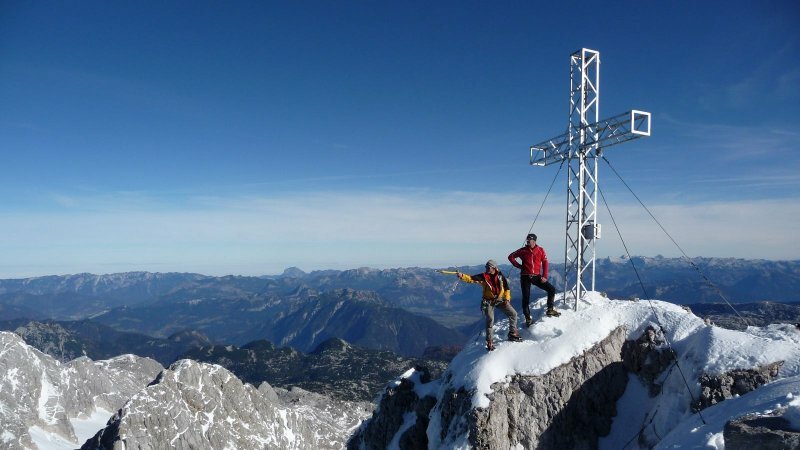 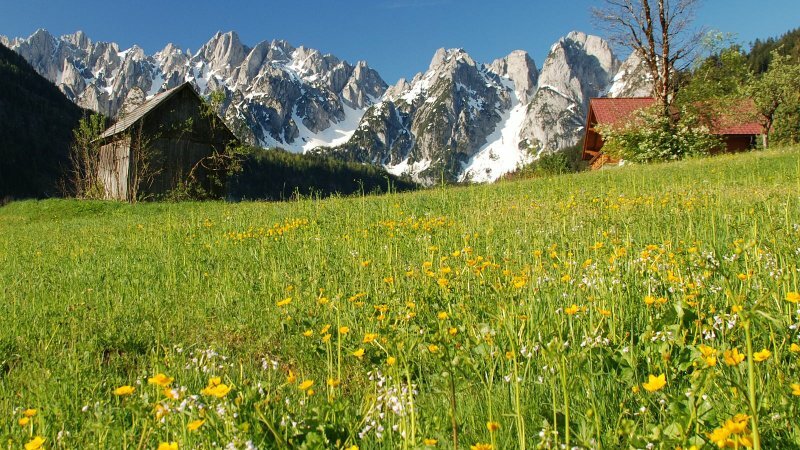 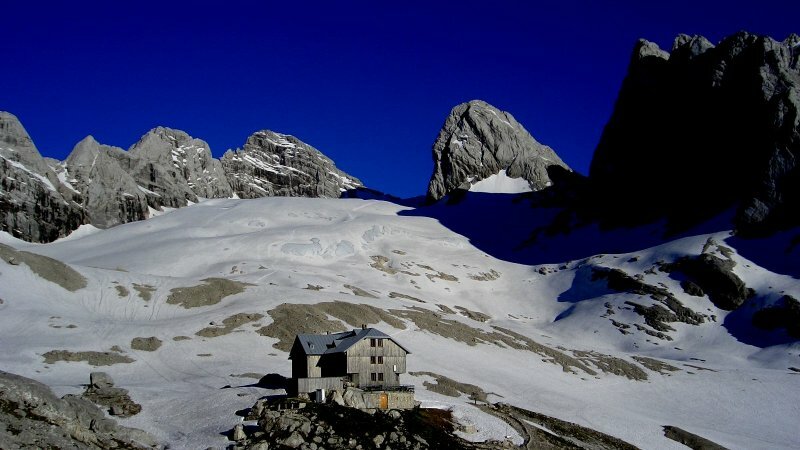 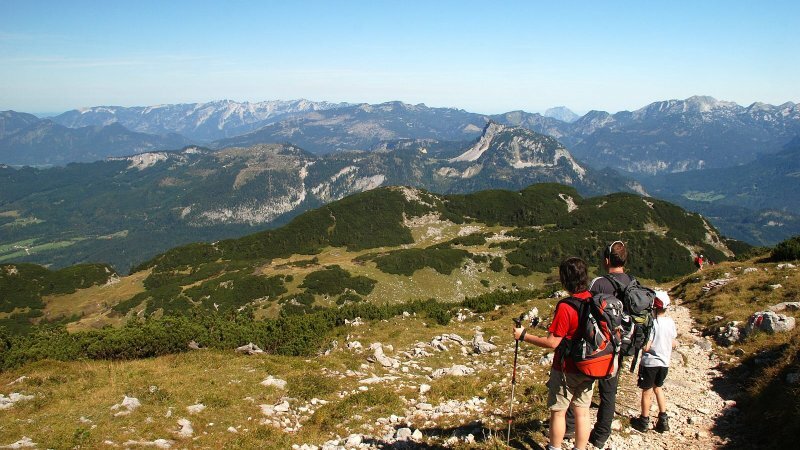 Certified guides from throughout the Salzkammergut are available year-round in every season. 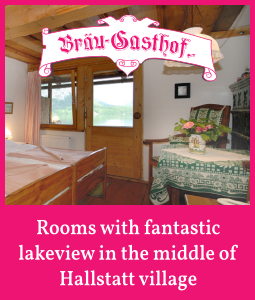 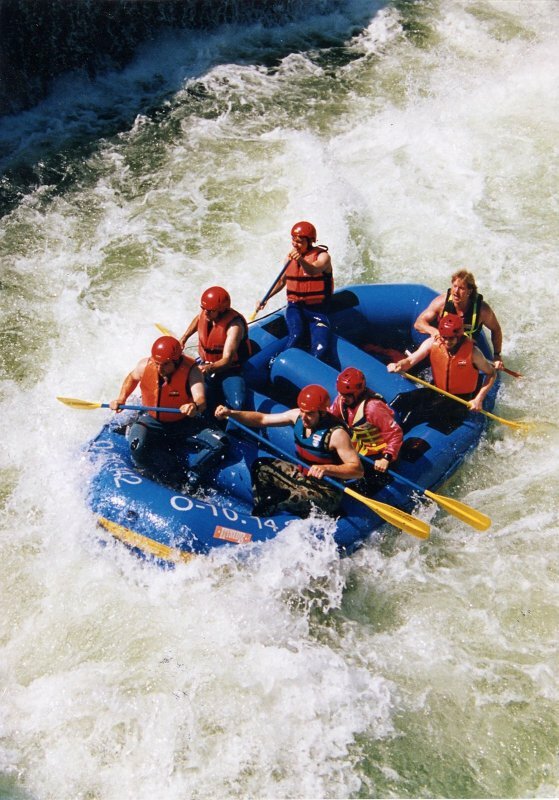 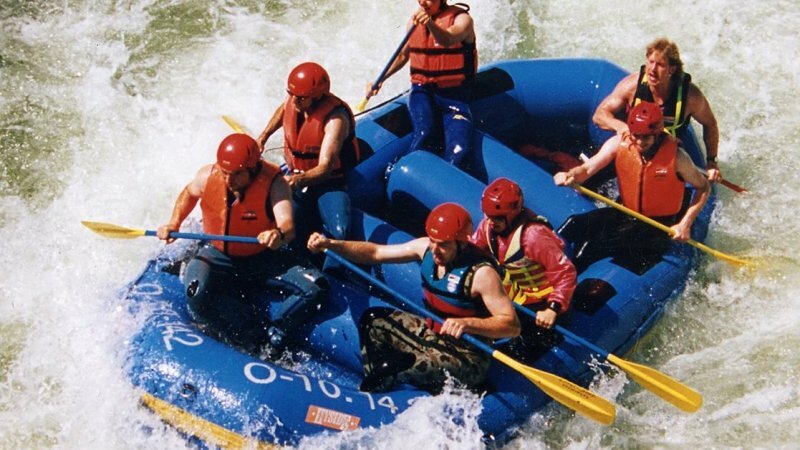 Guests will find an extensive programme with a wide variety of offers on the guides’ homepage. 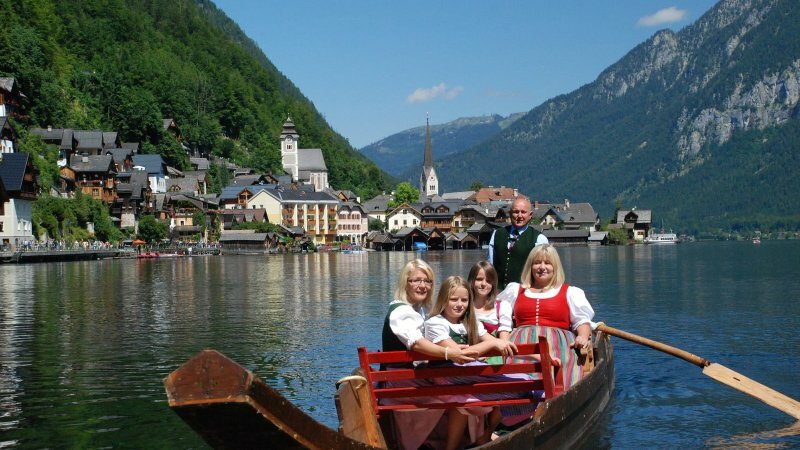 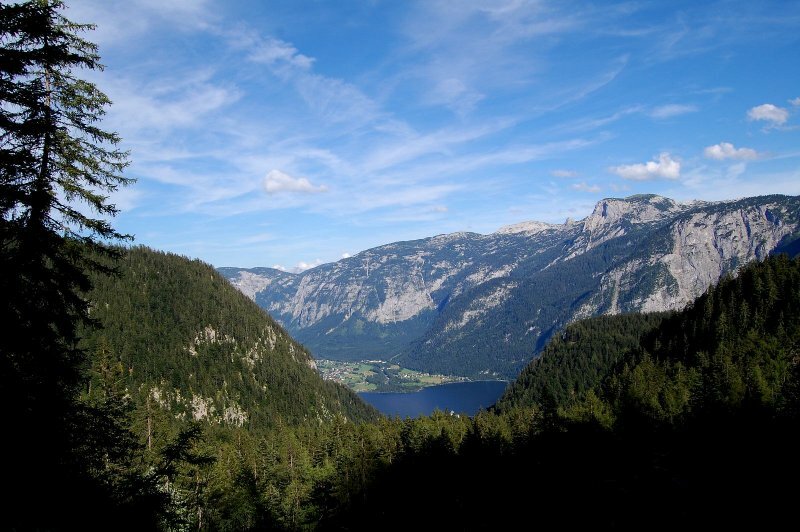 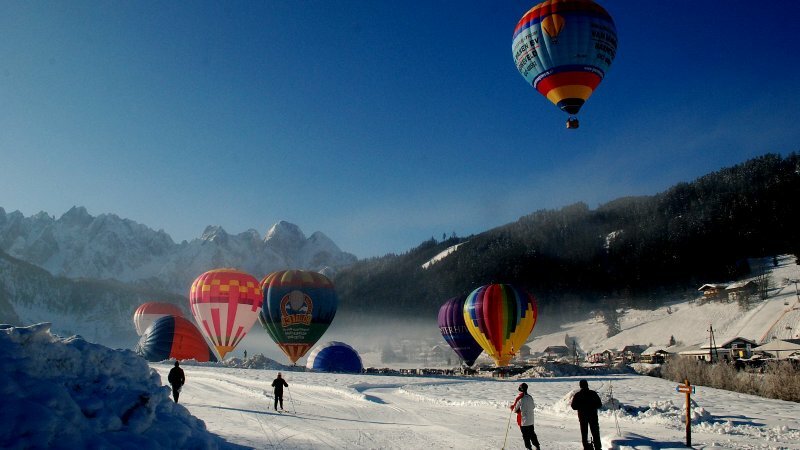 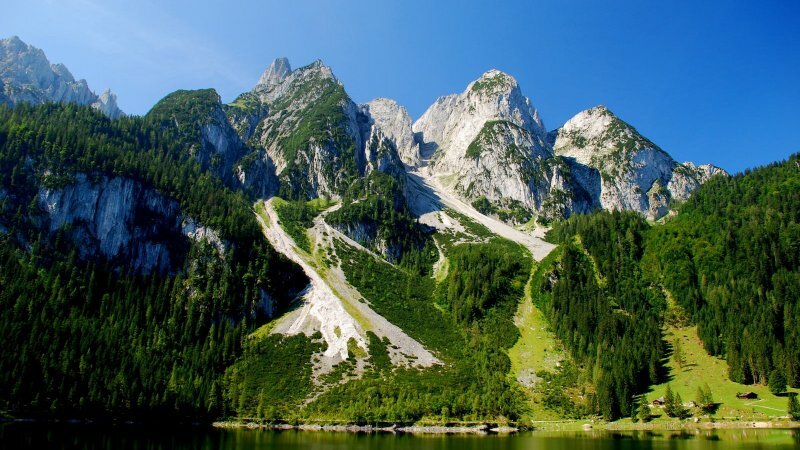 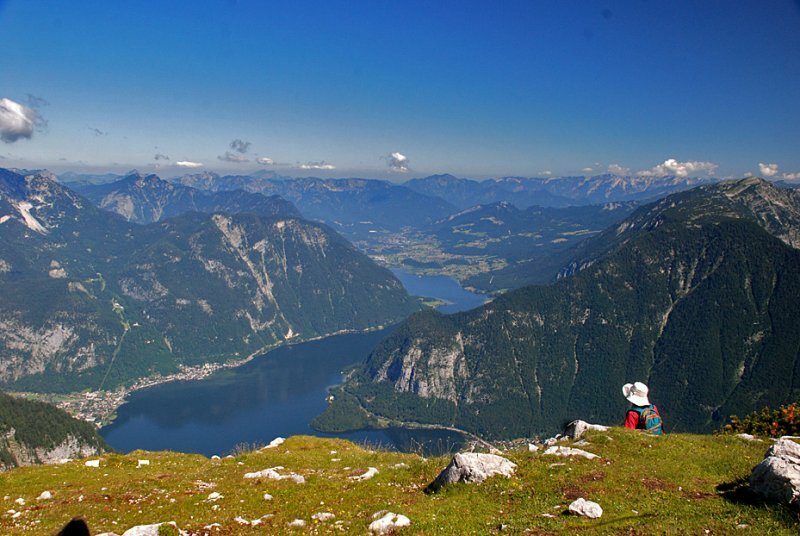 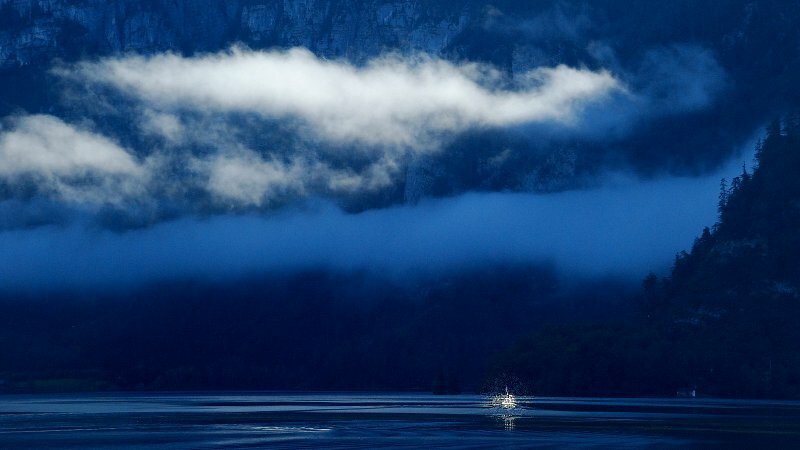 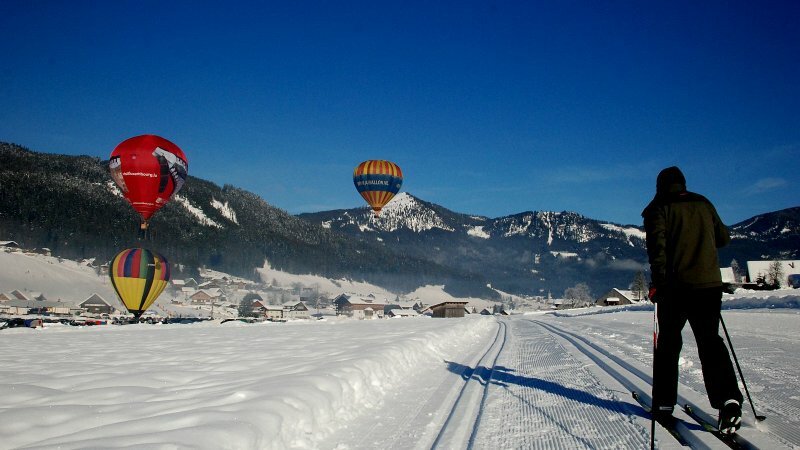 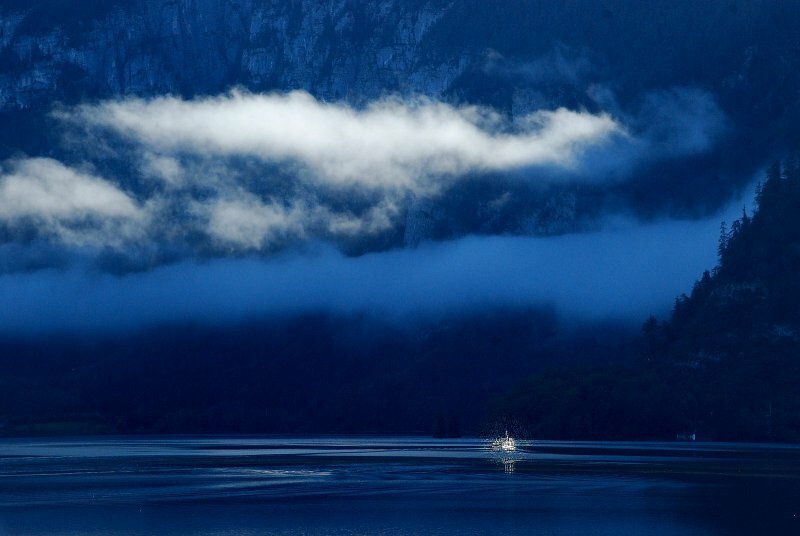 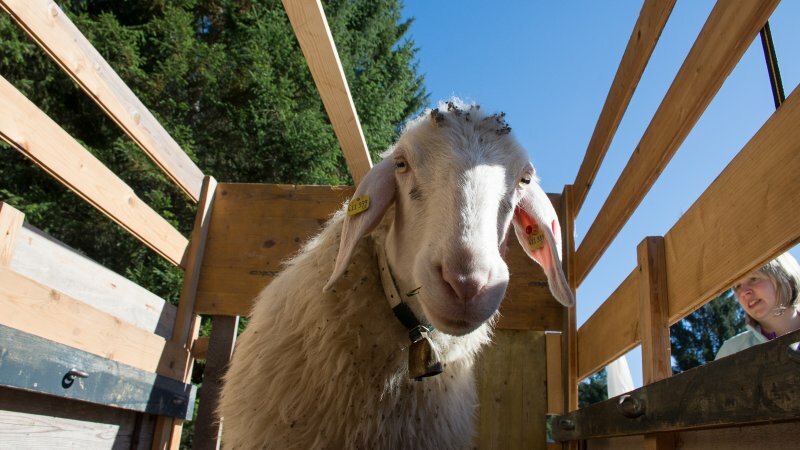 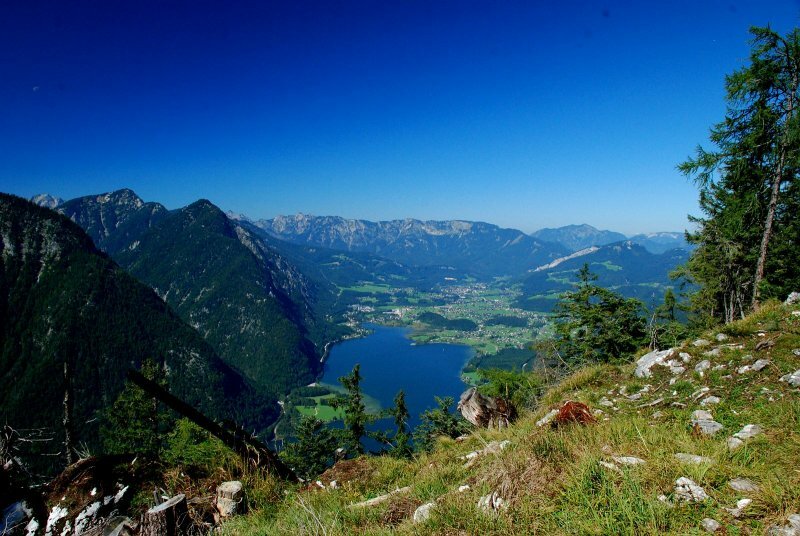 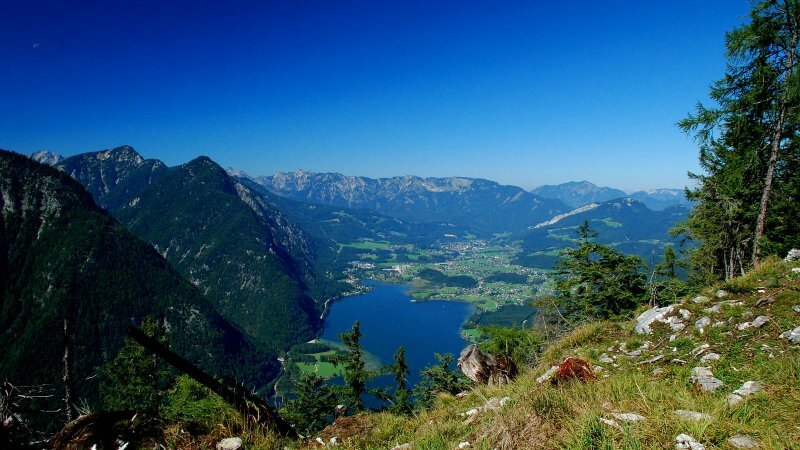 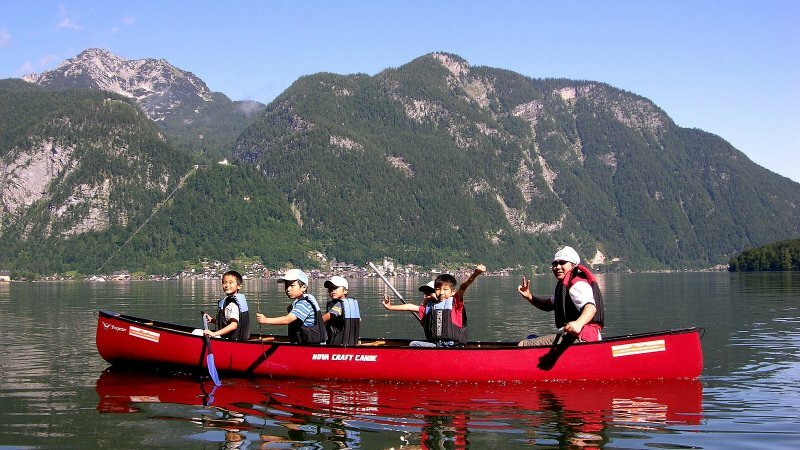 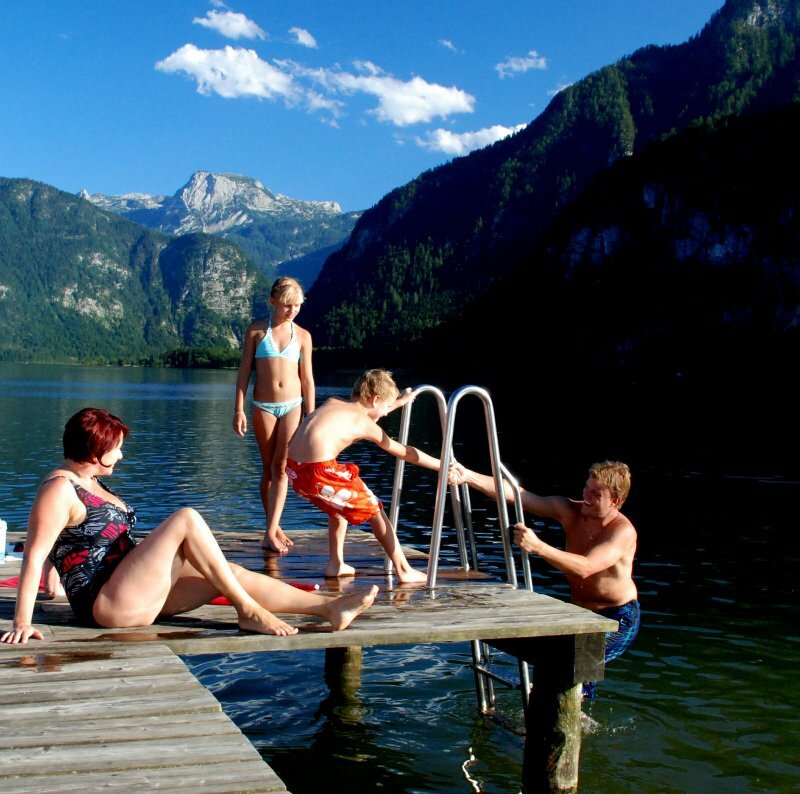 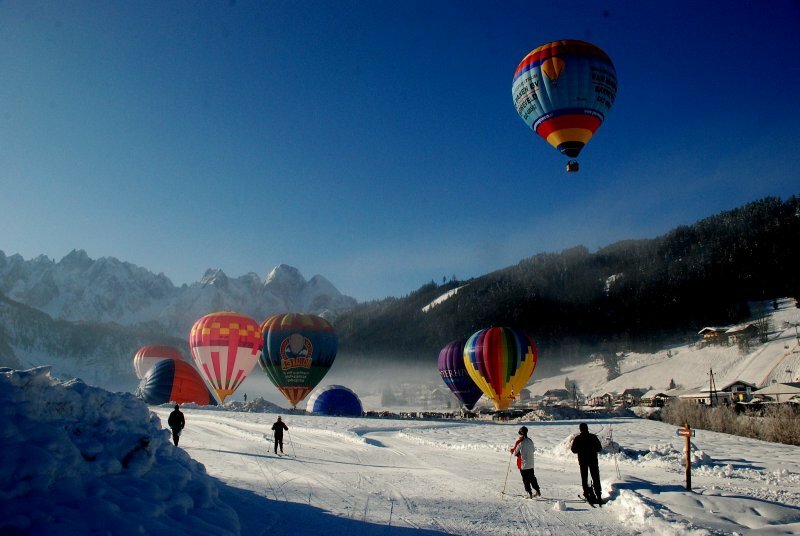 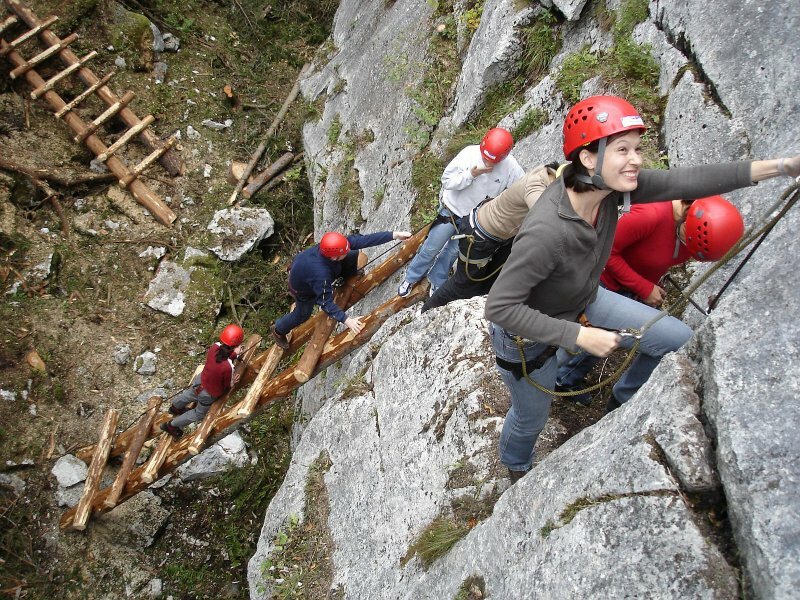 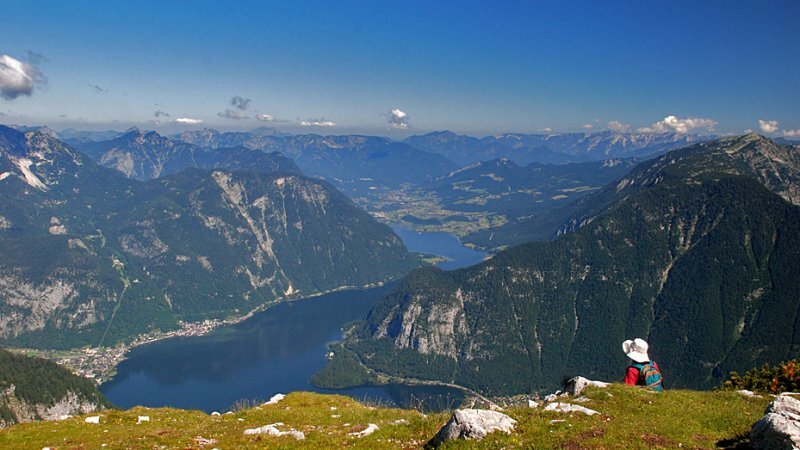 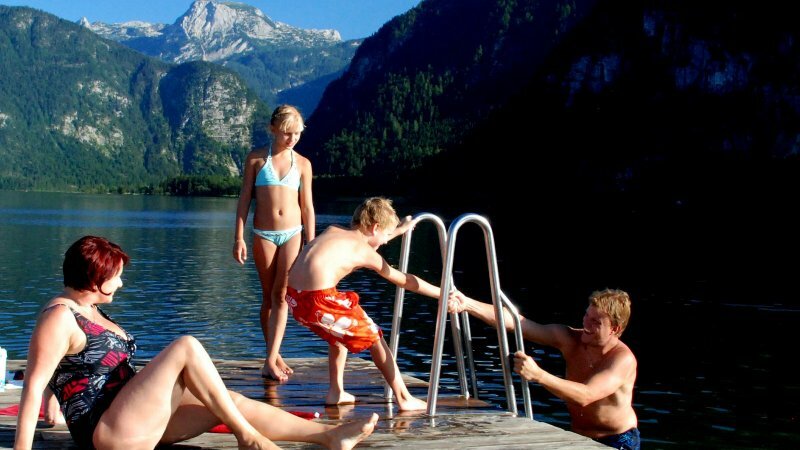 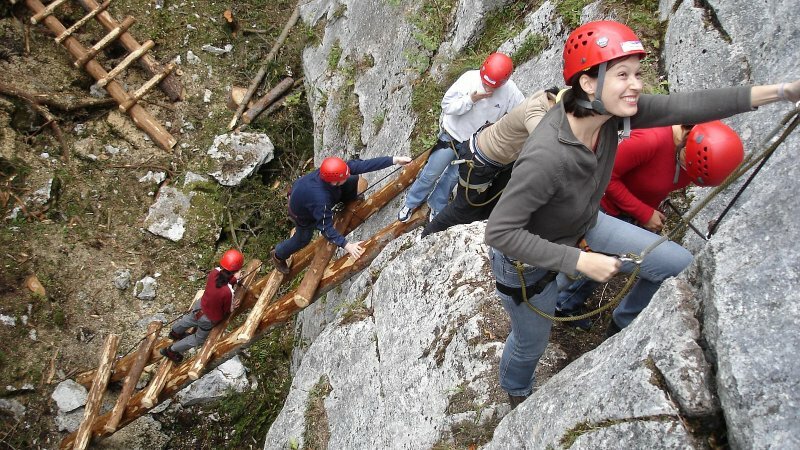 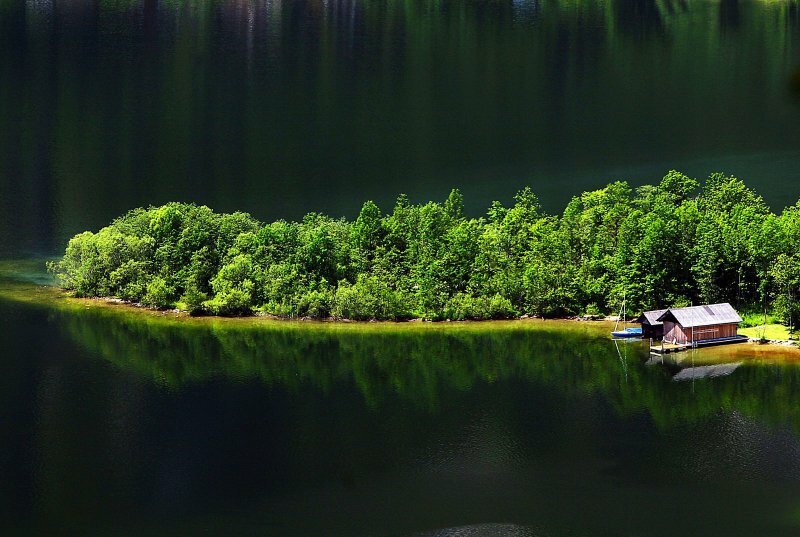 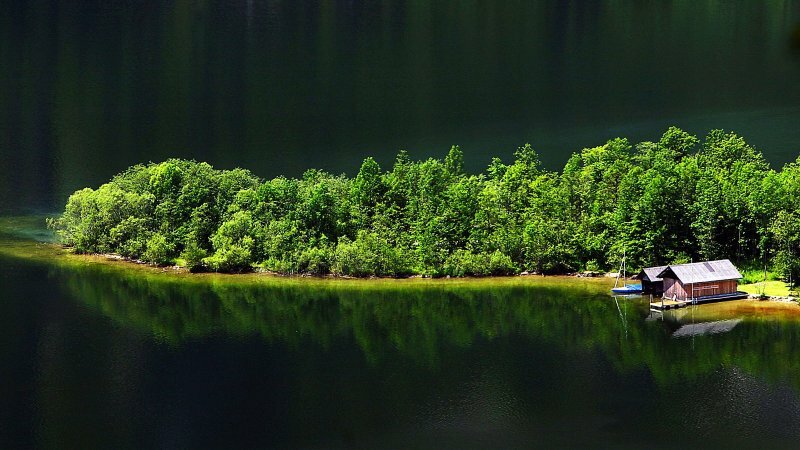 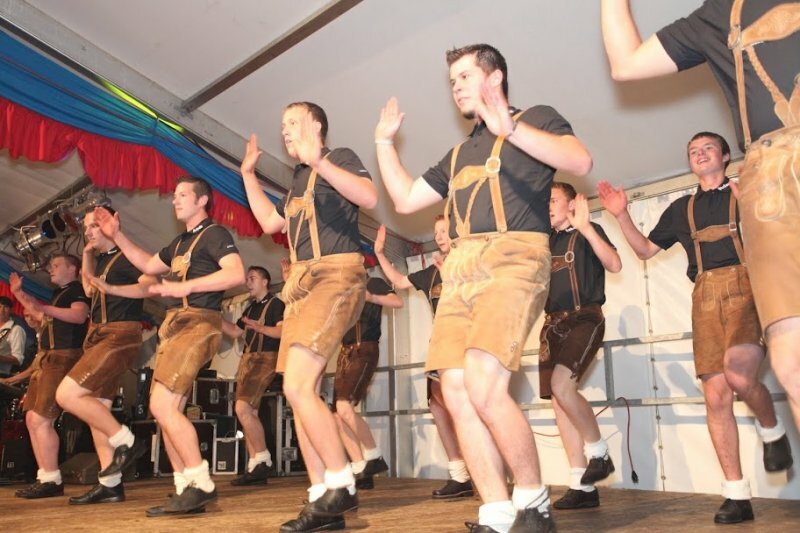 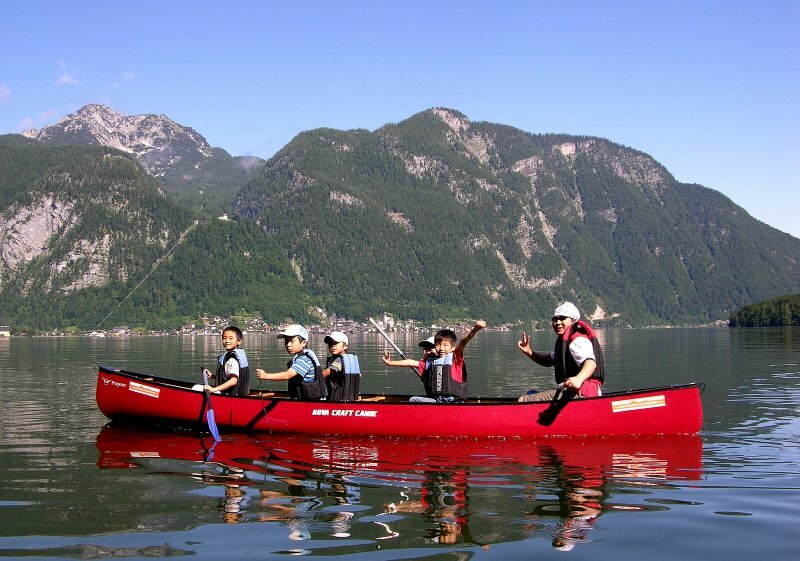 Make your plans for an unforgettable adventure in the Salzkammergut! 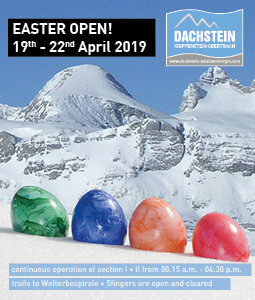 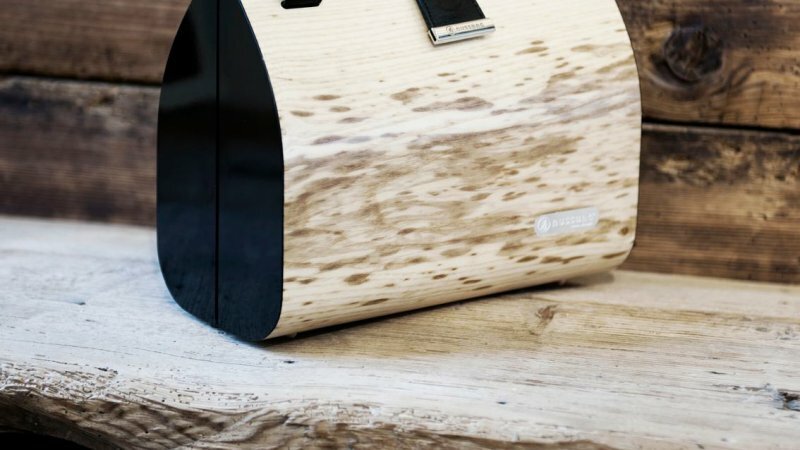 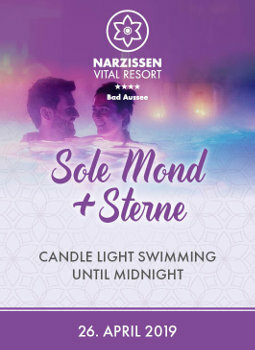 Click now for more information.